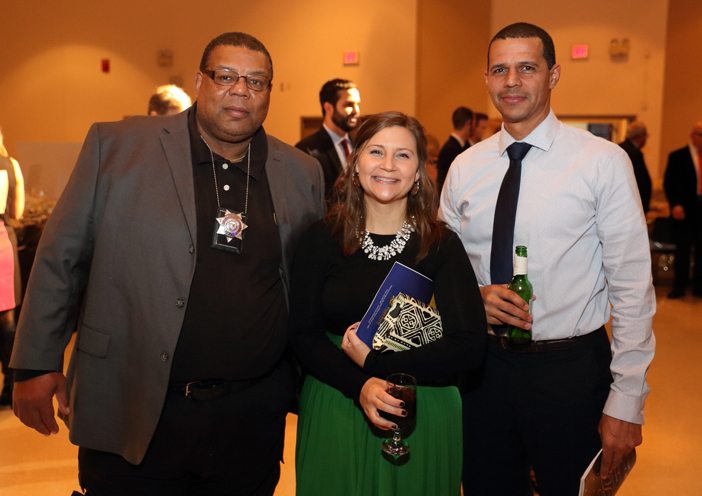 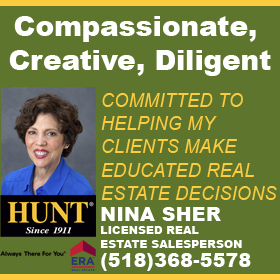 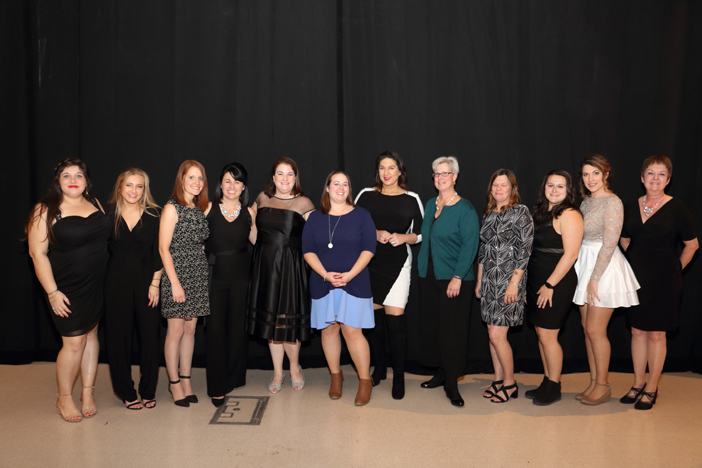 By Capital Region Living Magazine on	 December 27, 2018 November 2018, Were You Seen? 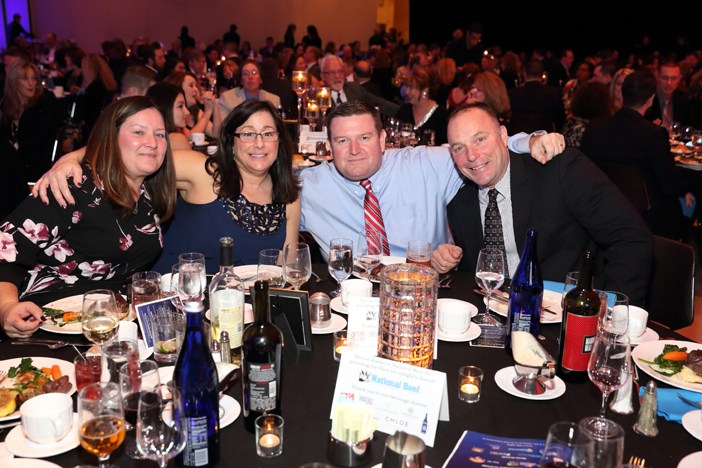 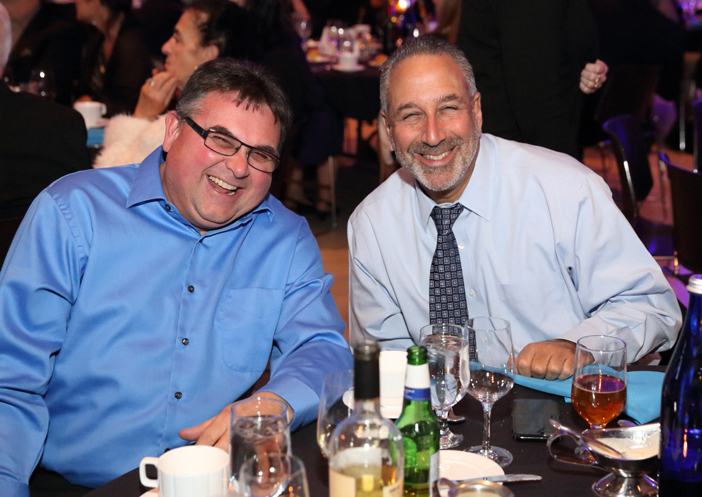 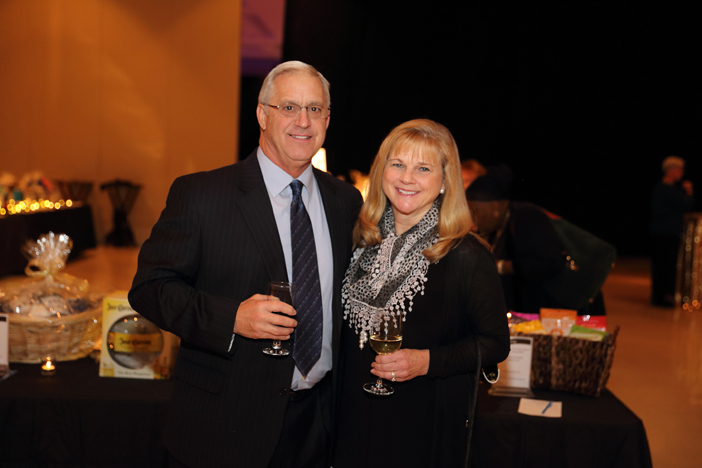 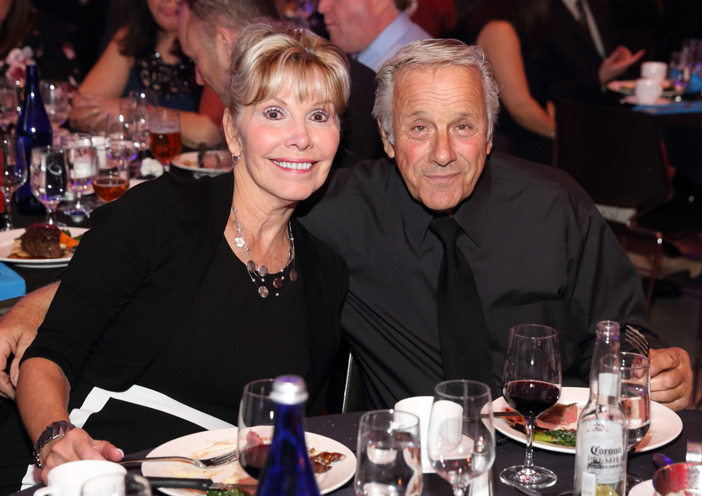 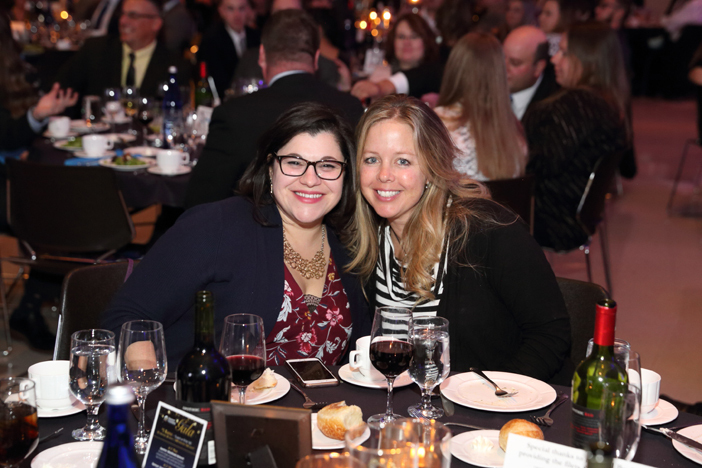 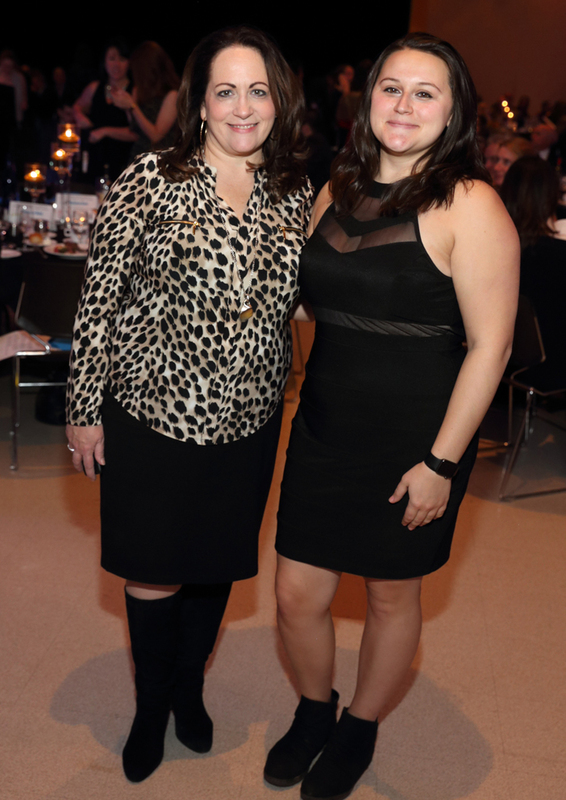 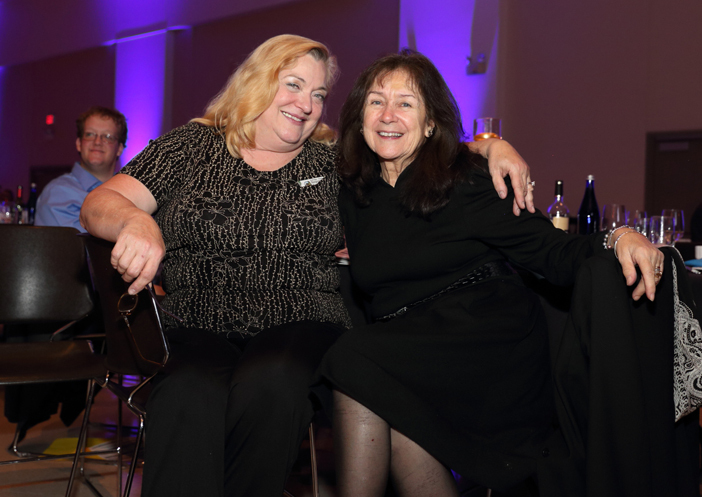 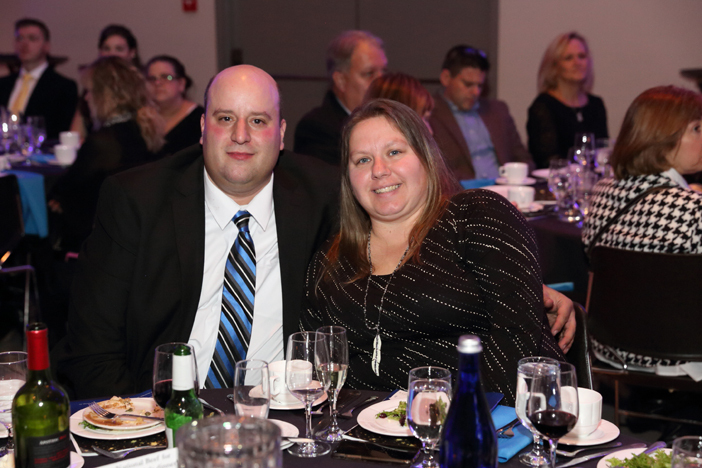 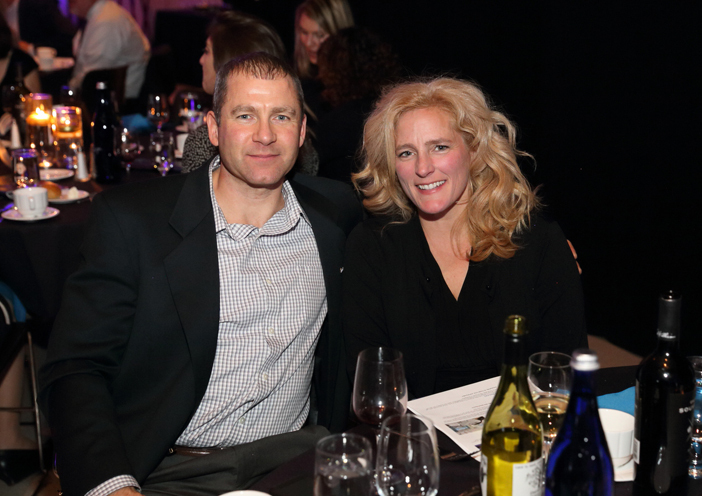 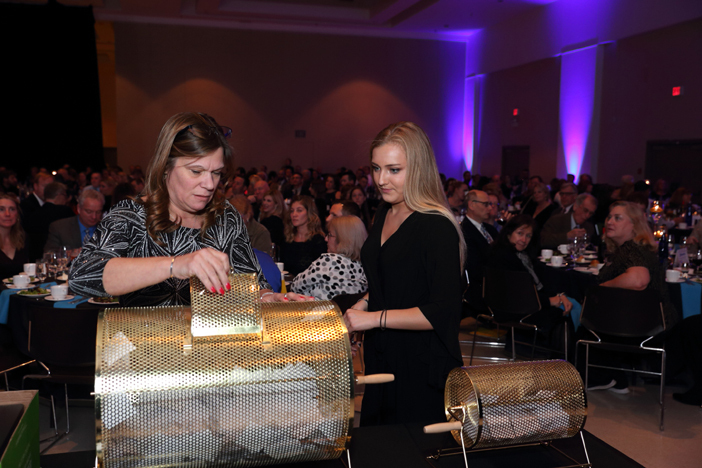 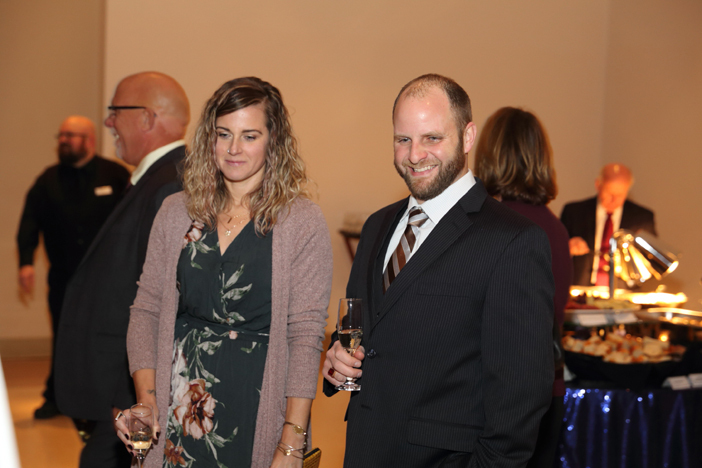 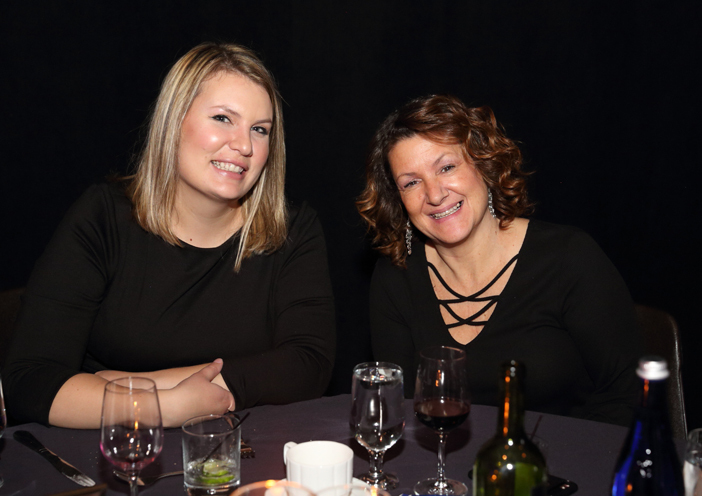 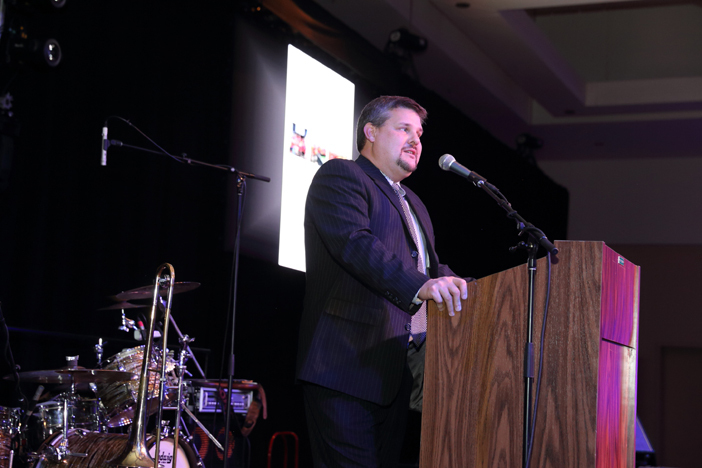 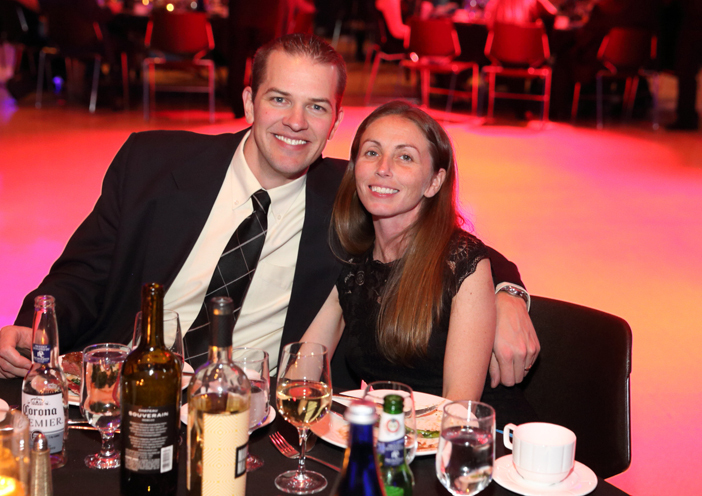 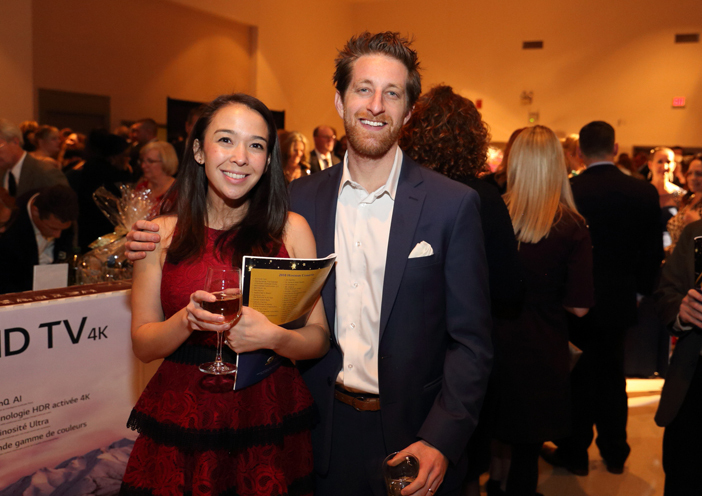 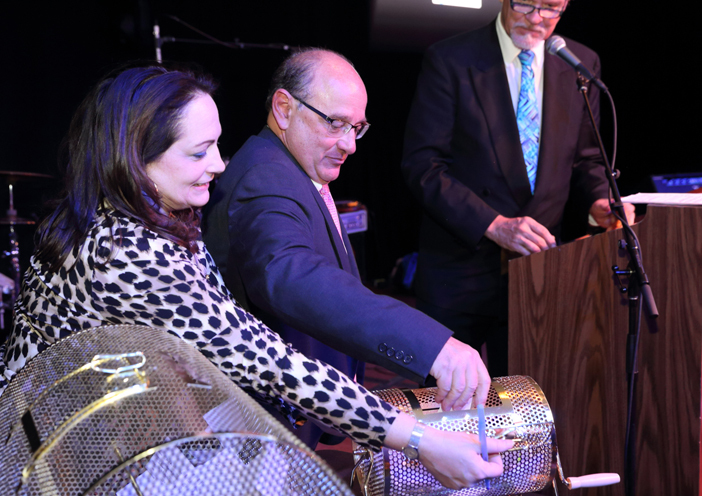 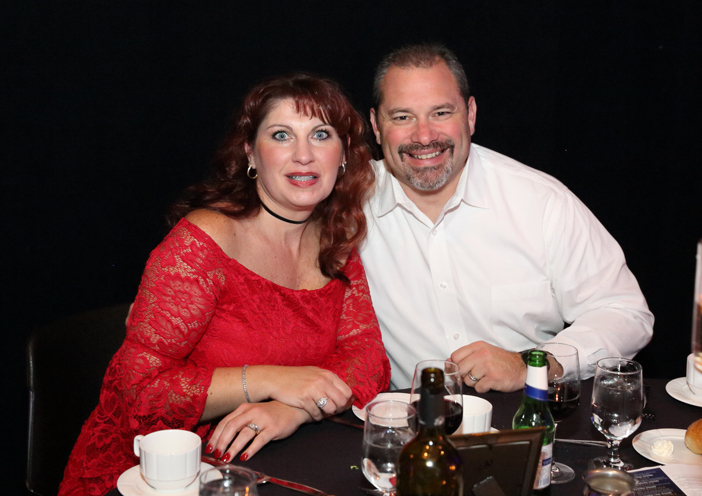 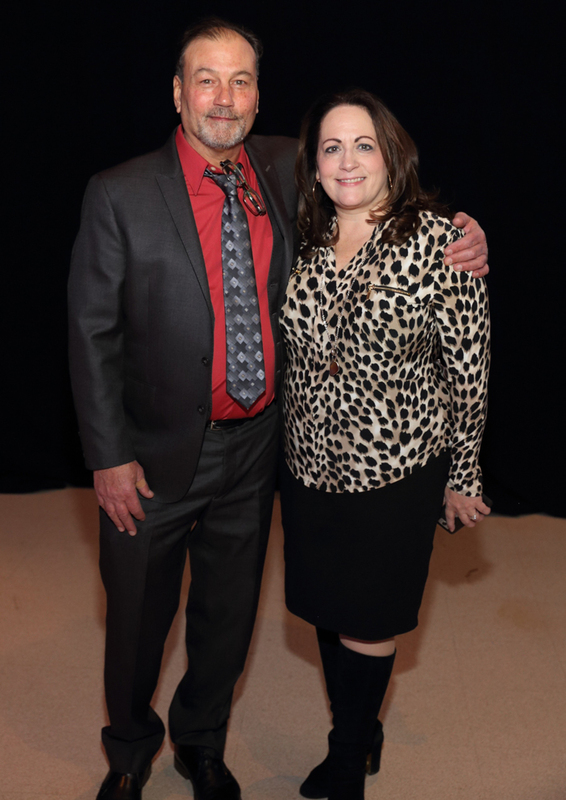 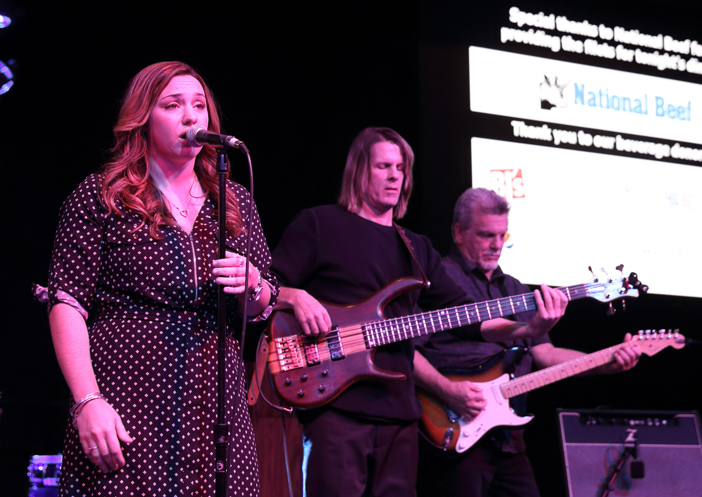 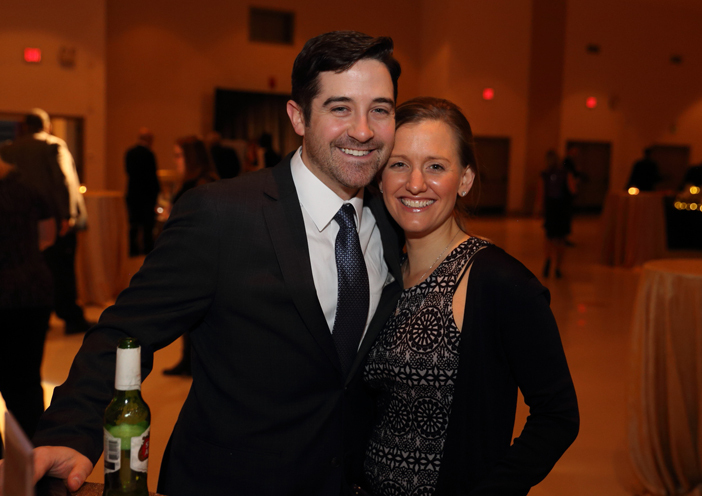 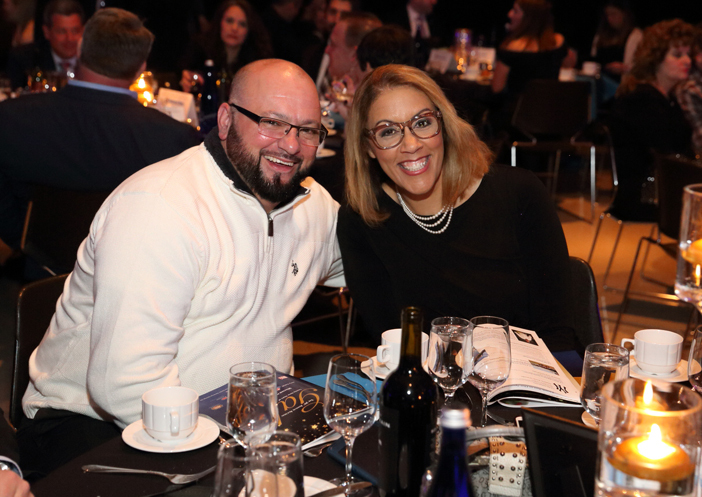 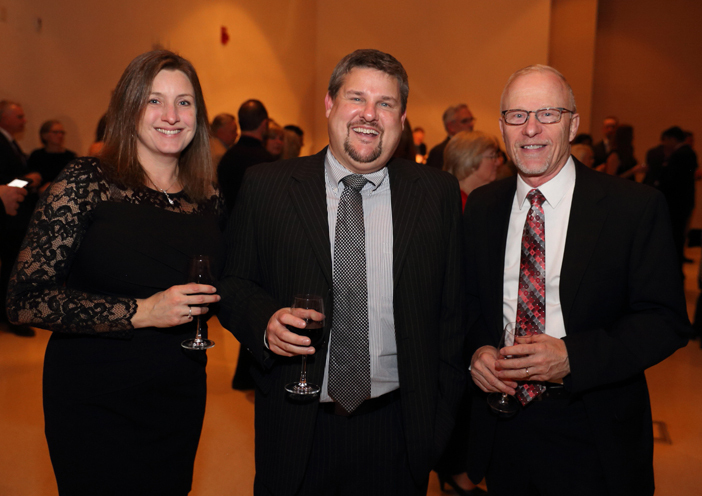 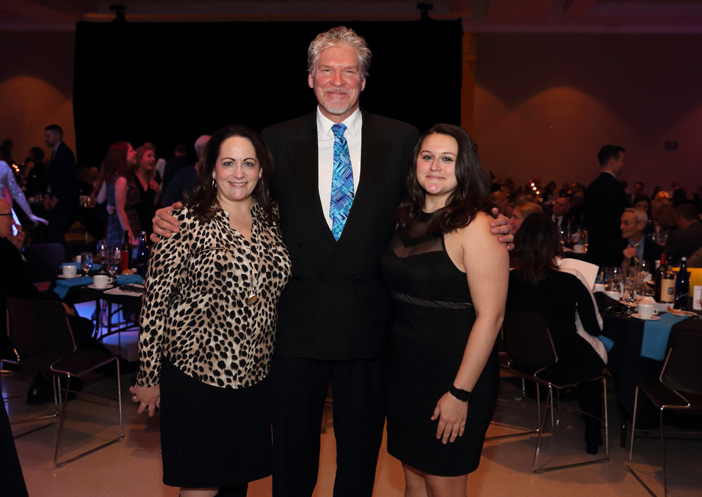 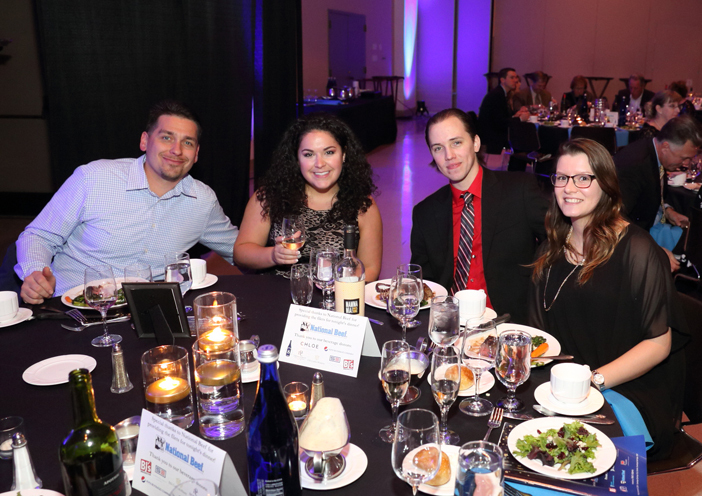 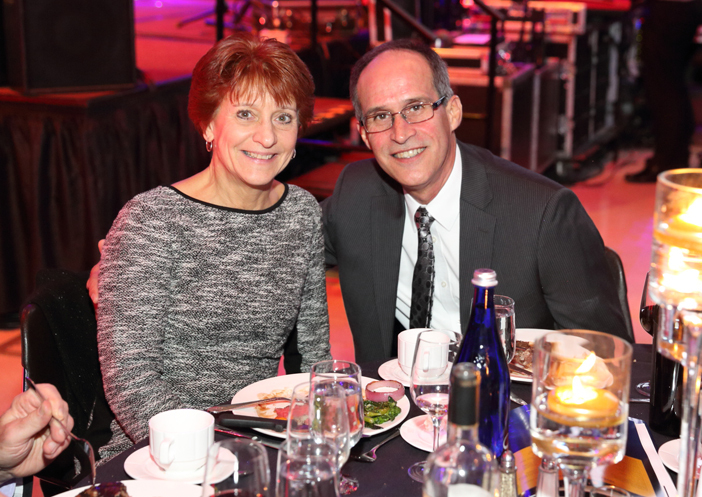 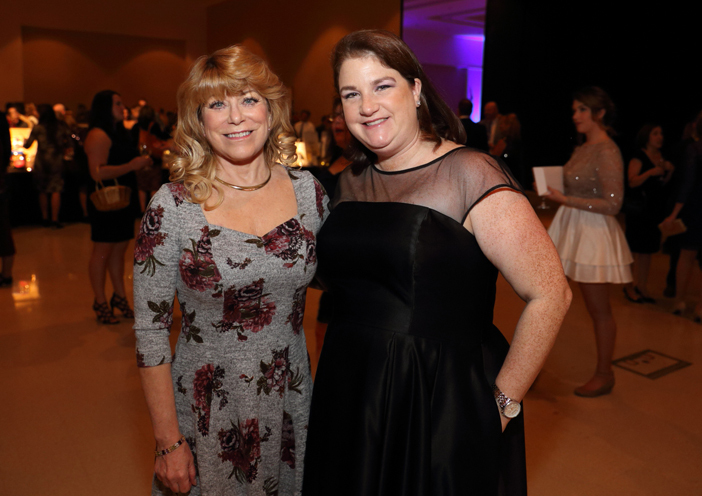 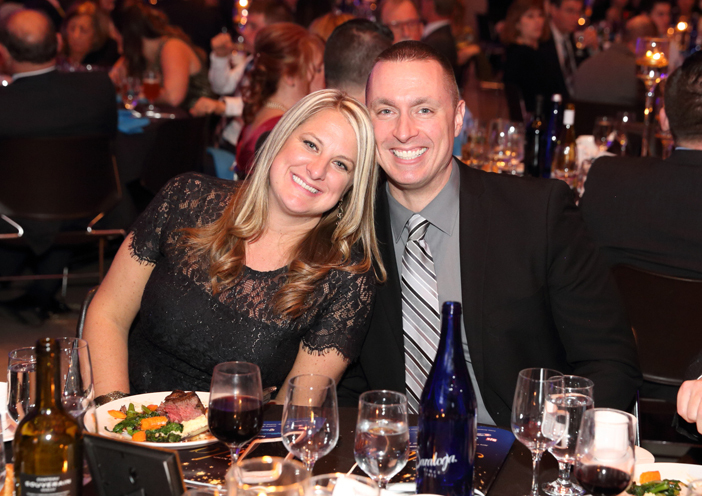 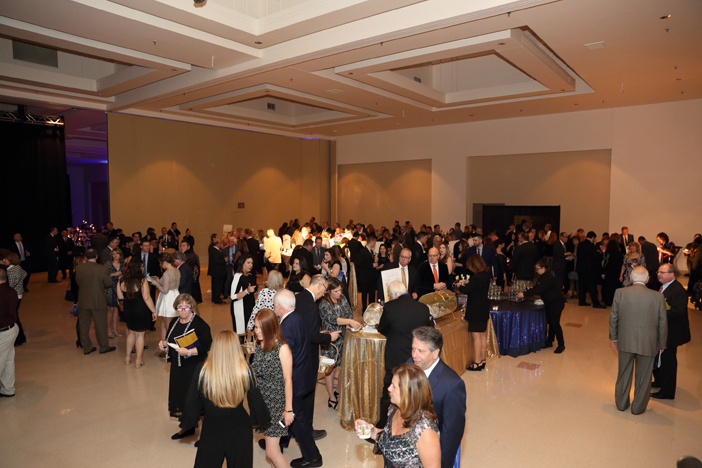 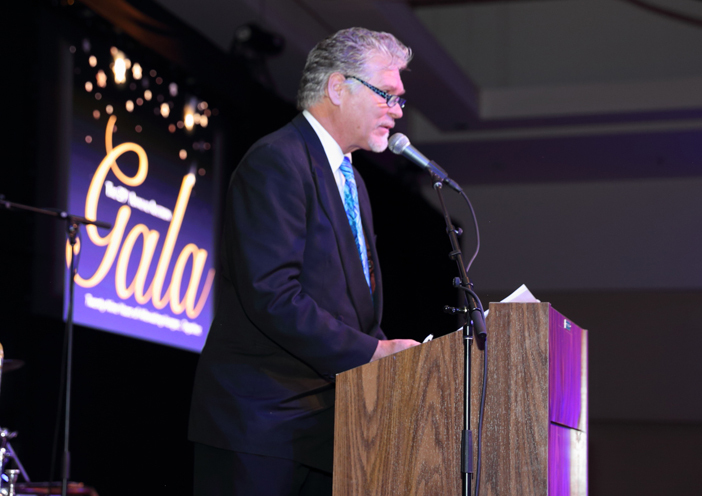 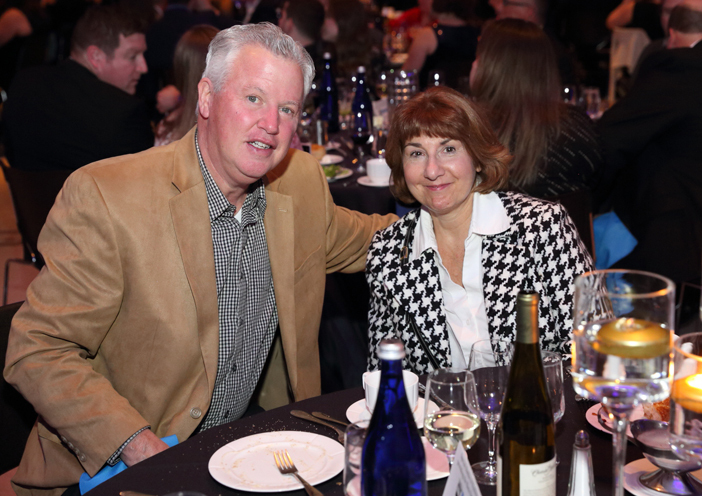 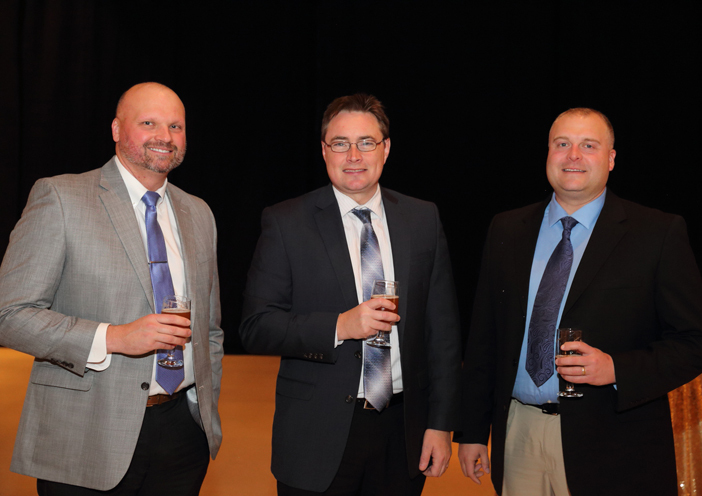 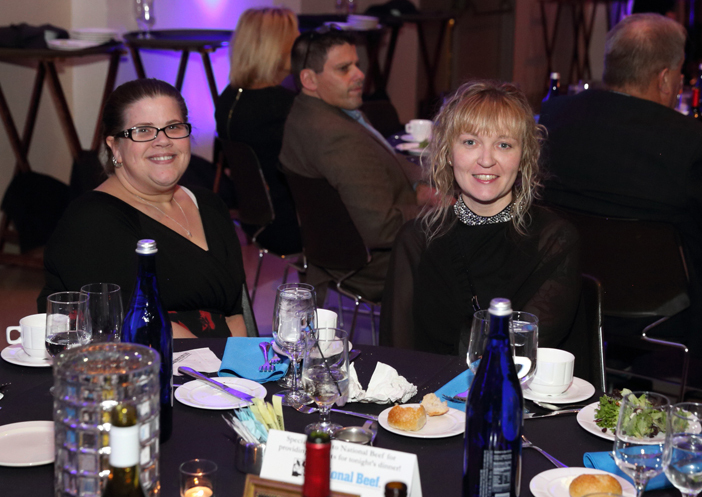 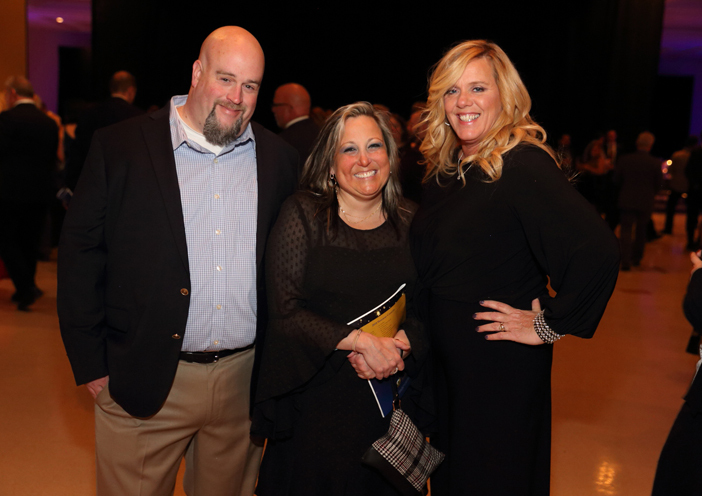 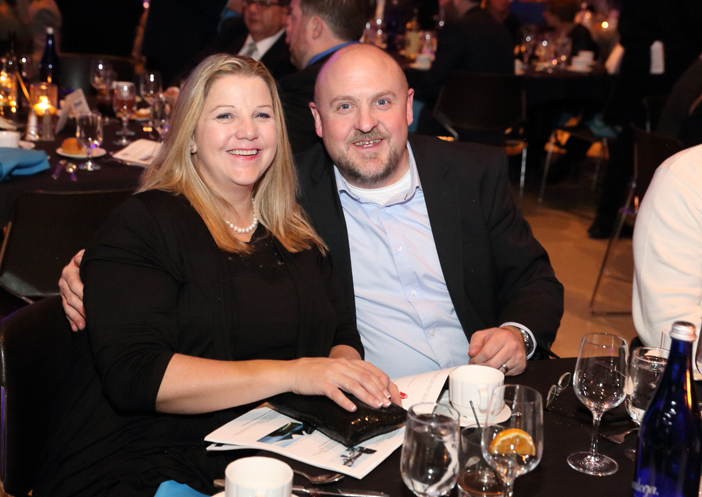 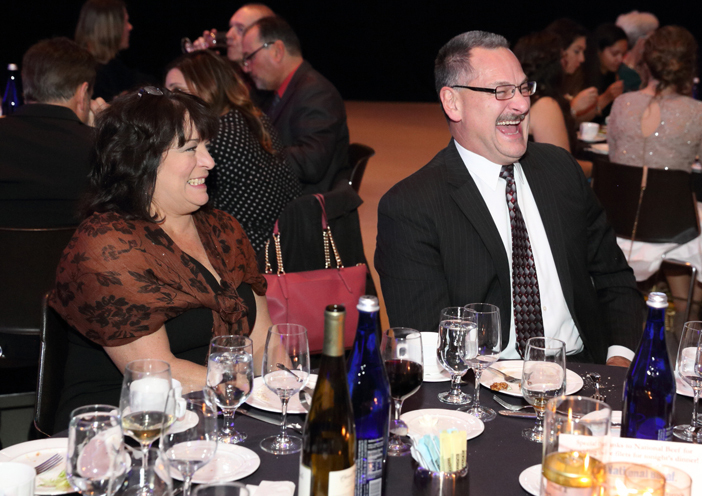 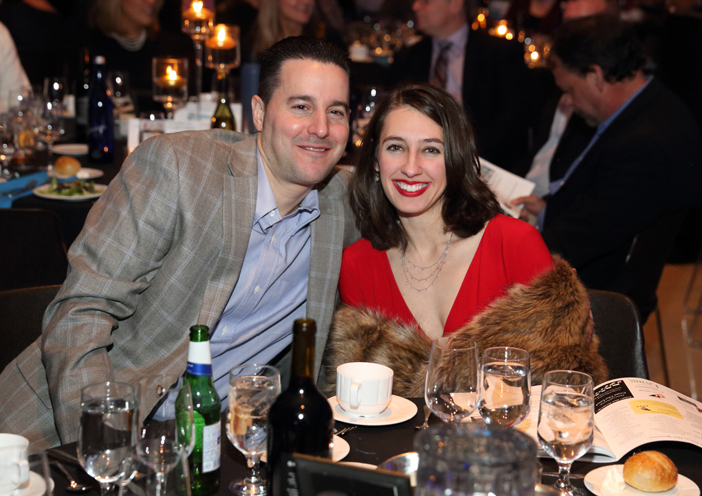 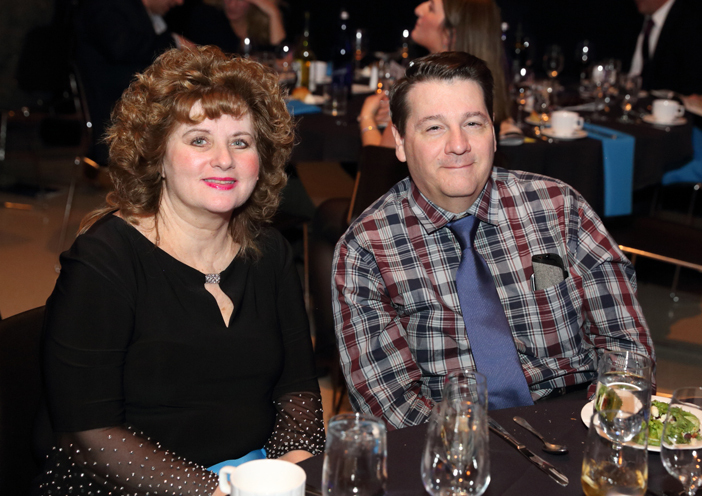 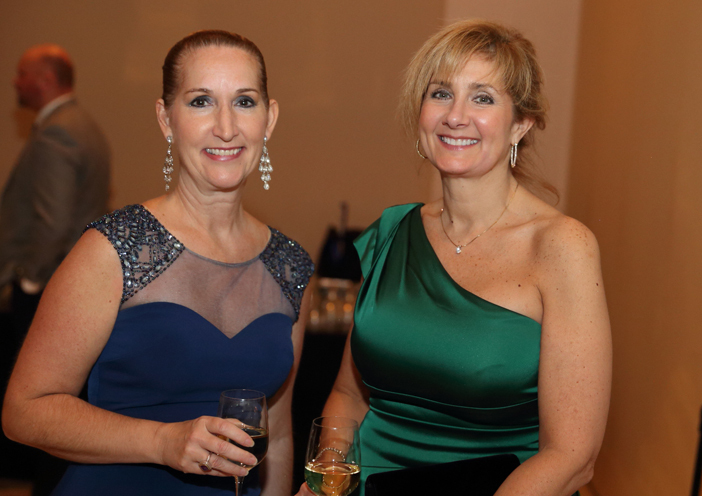 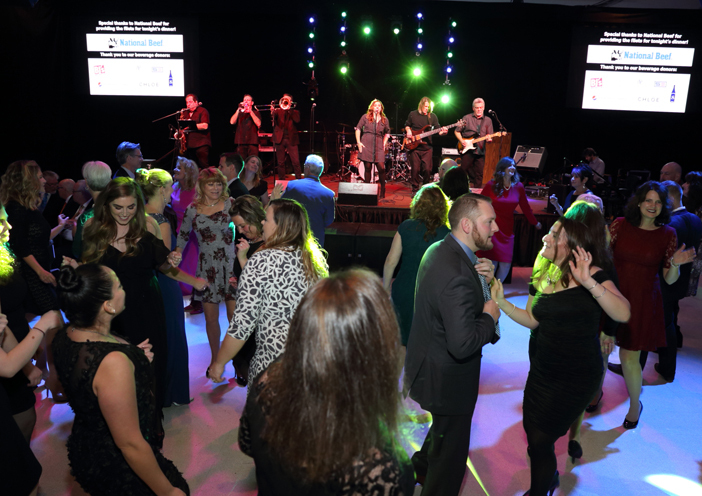 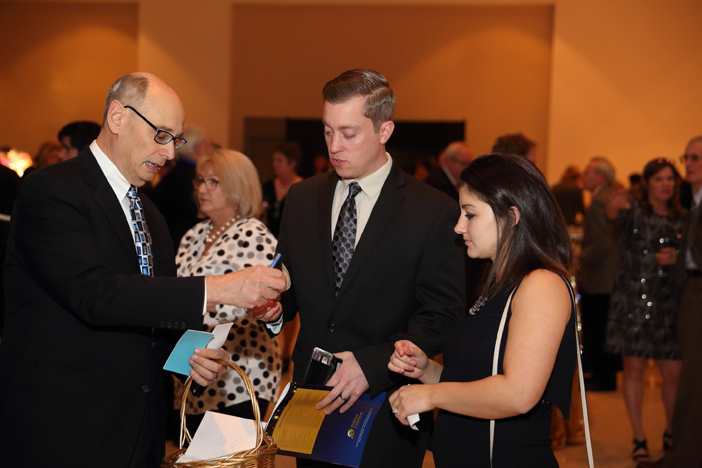 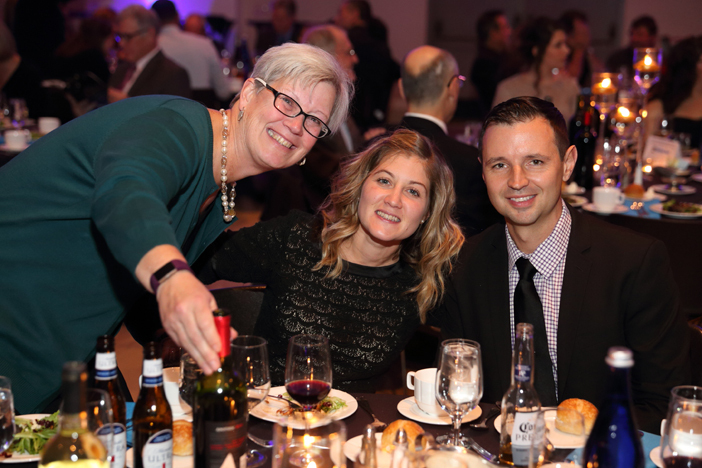 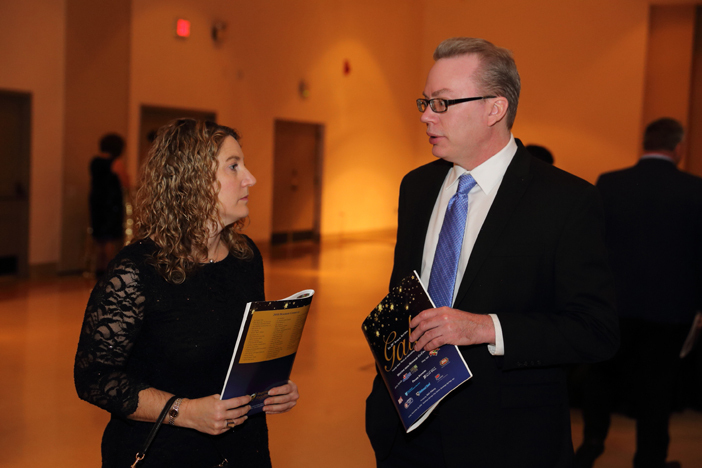 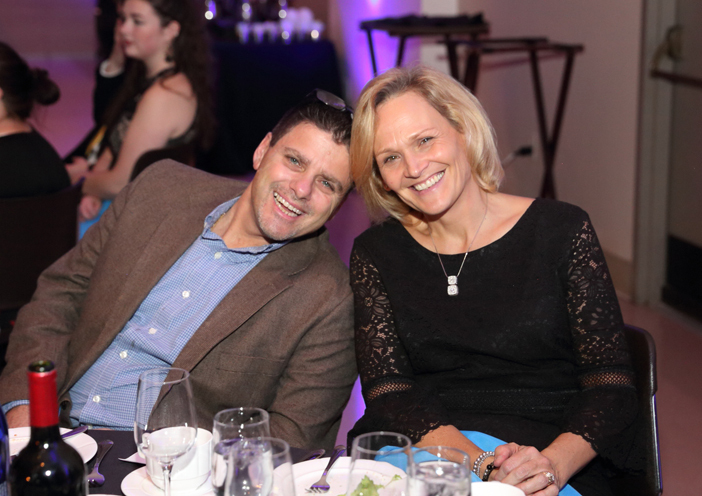 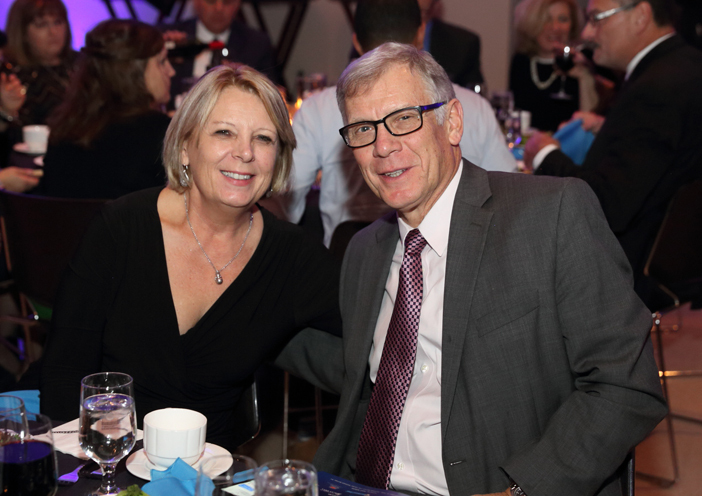 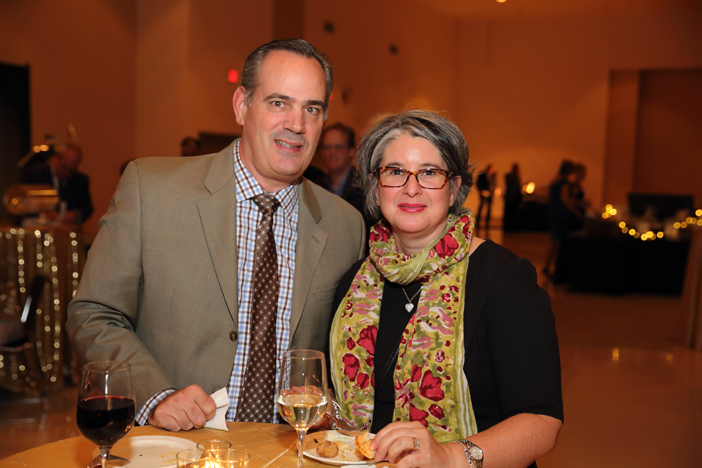 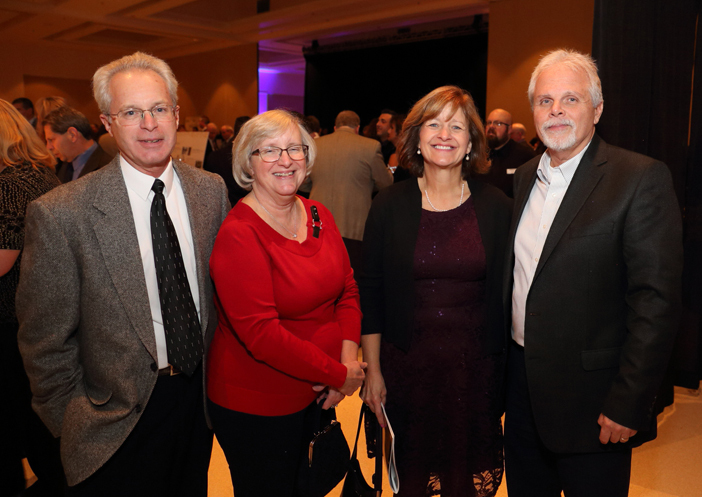 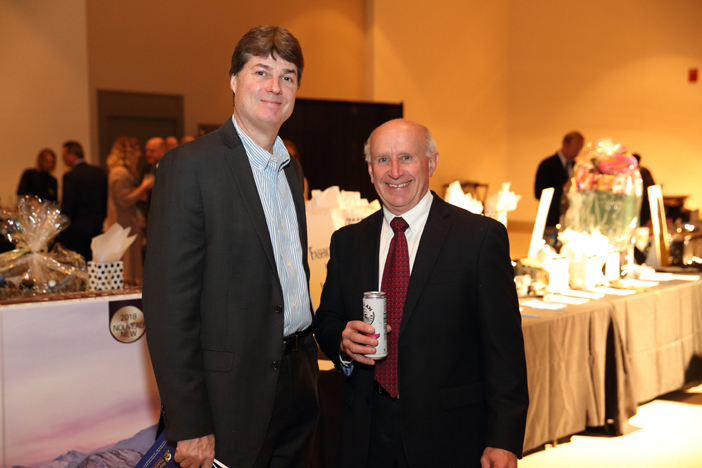 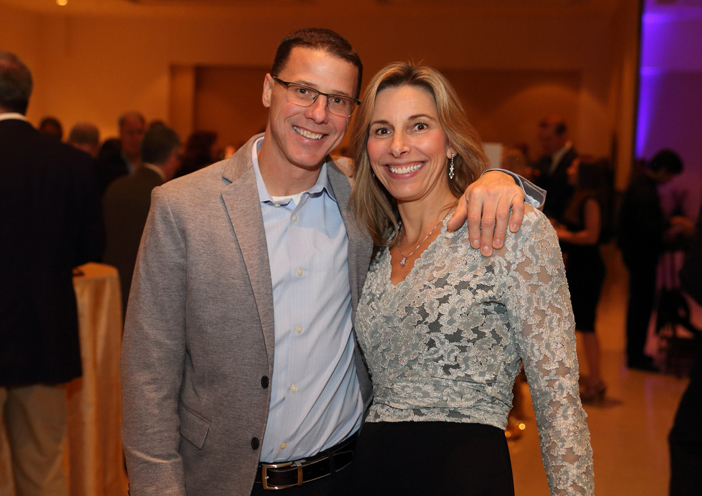 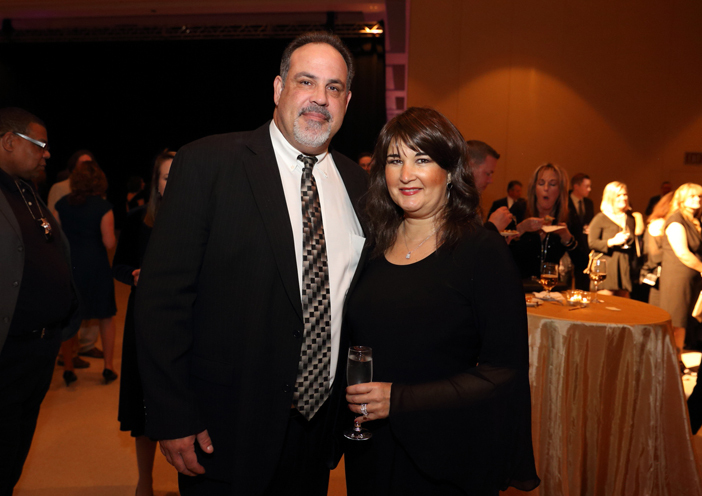 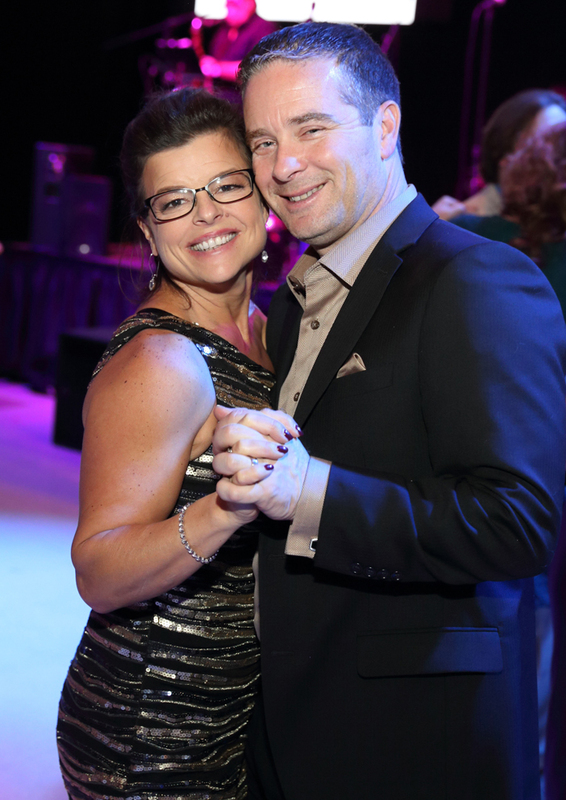 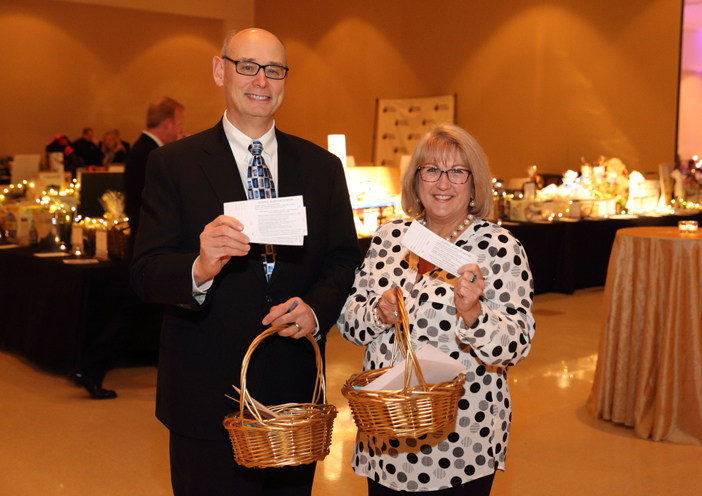 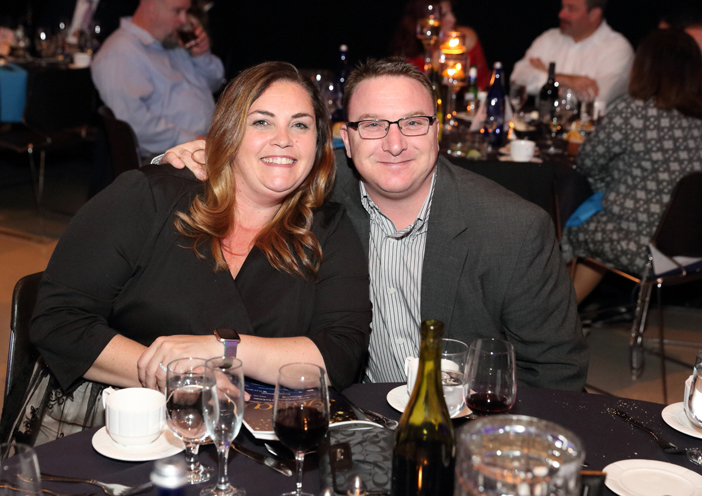 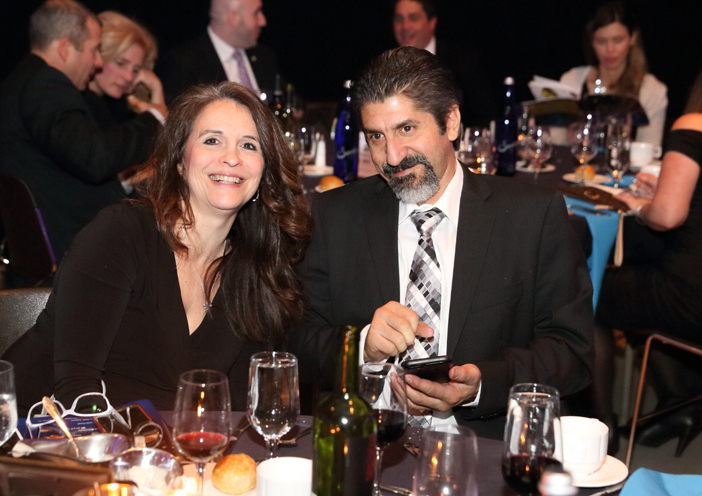 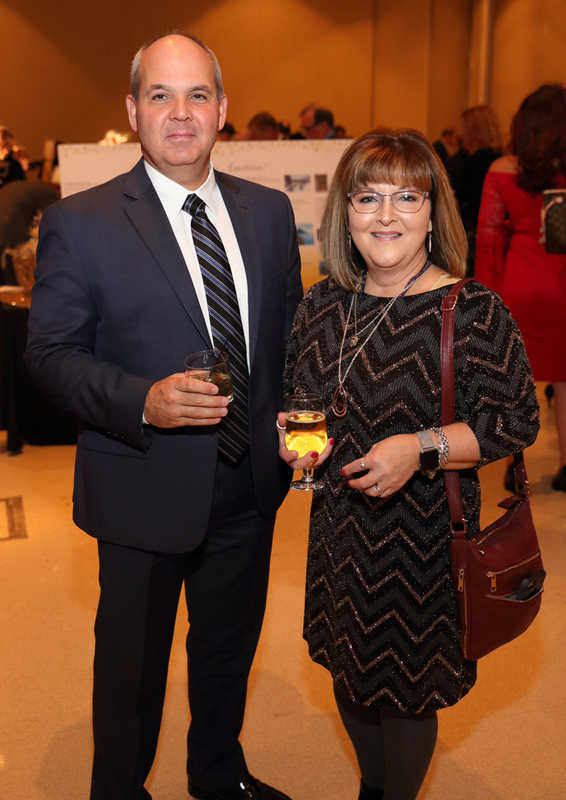 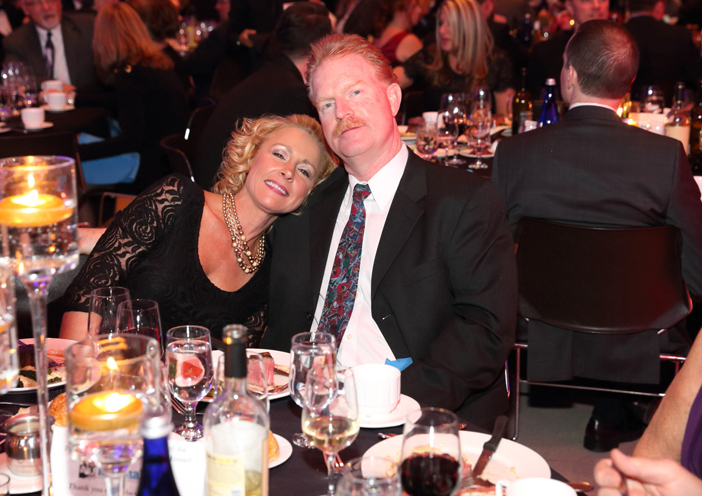 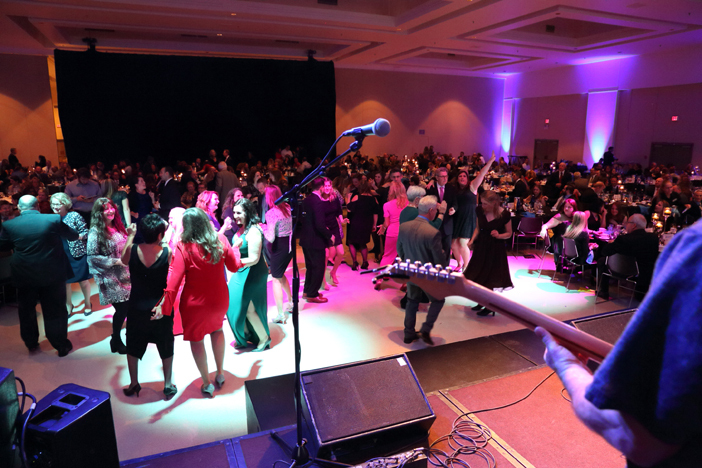 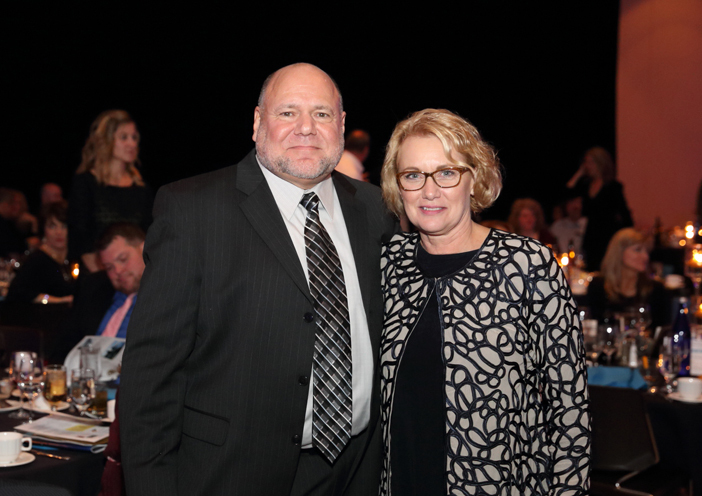 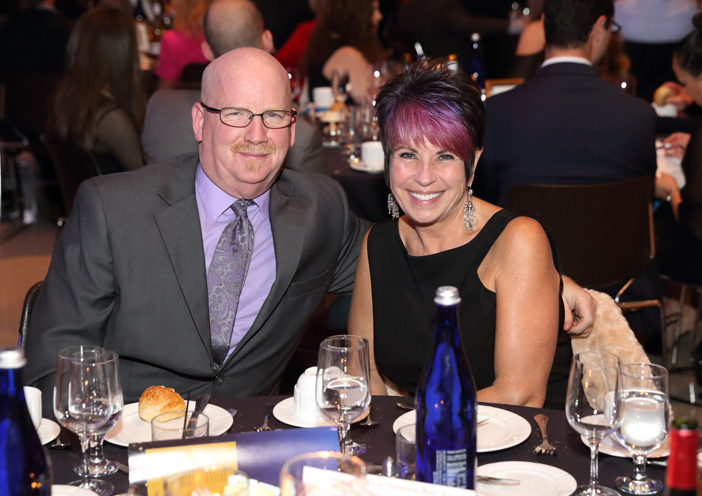 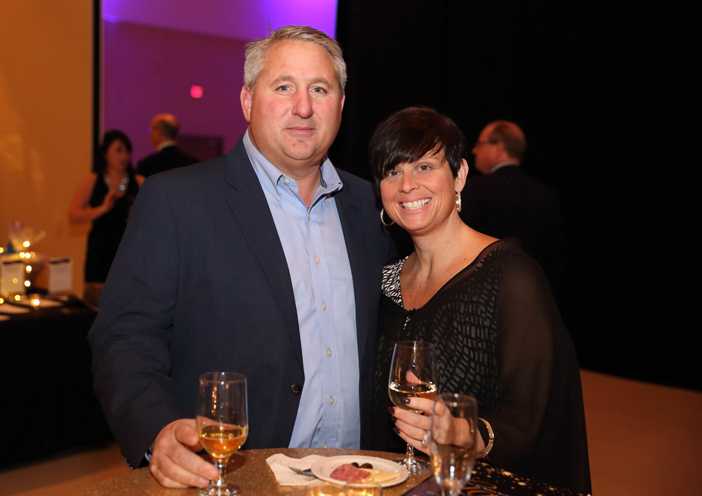 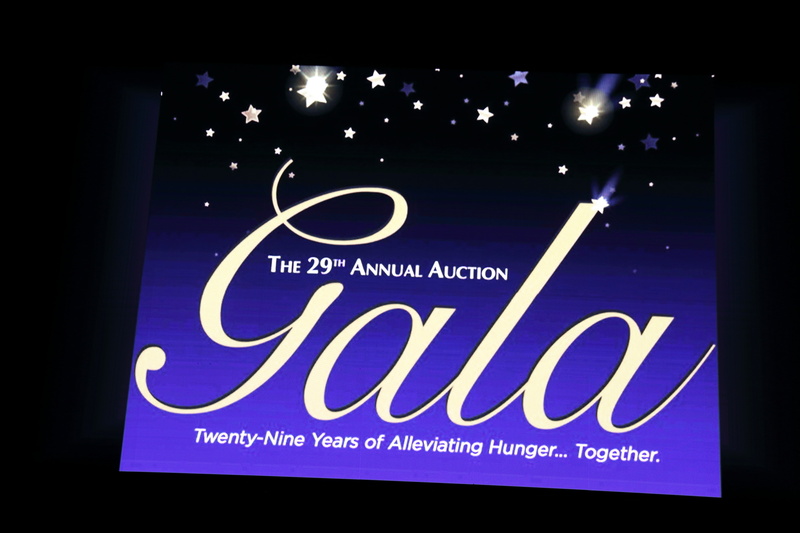 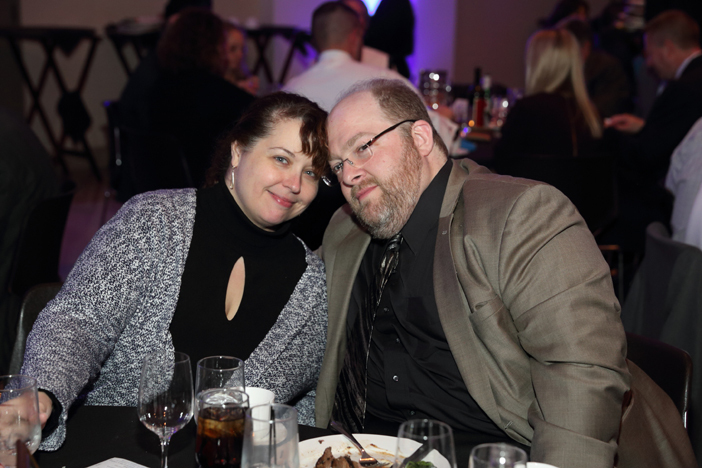 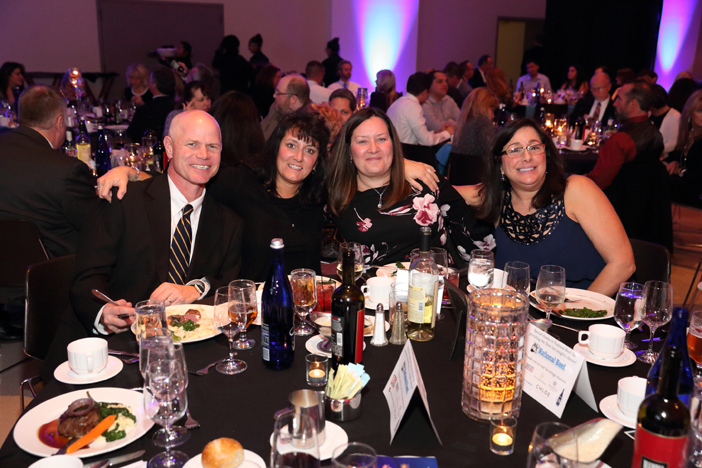 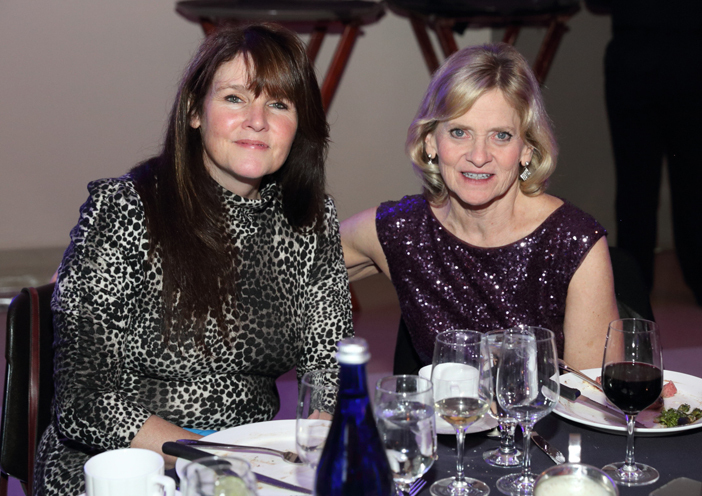 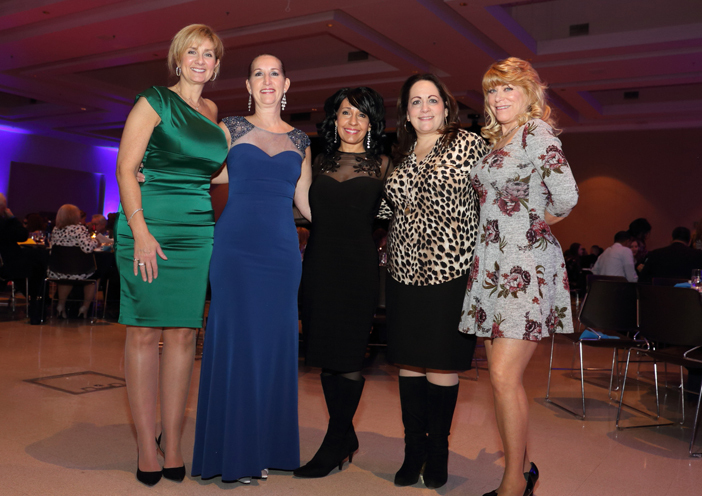 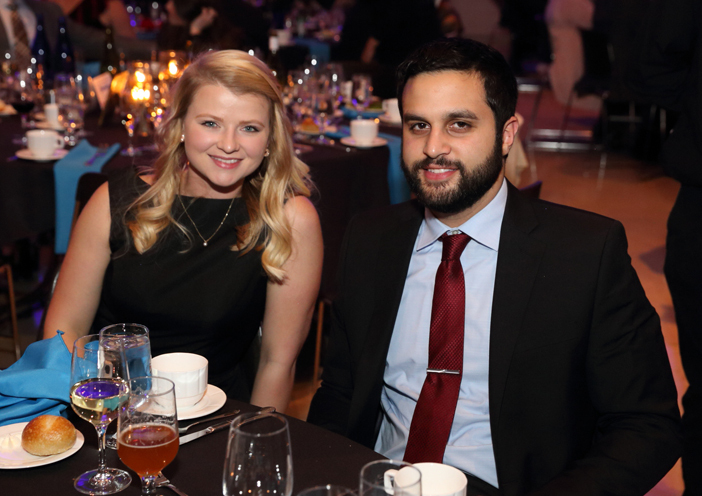 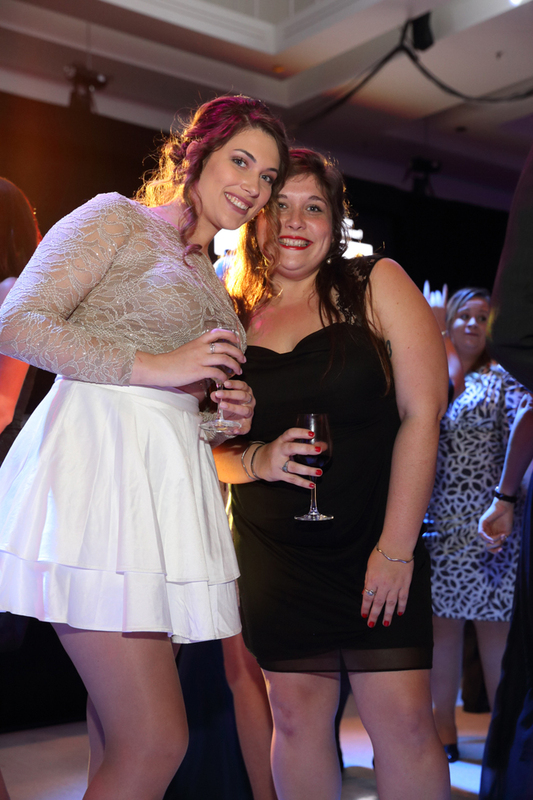 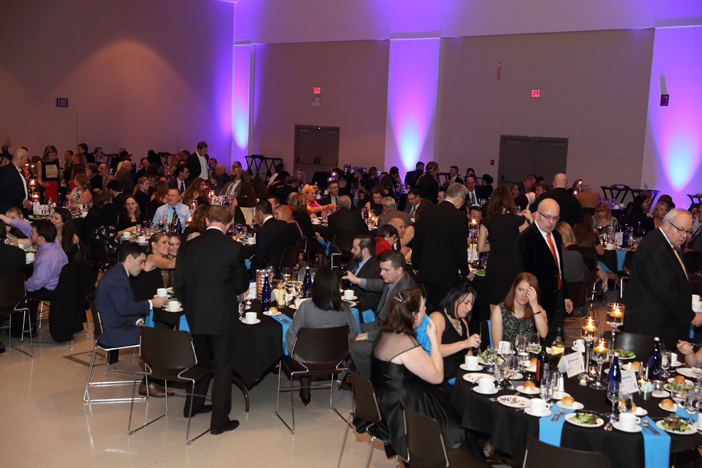 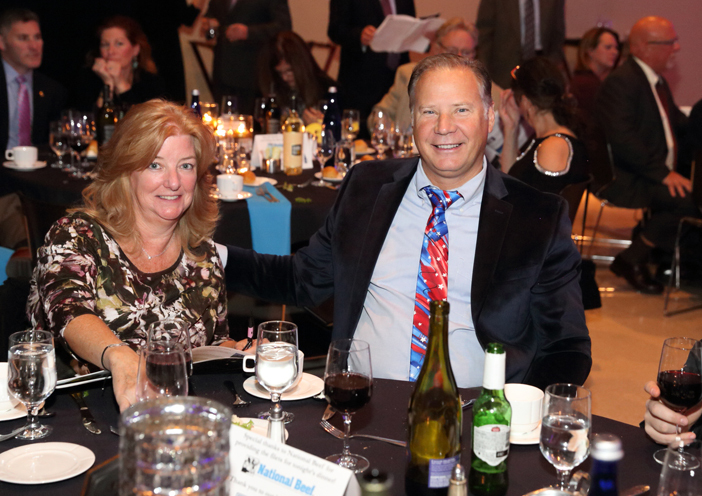 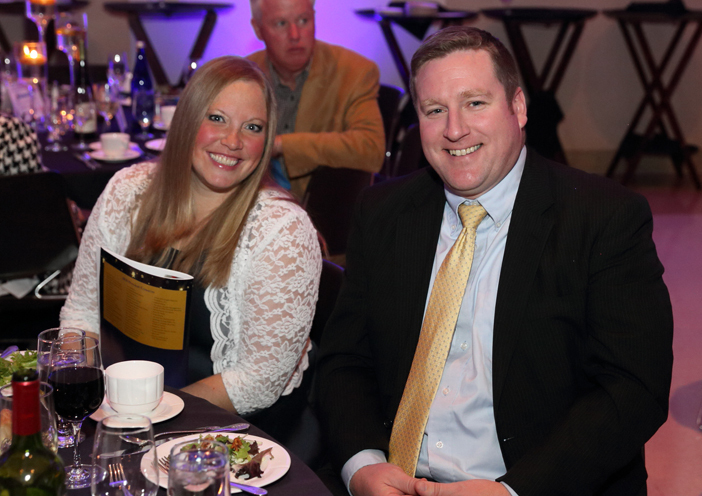 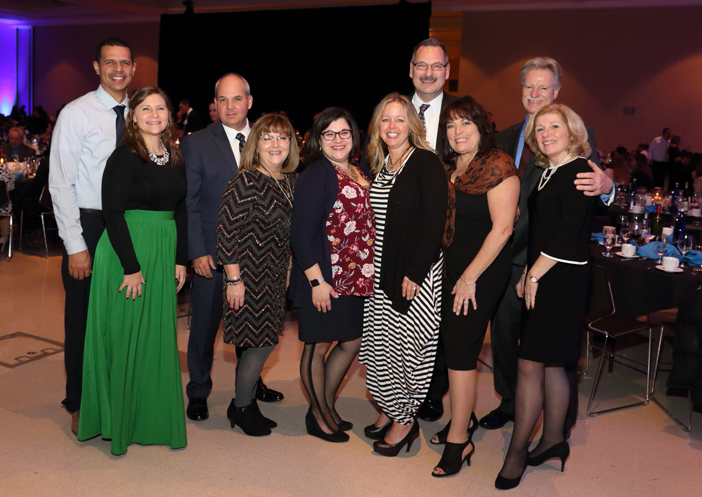 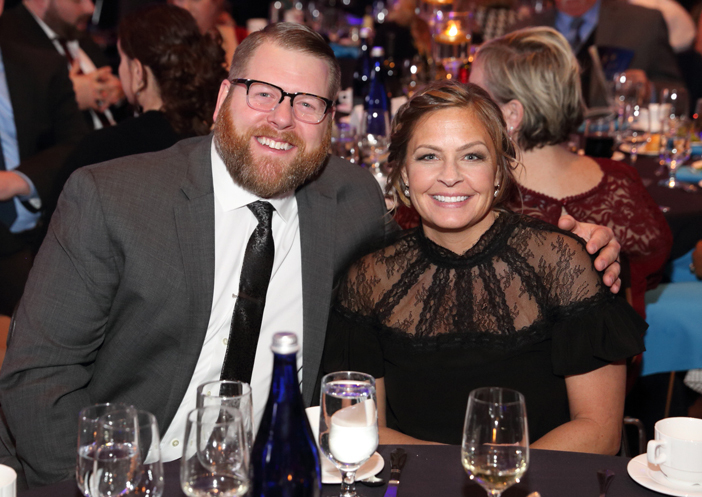 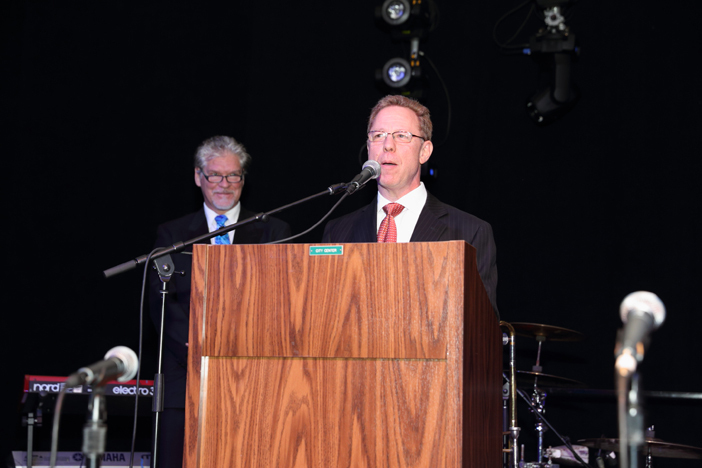 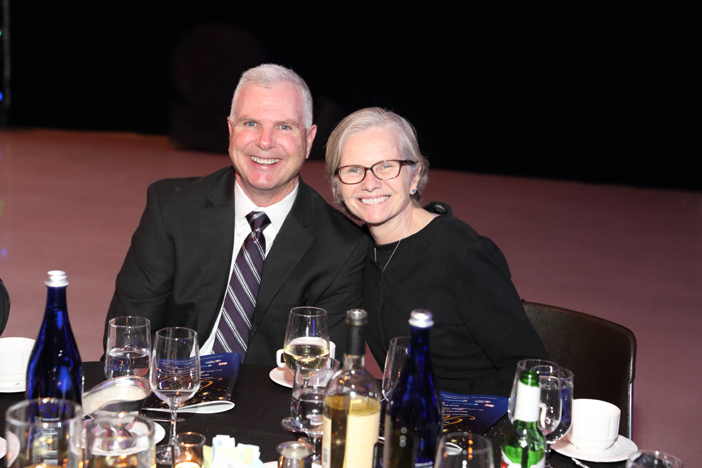 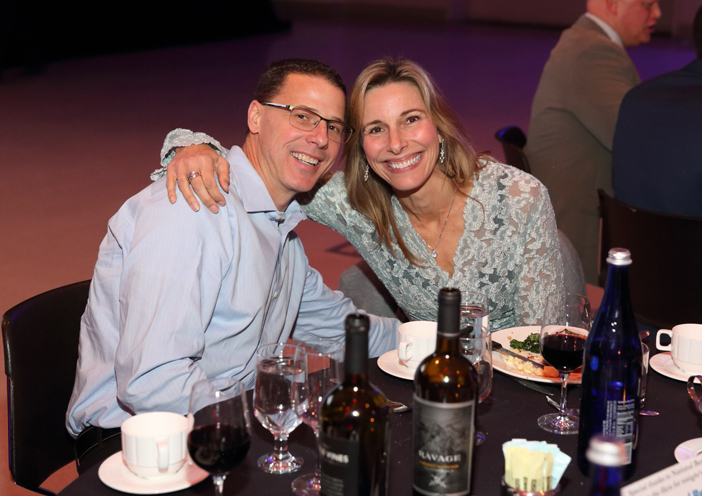 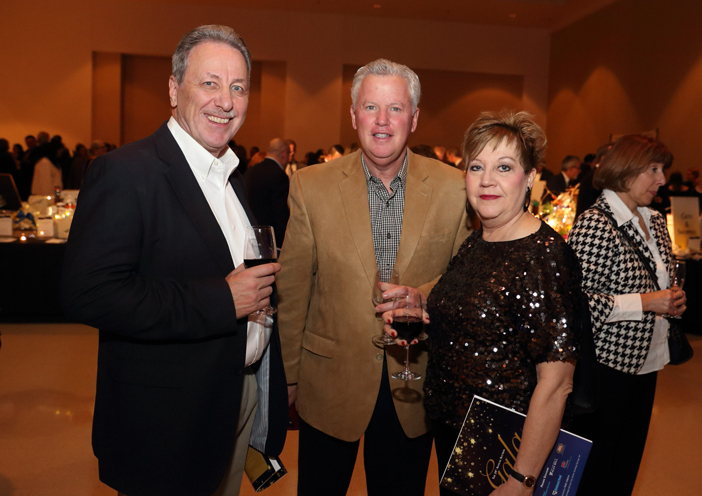 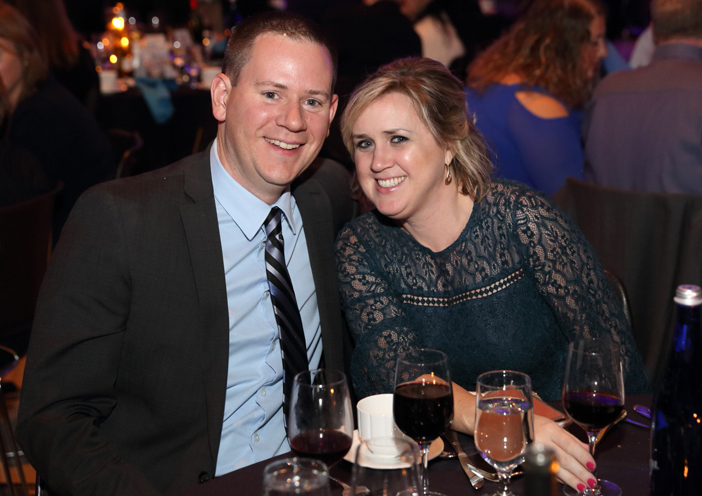 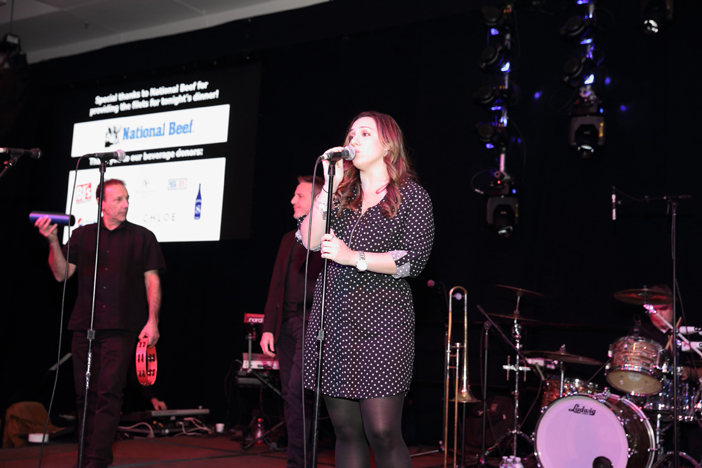 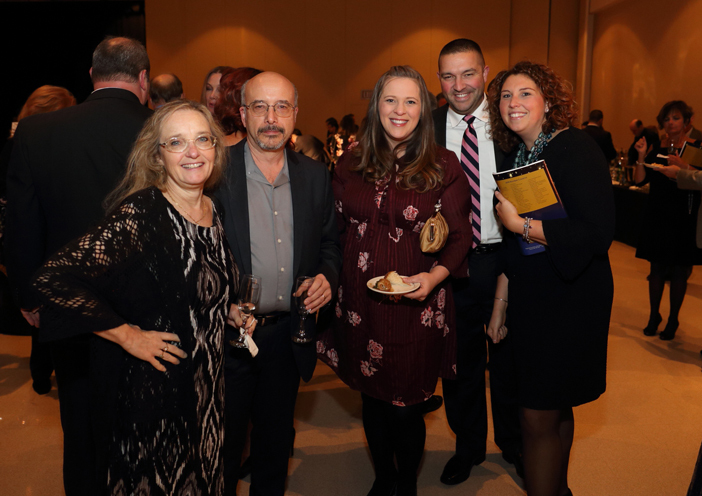 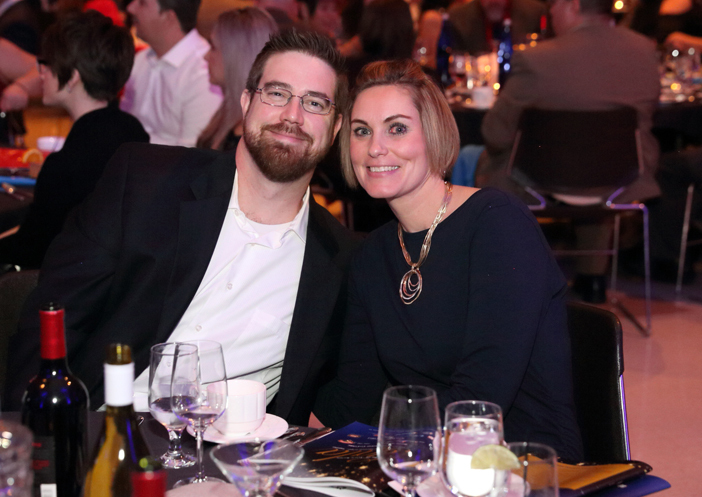 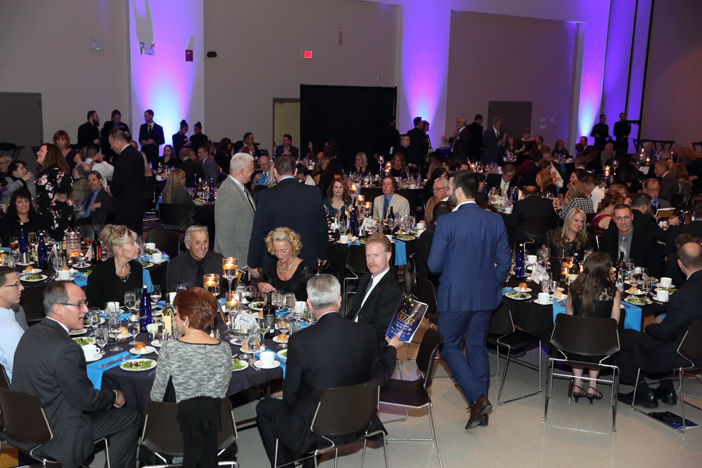 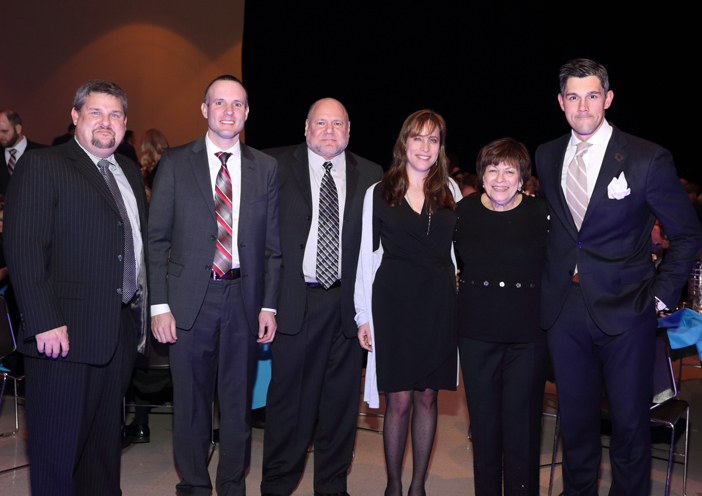 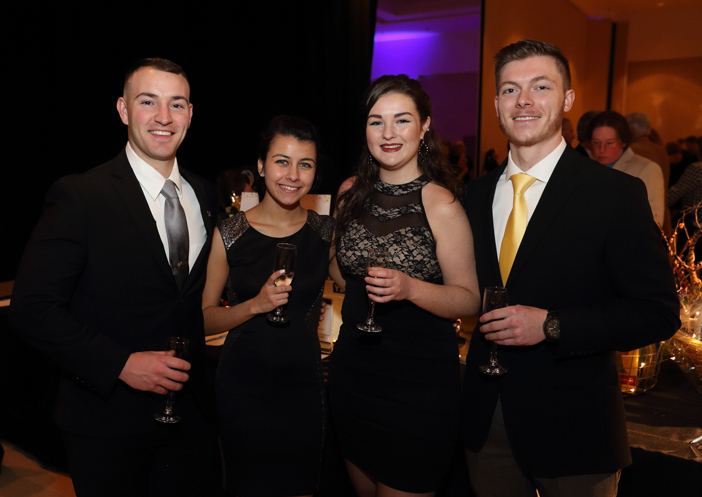 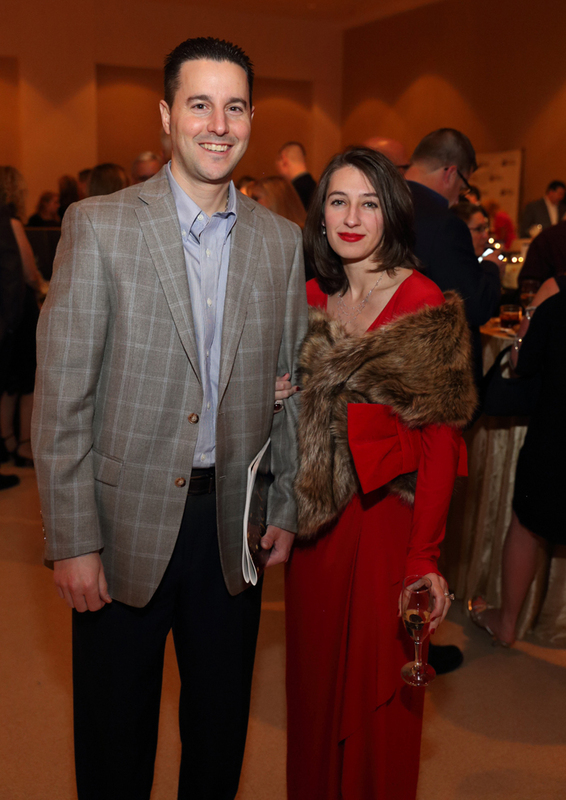 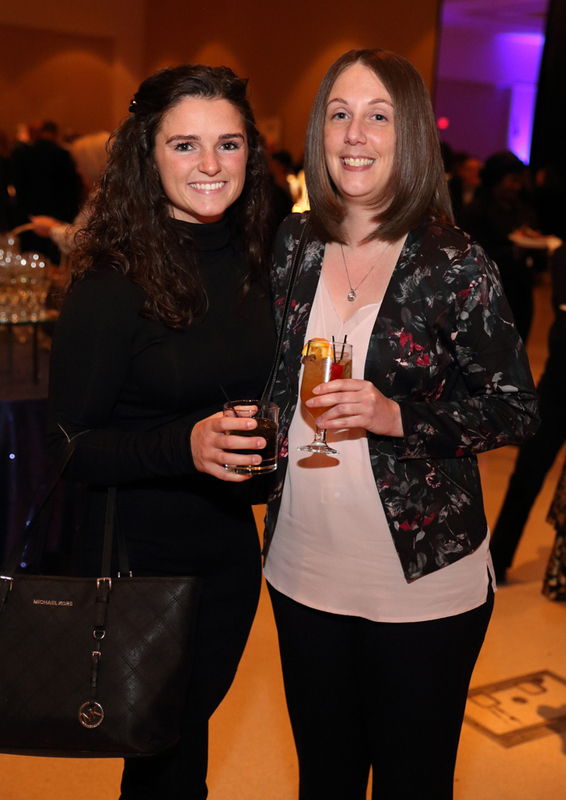 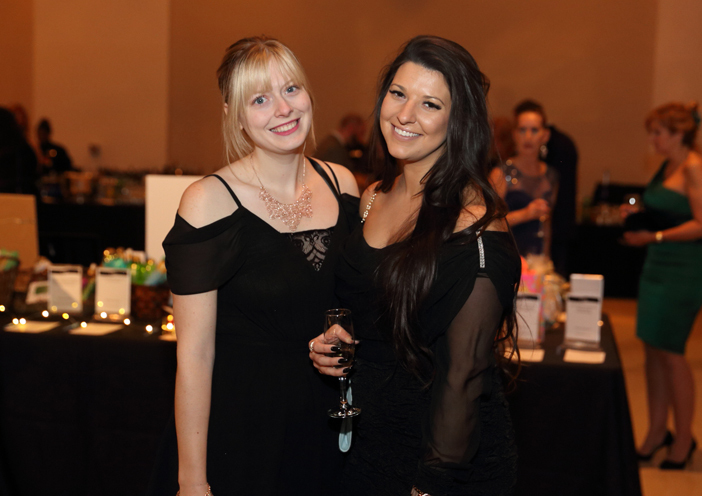 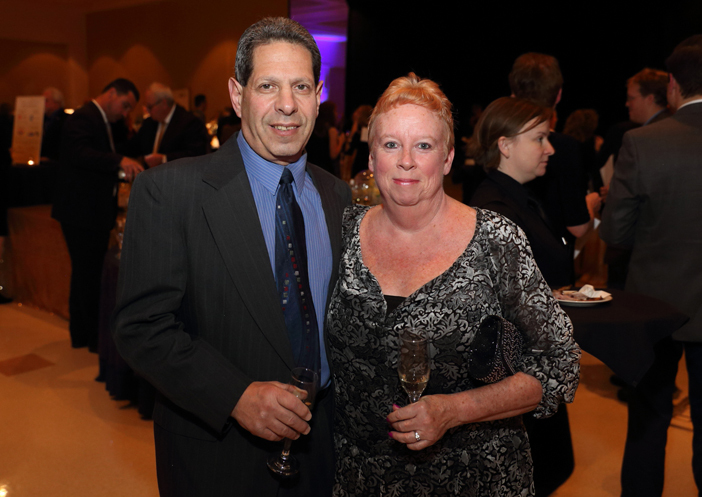 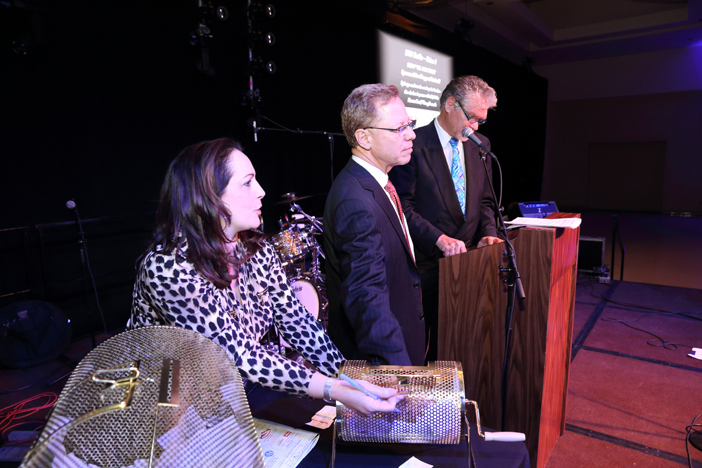 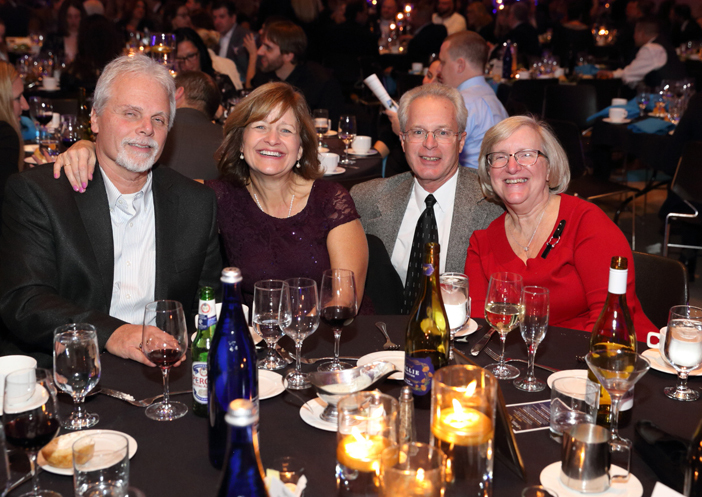 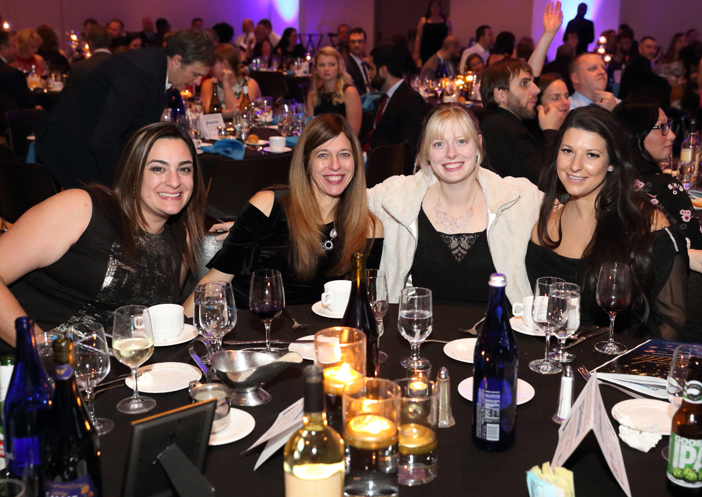 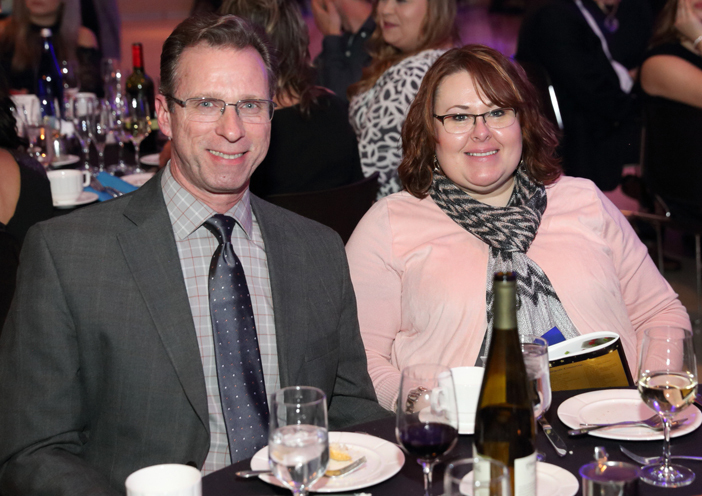 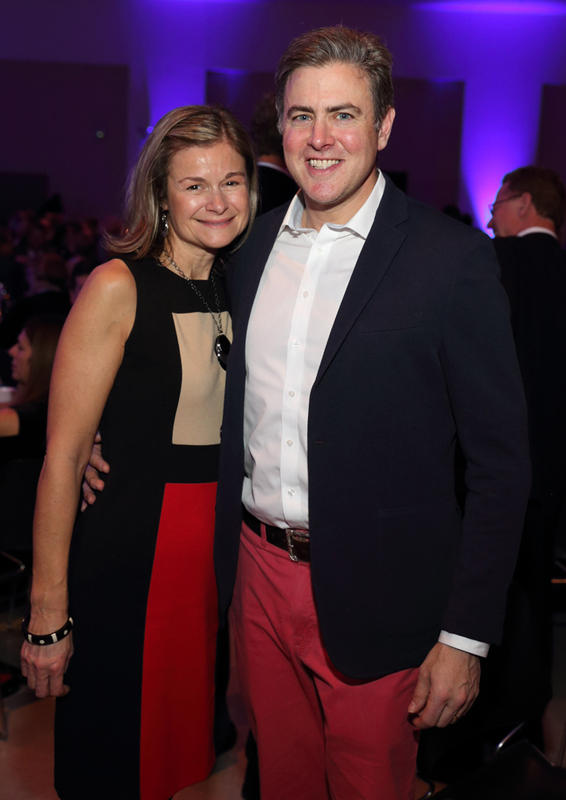 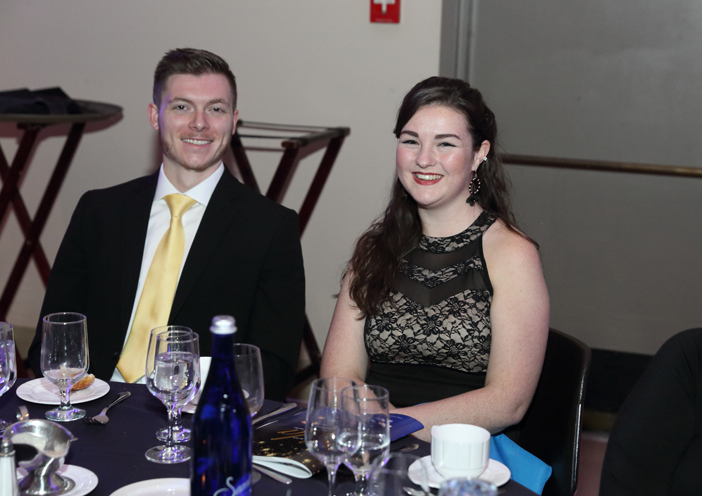 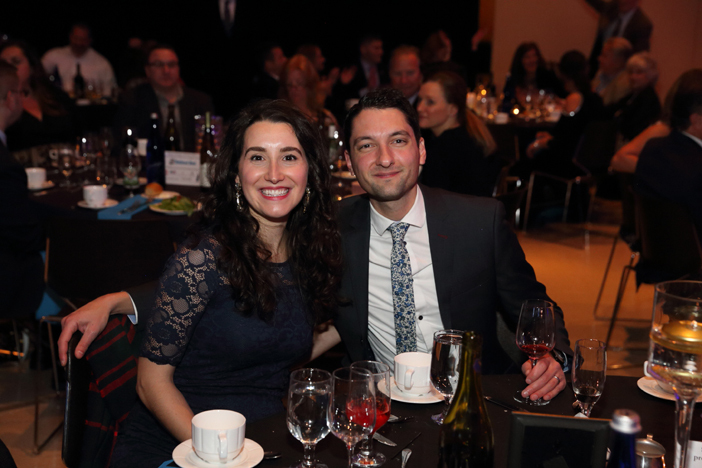 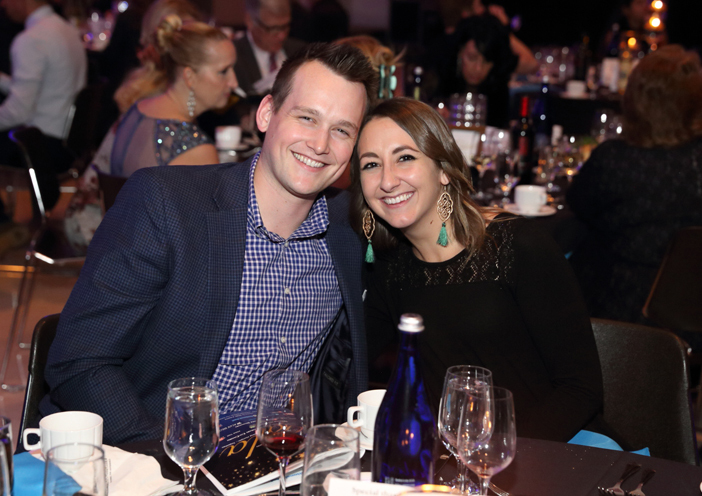 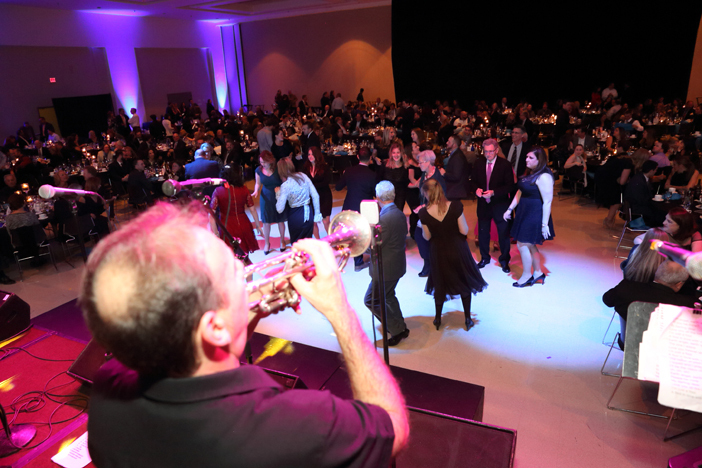 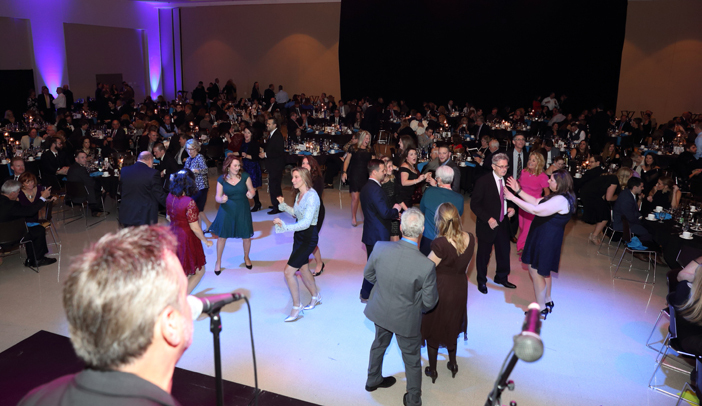 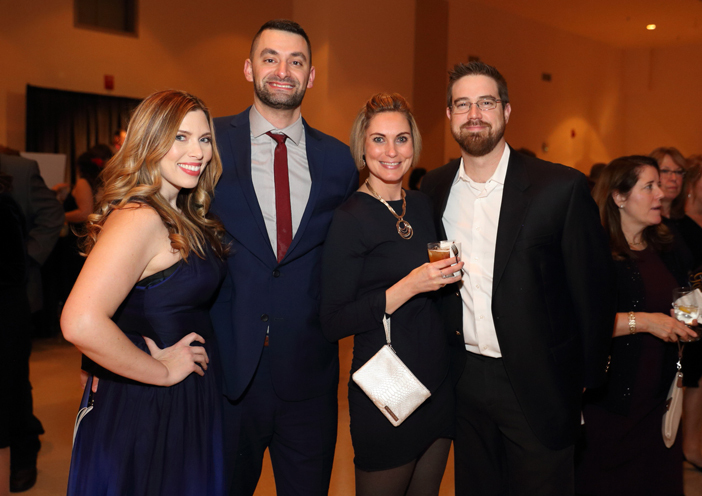 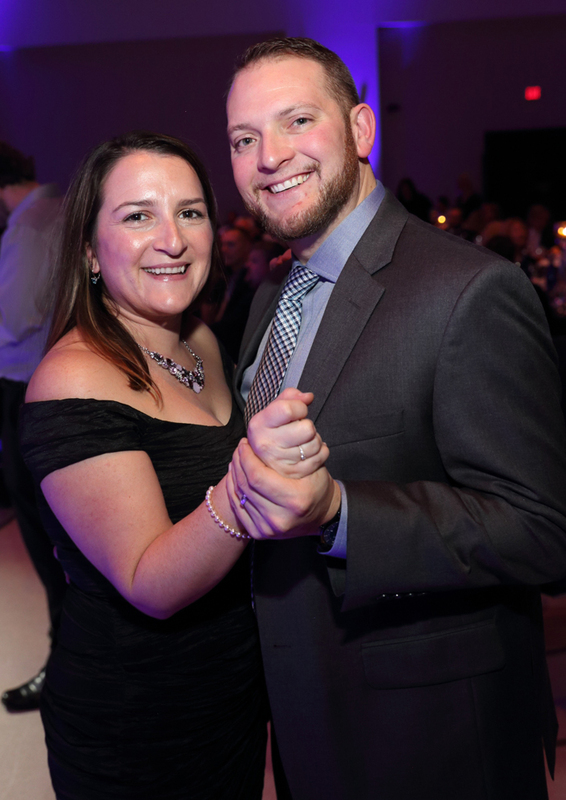 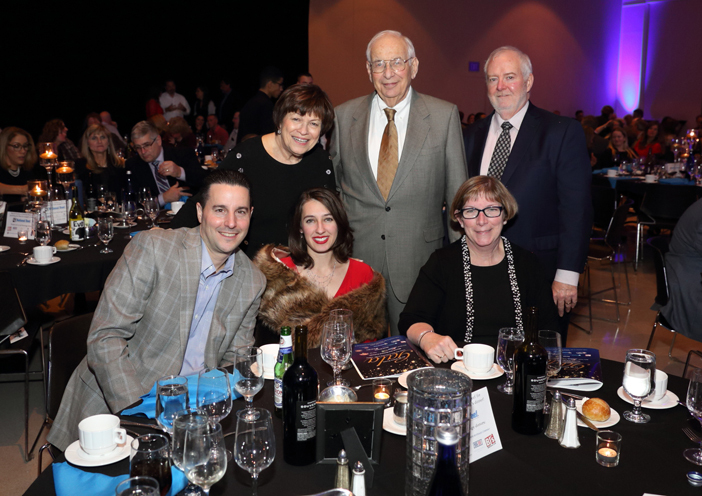 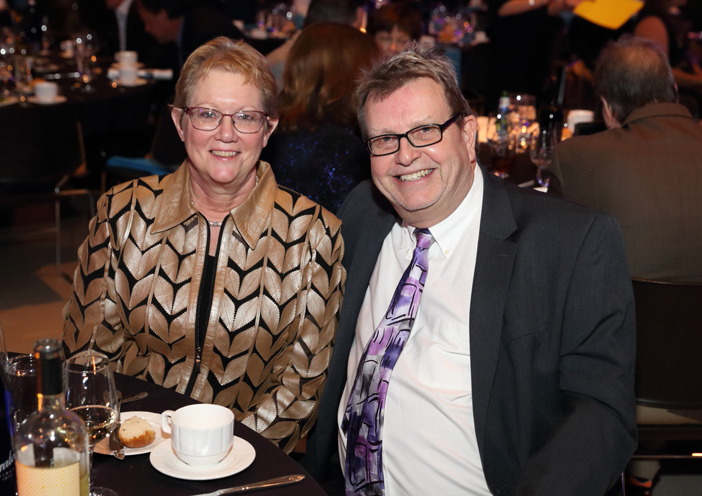 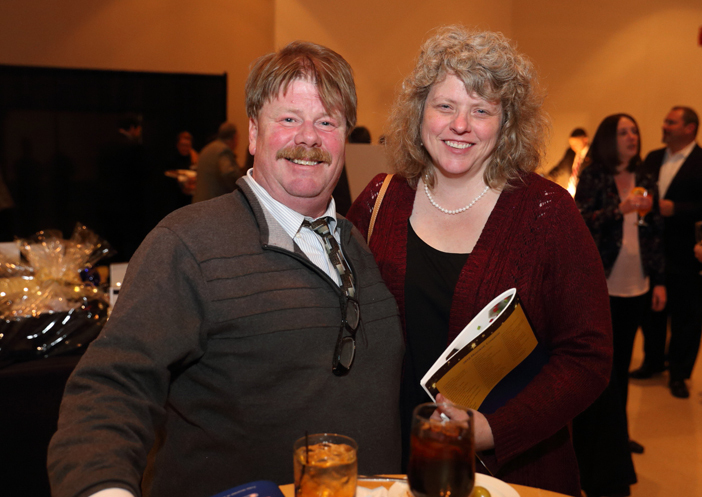 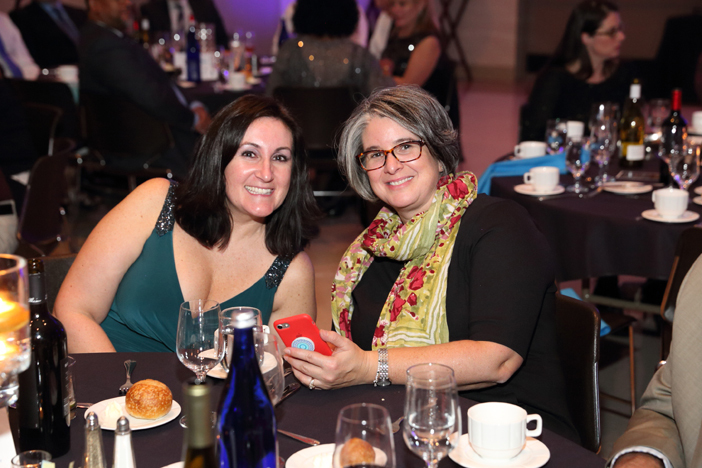 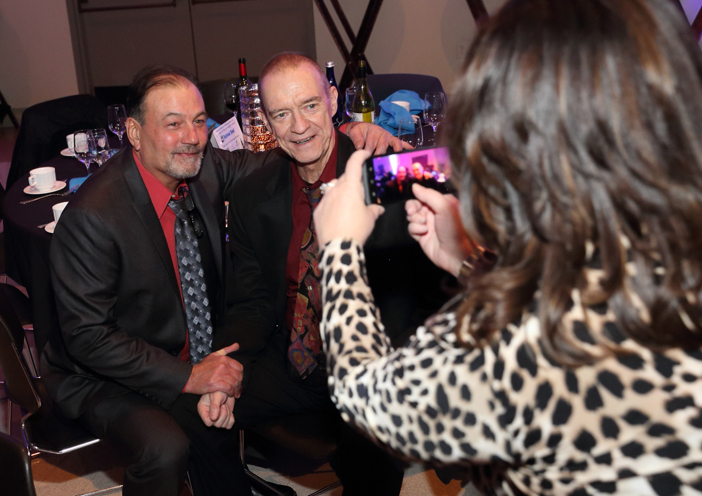 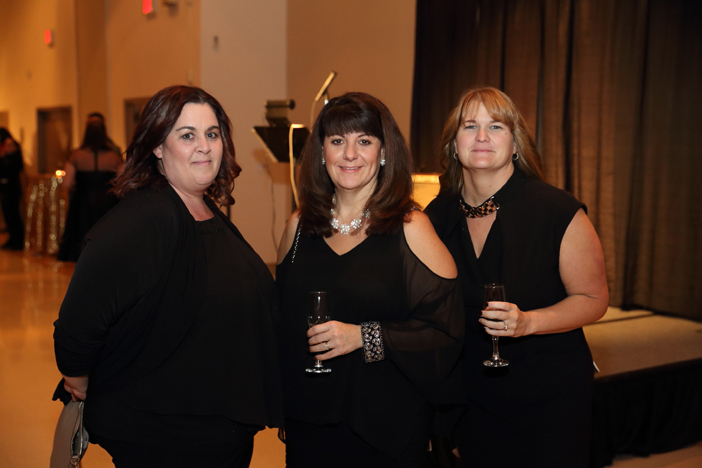 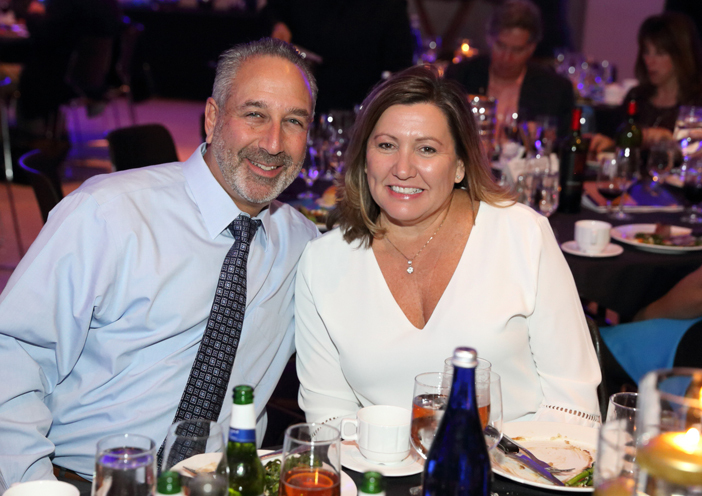 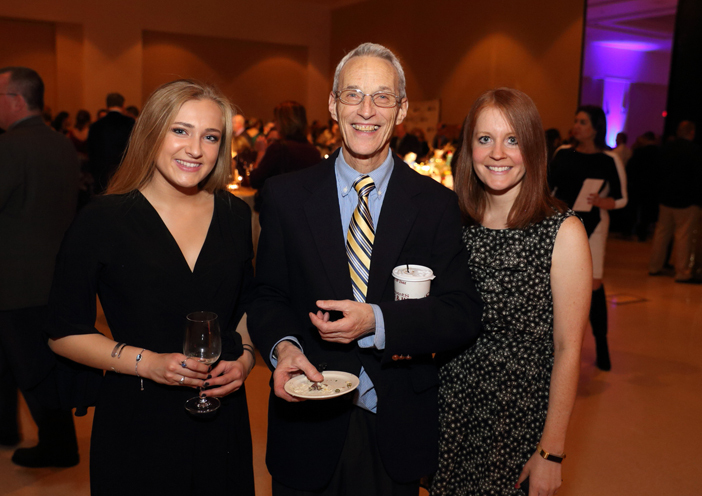 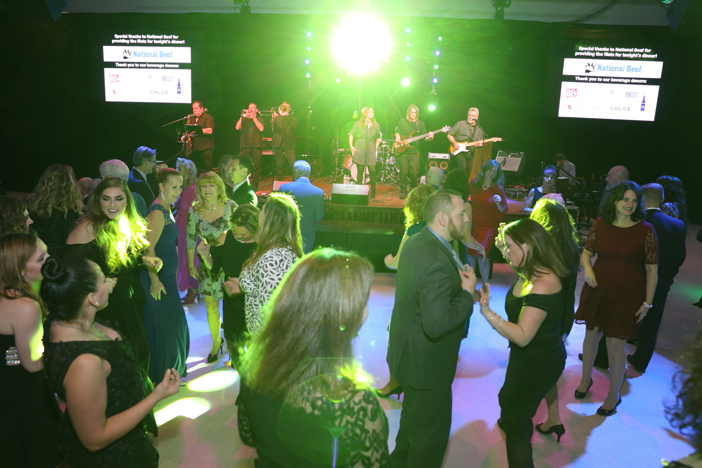 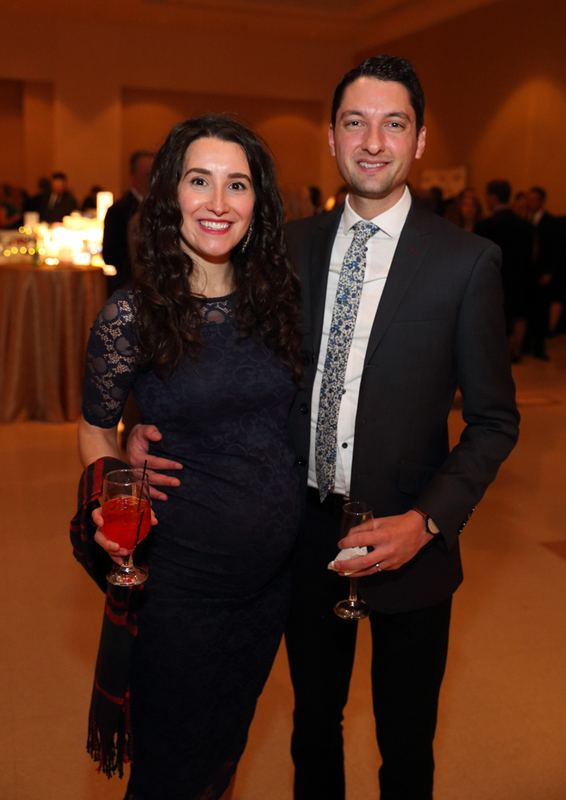 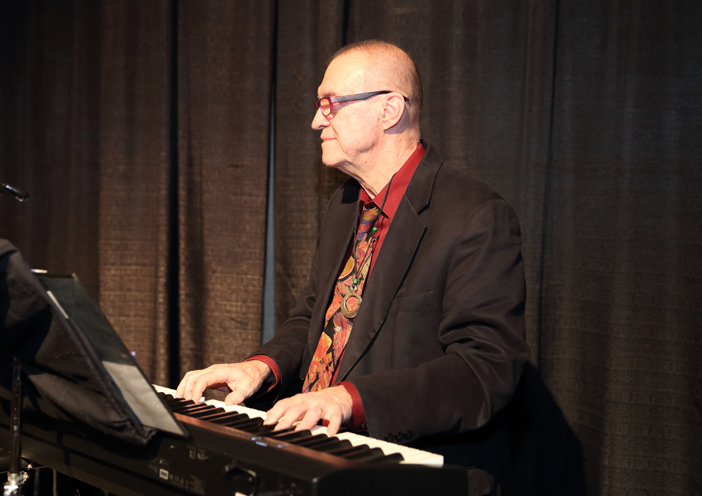 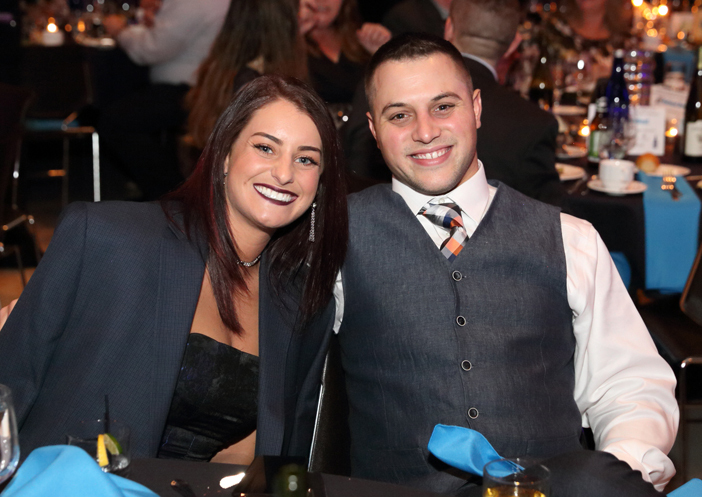 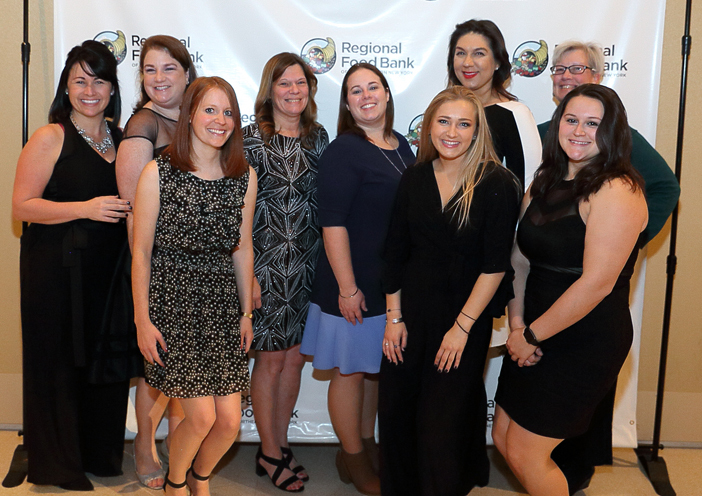 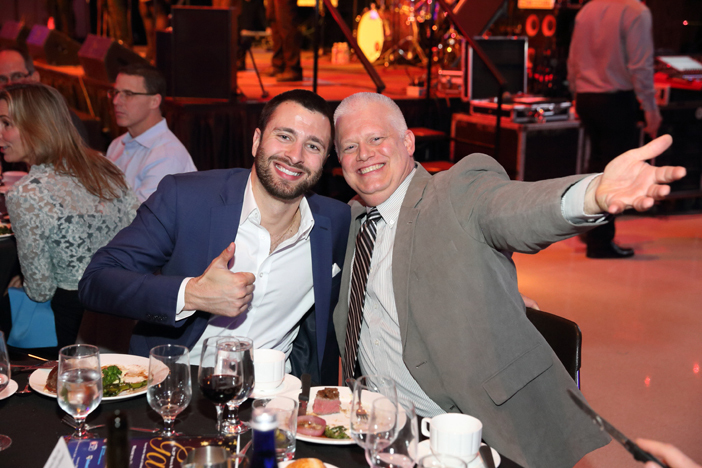 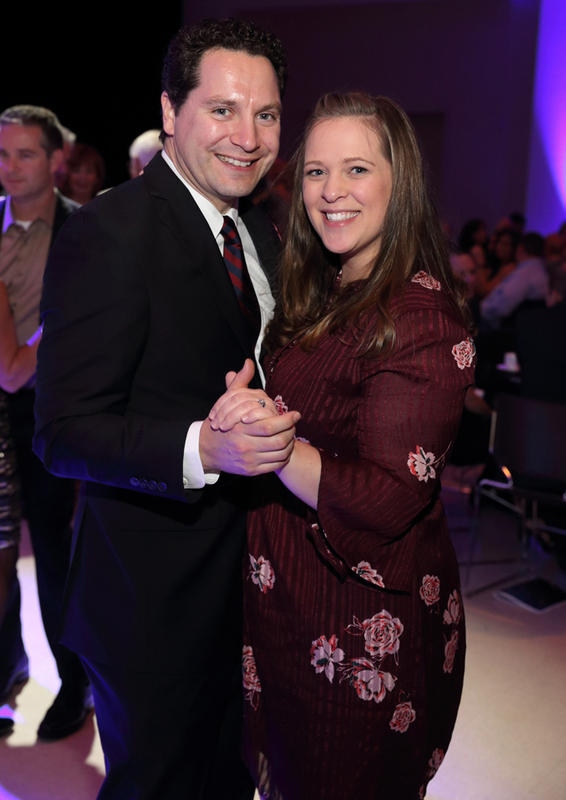 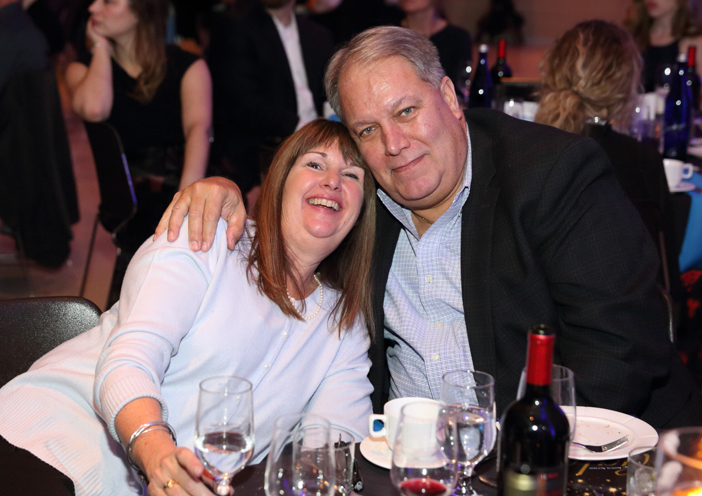 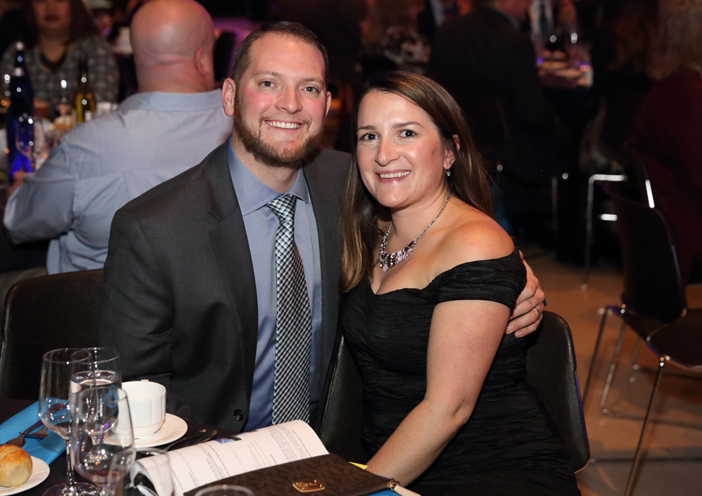 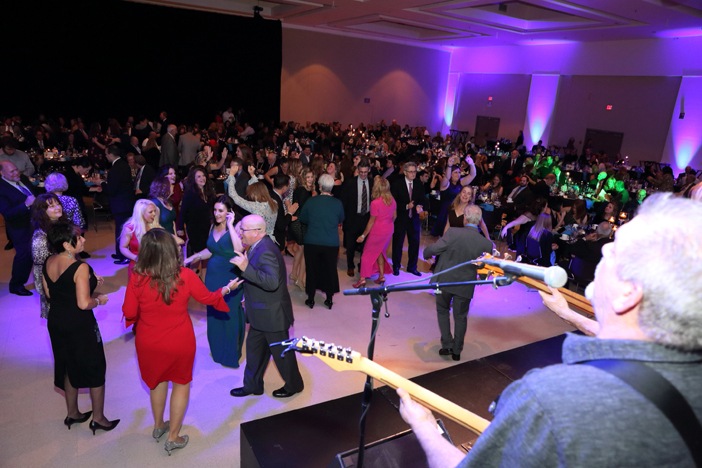 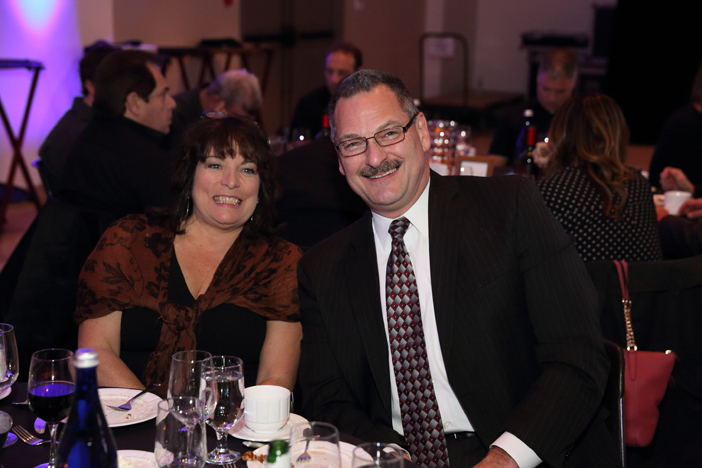 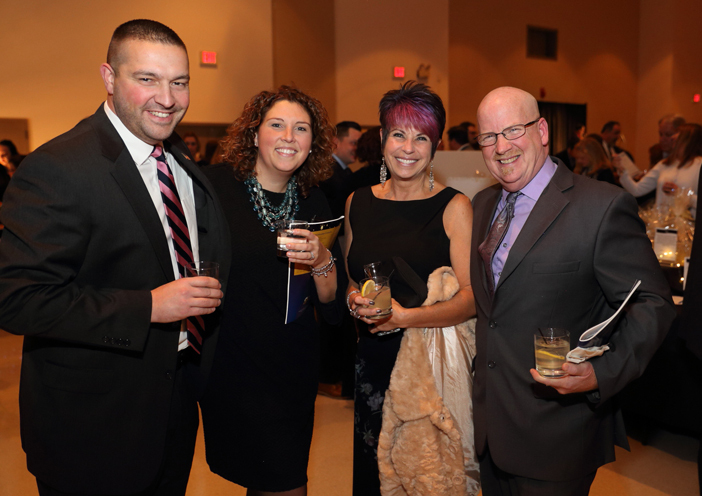 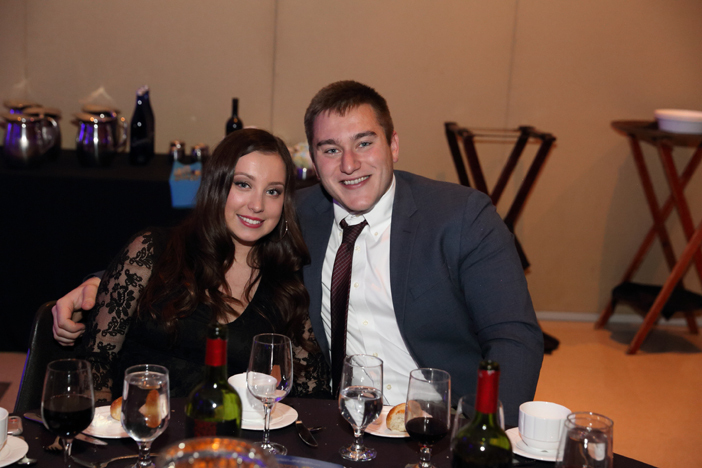 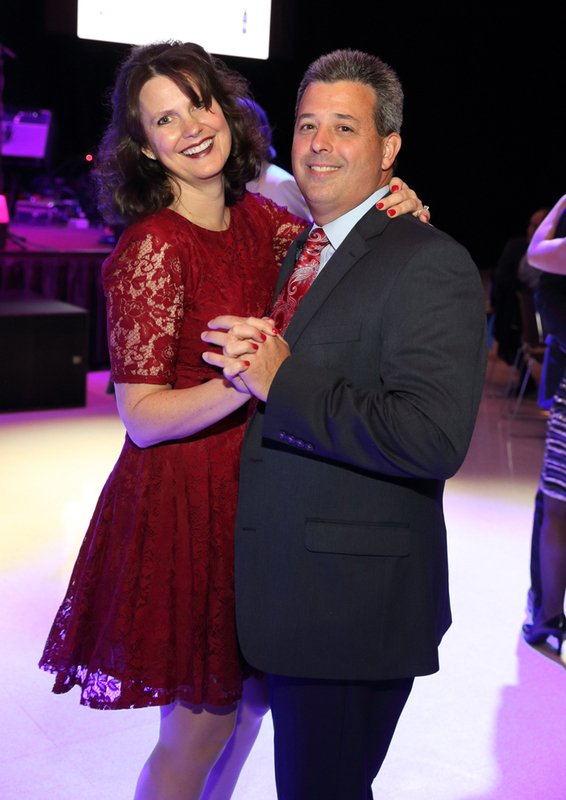 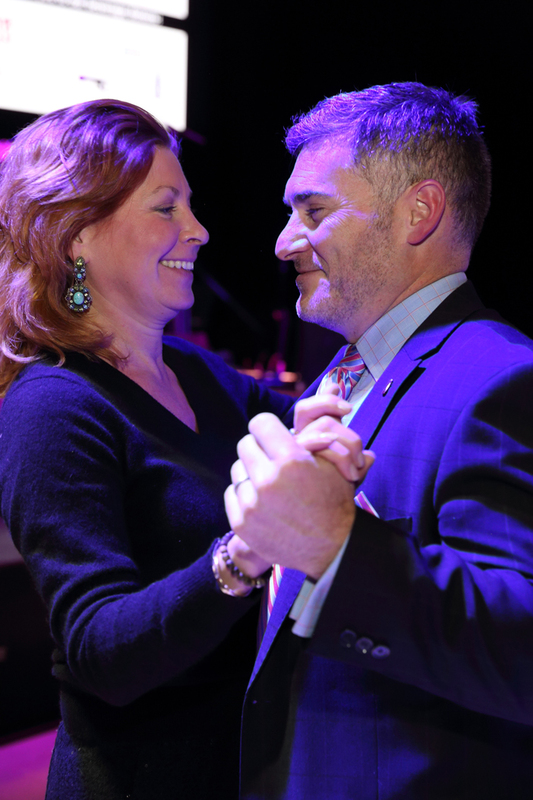 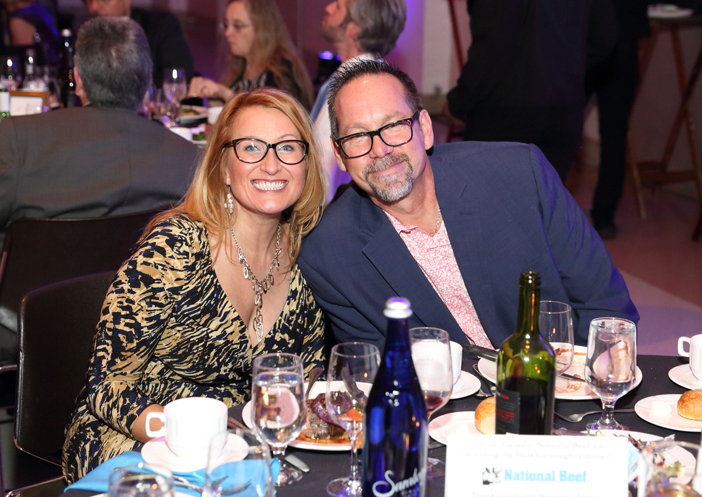 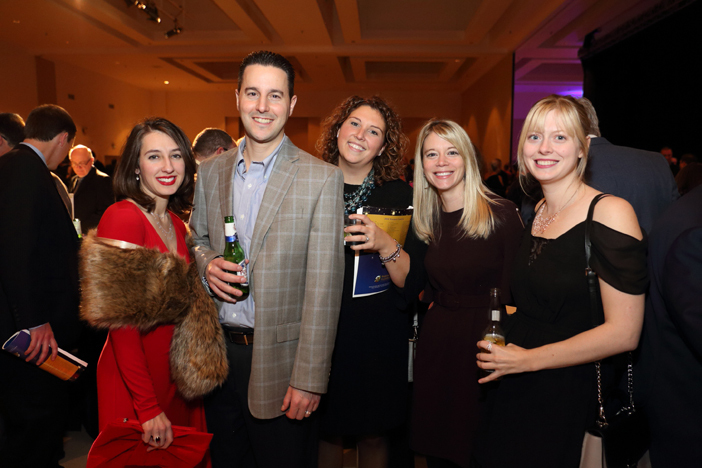 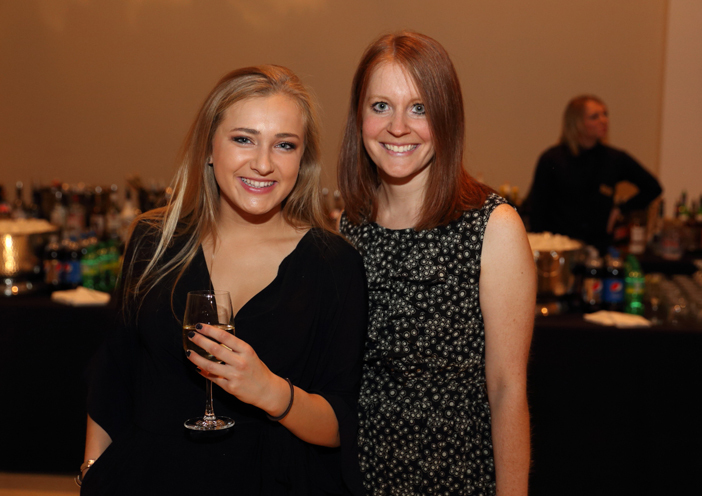 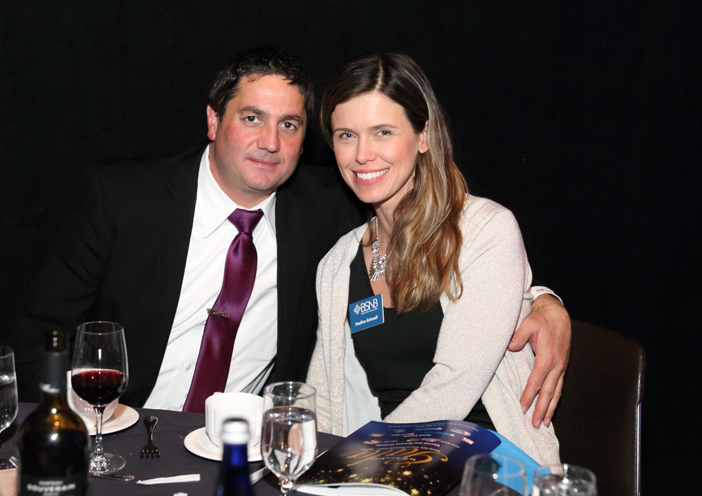 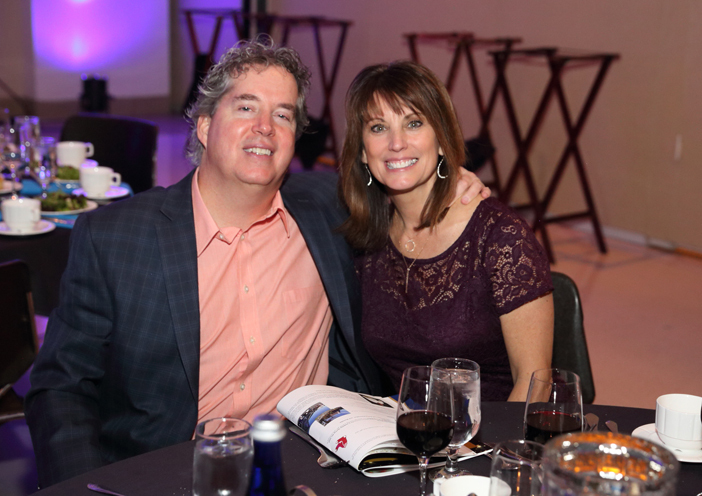 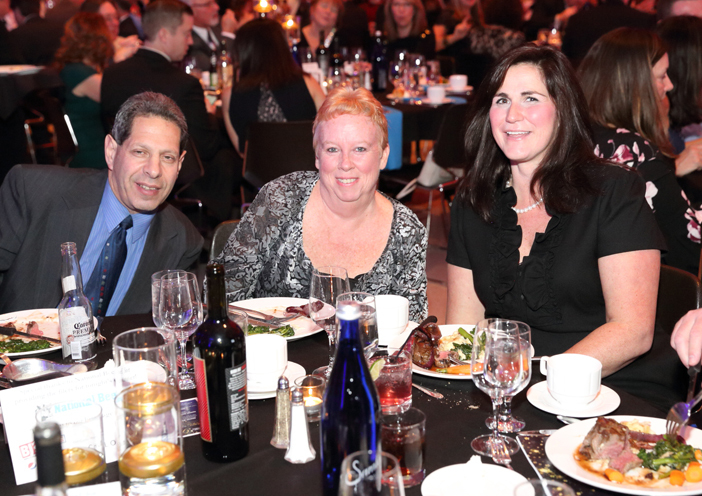 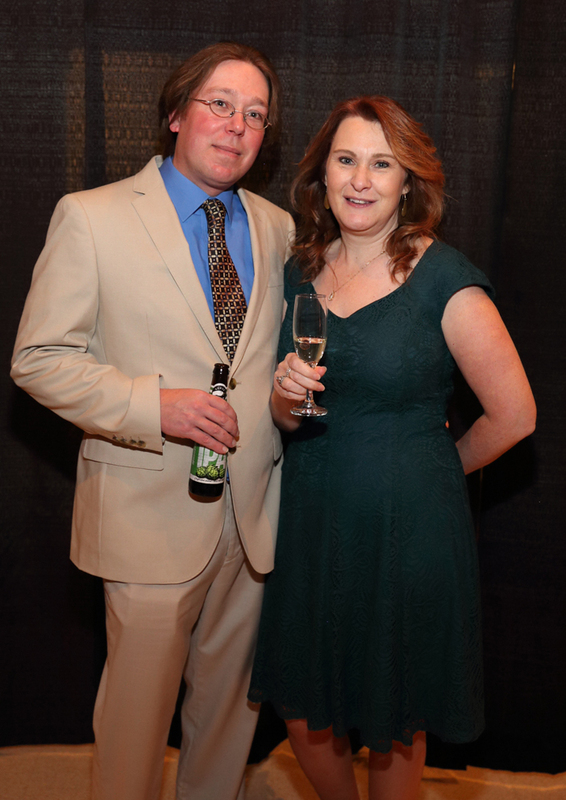 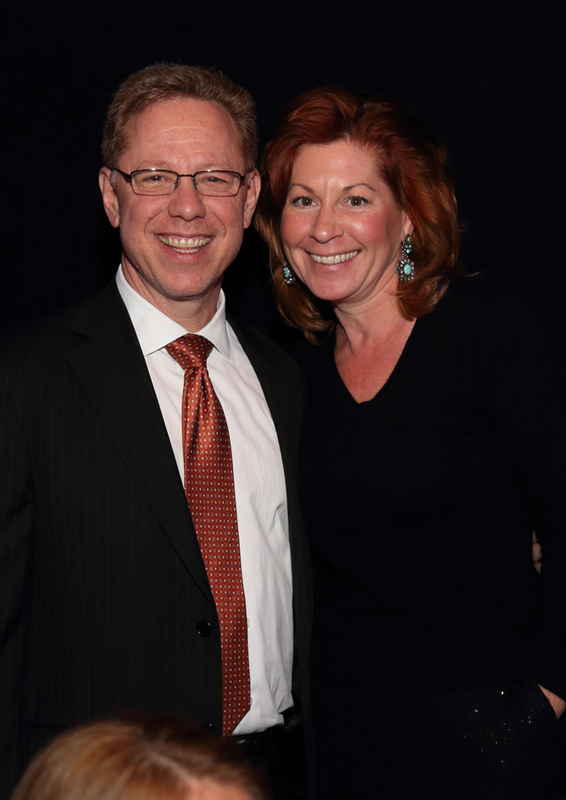 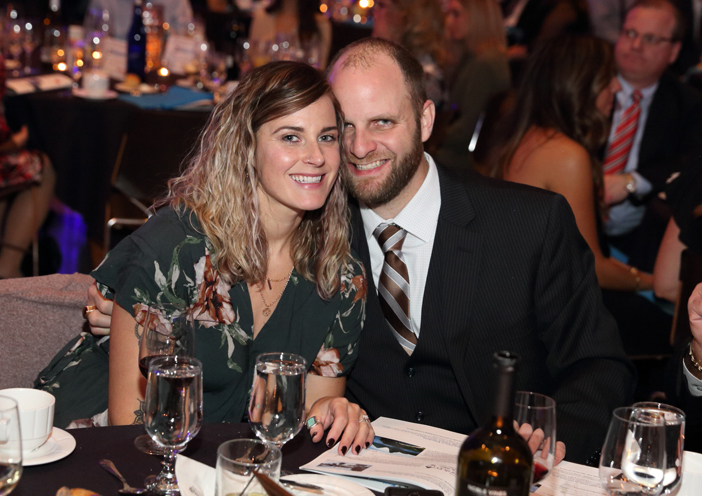 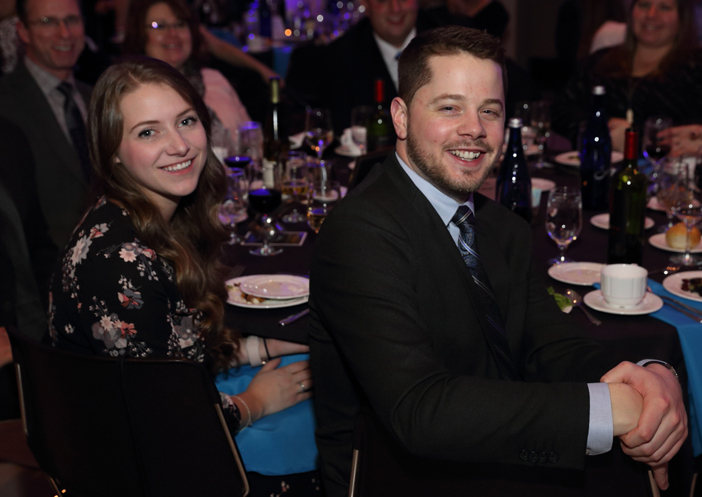 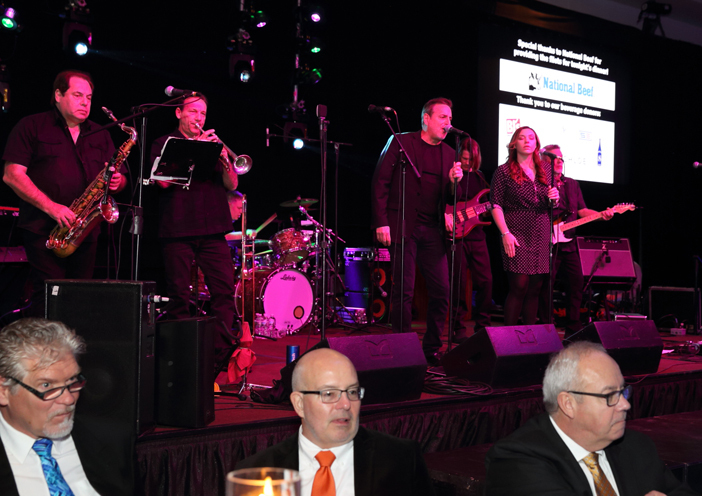 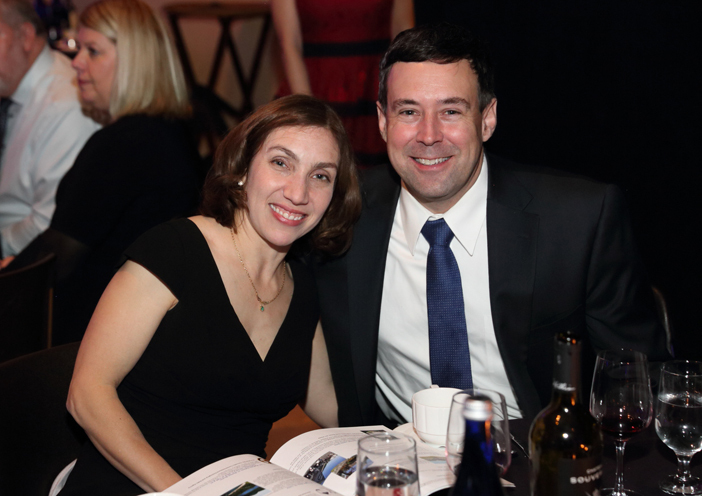 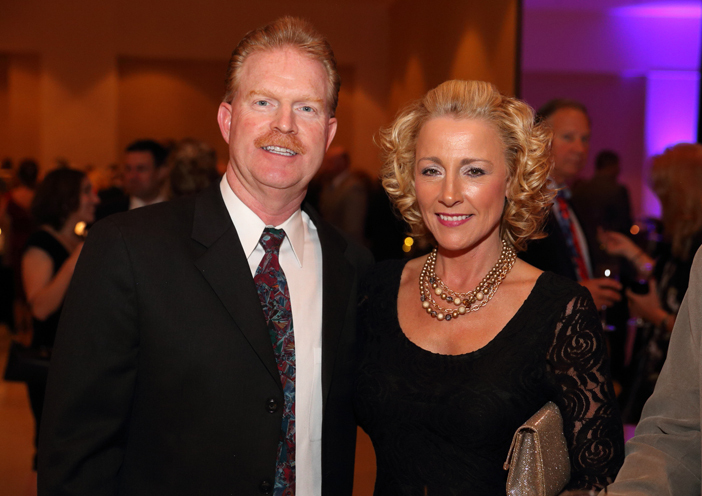 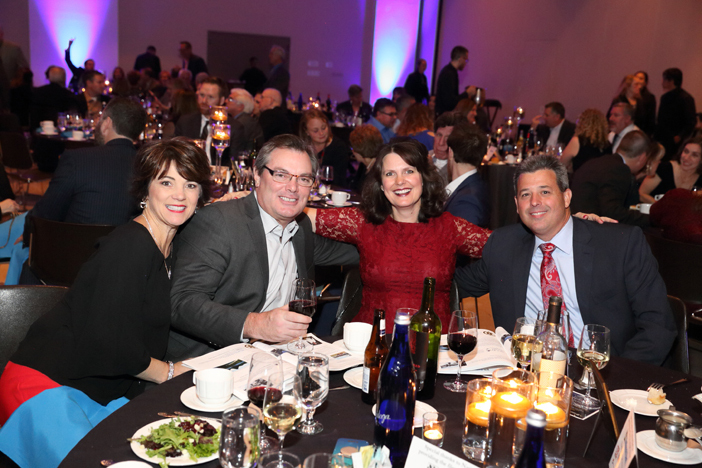 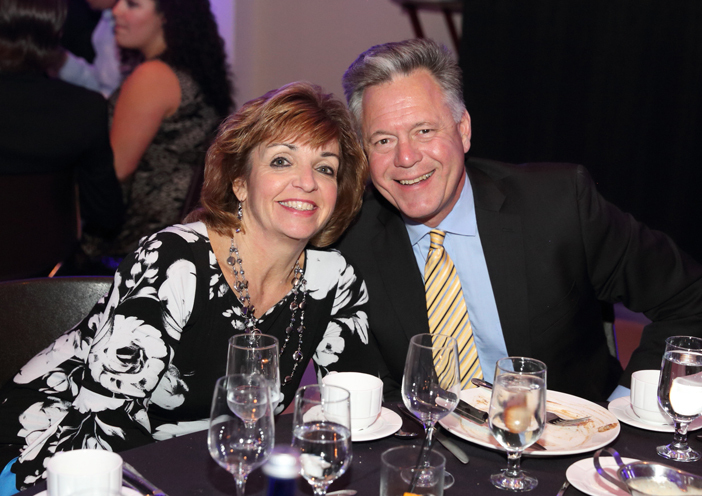 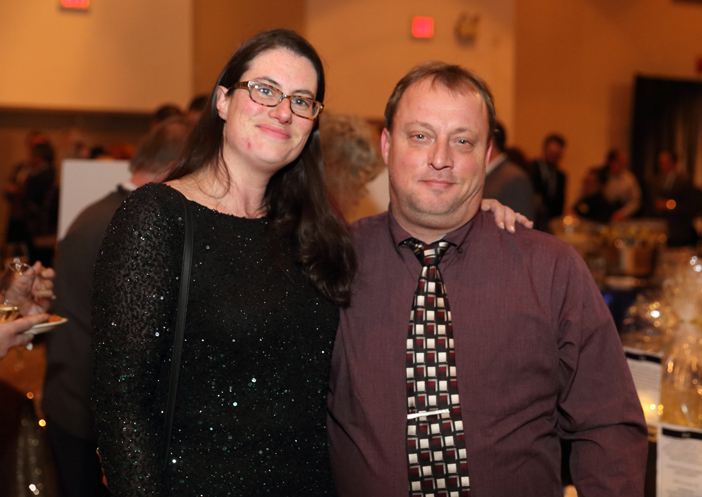 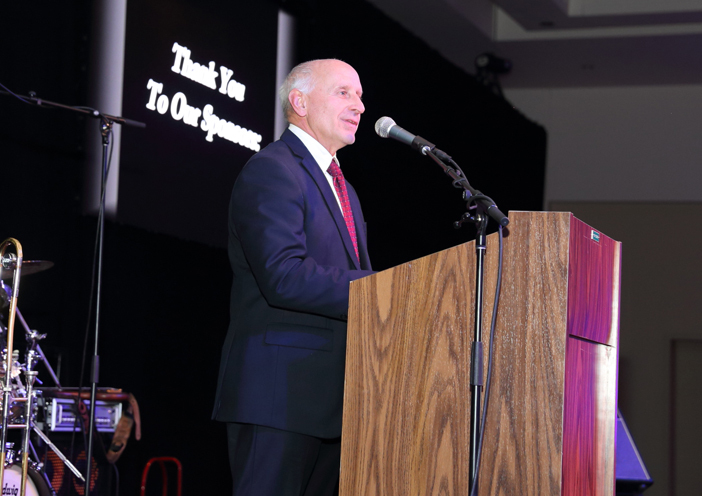 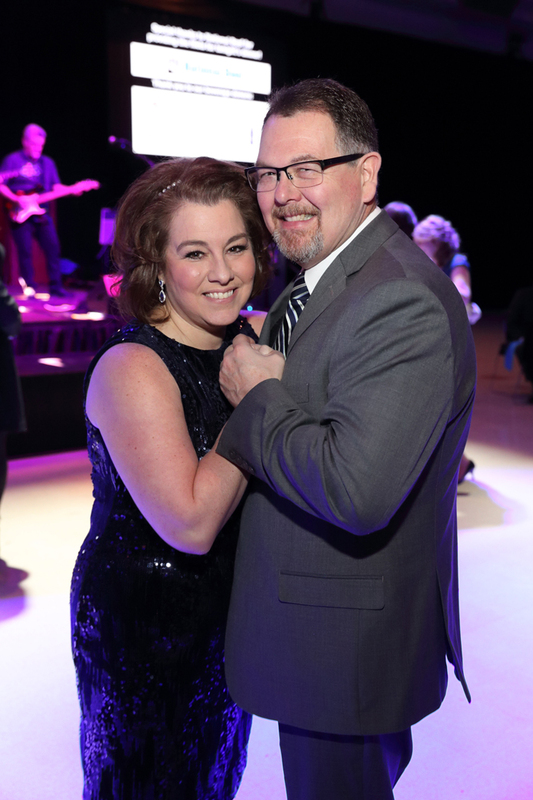 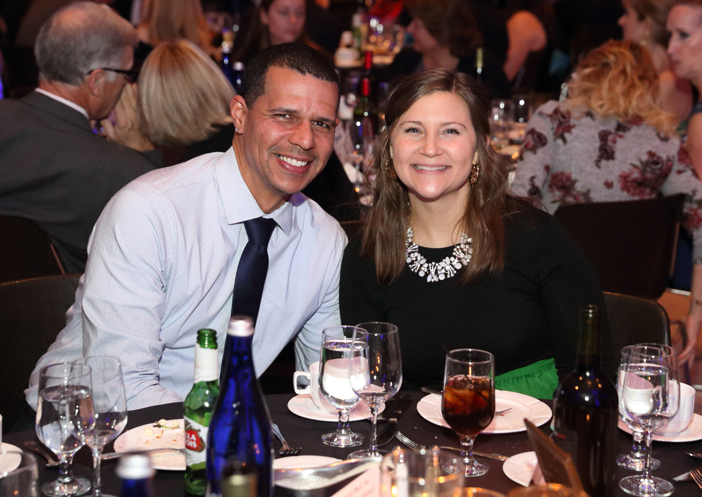 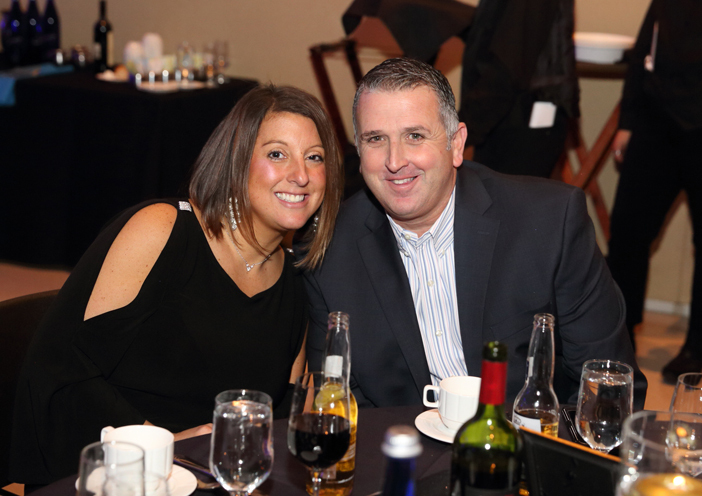 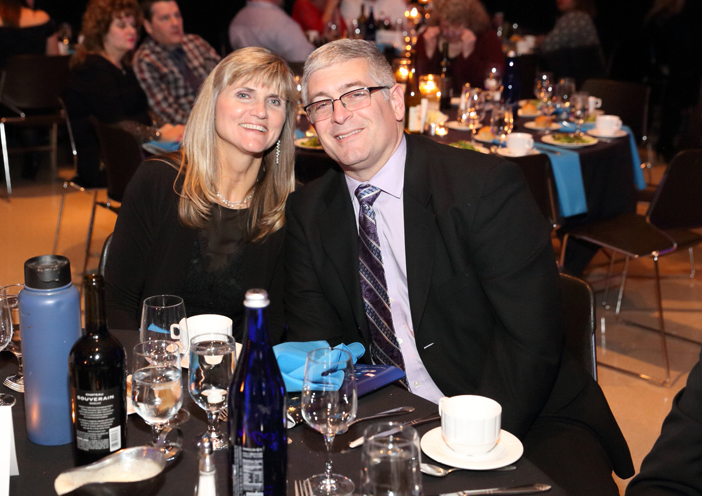 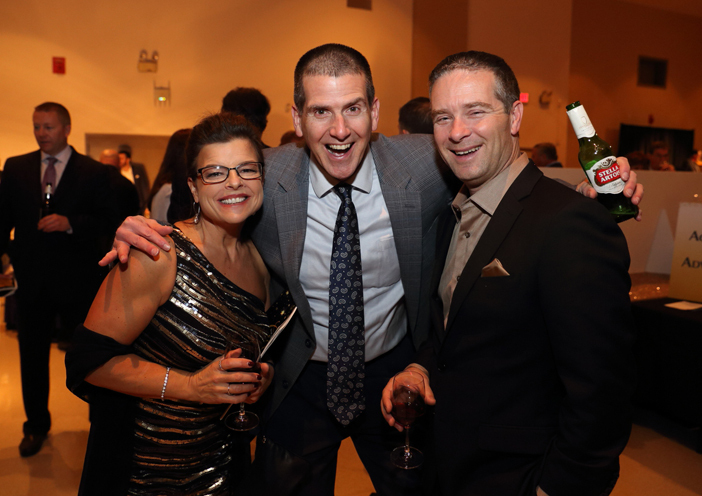 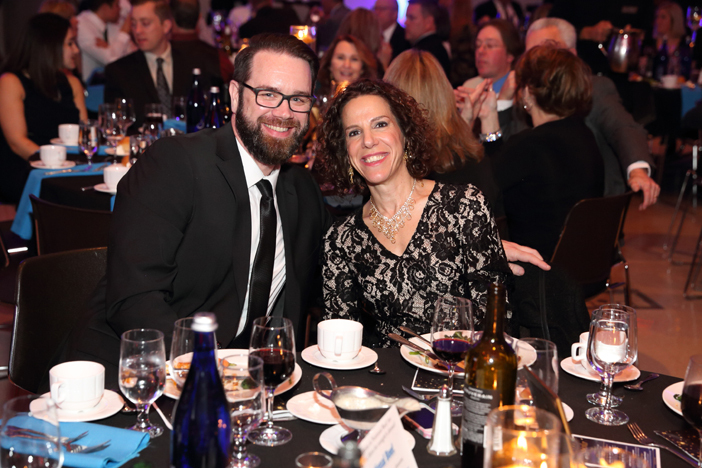 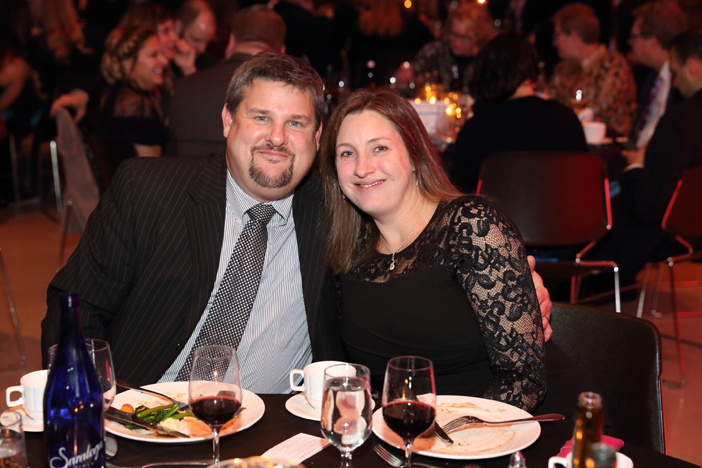 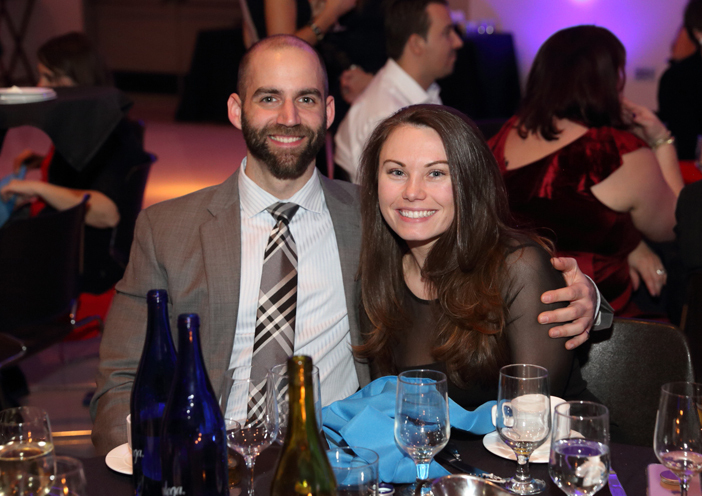 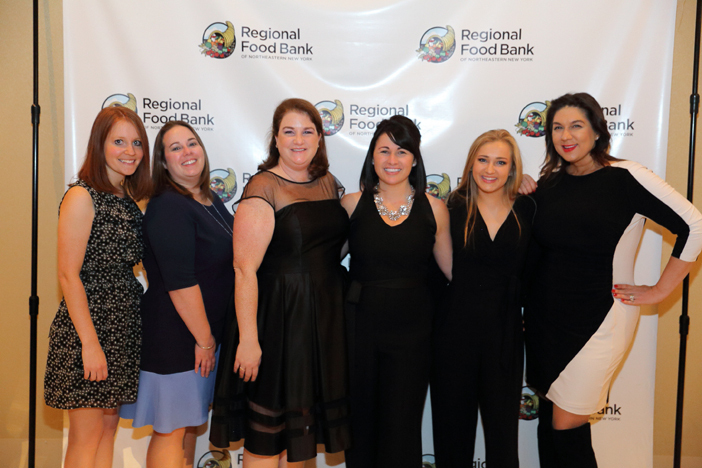 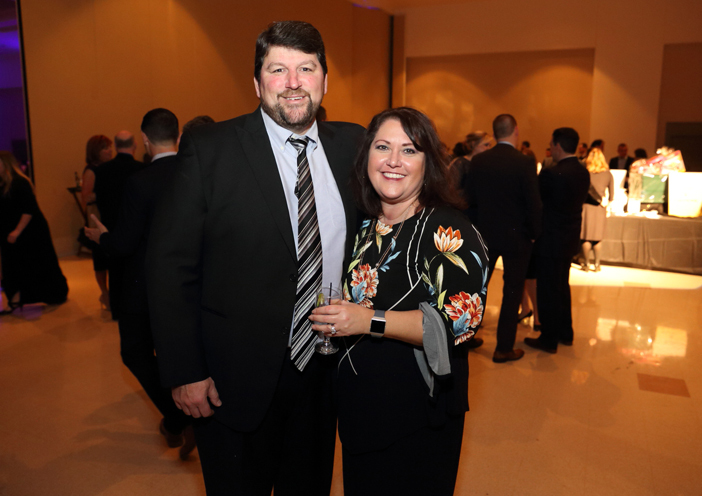 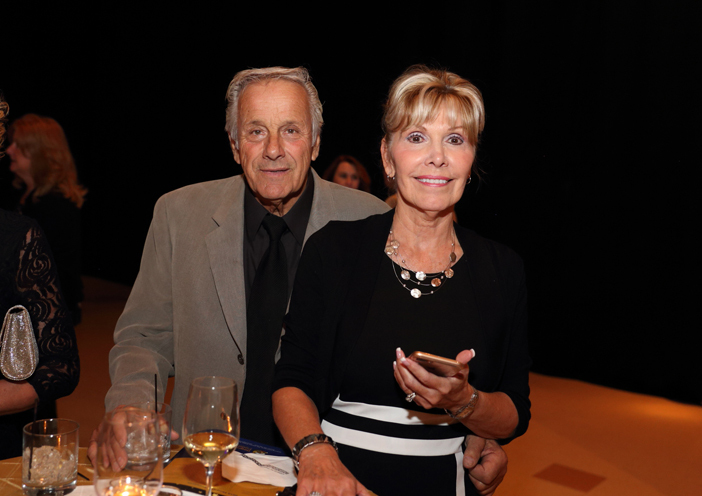 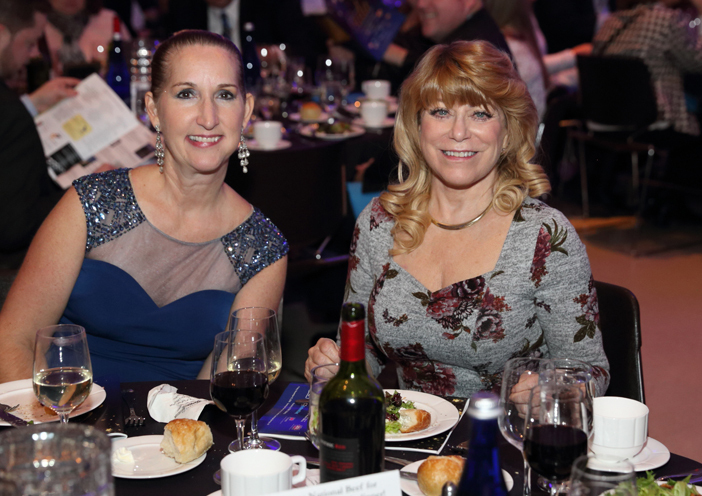 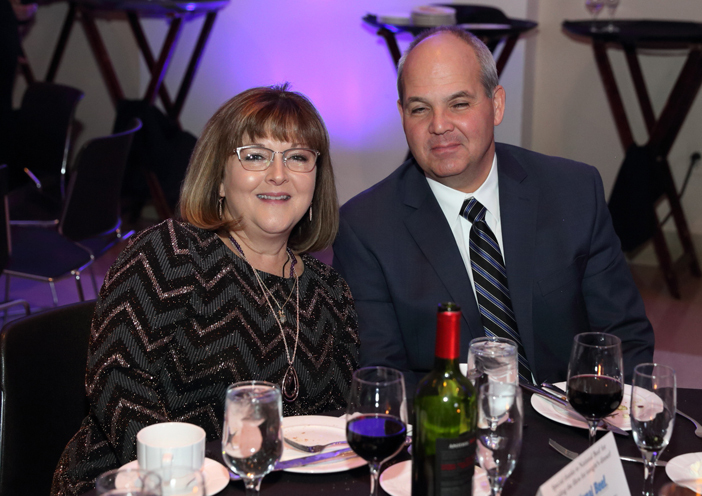 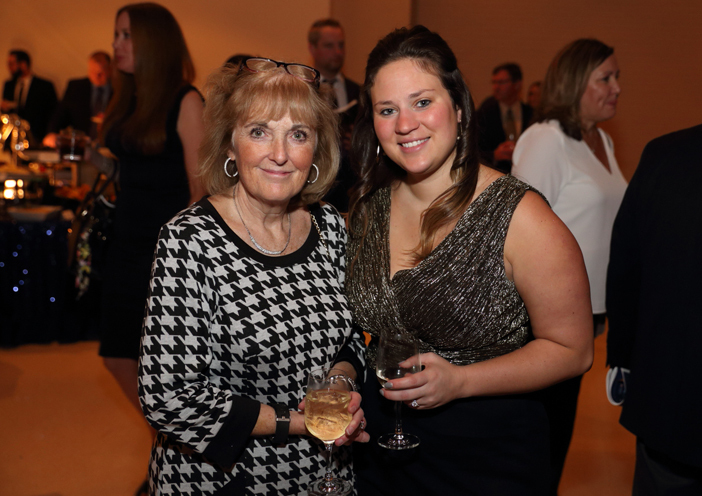 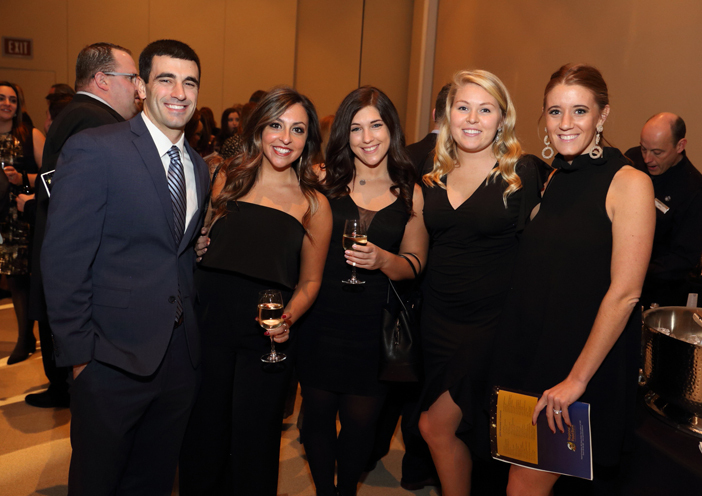 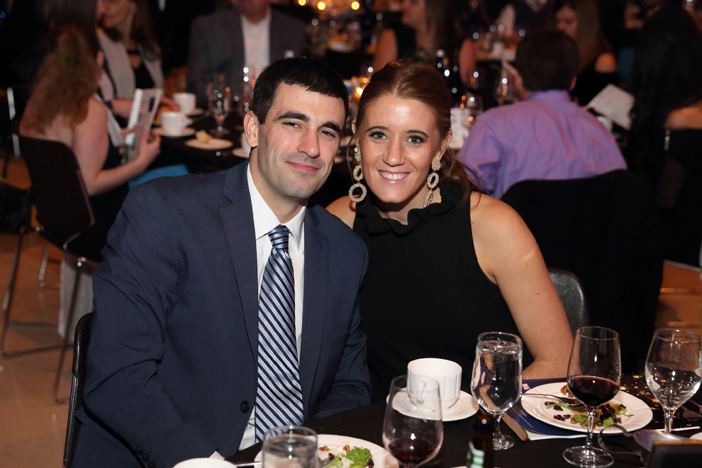 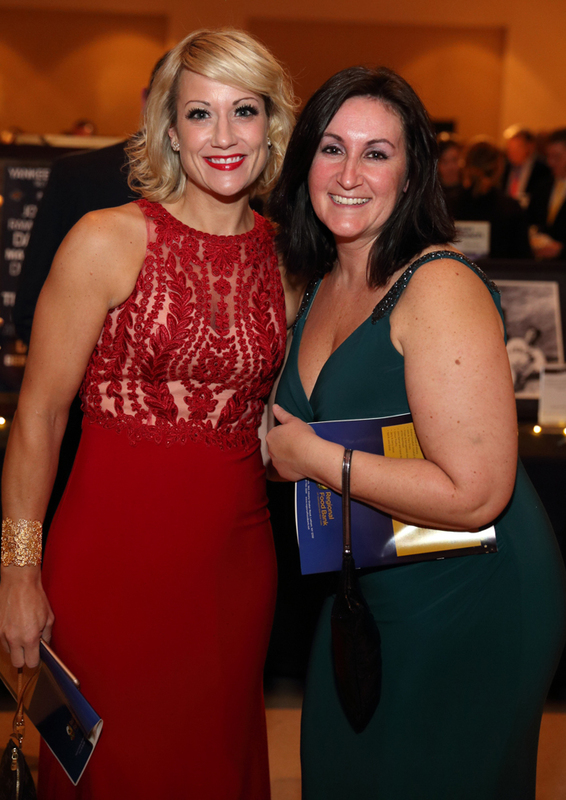 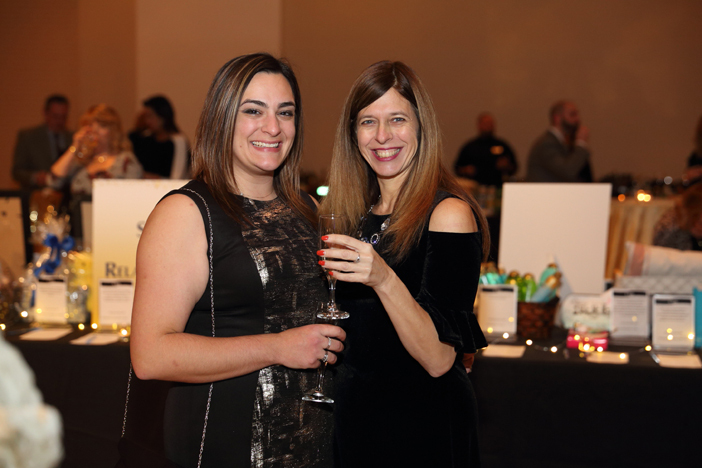 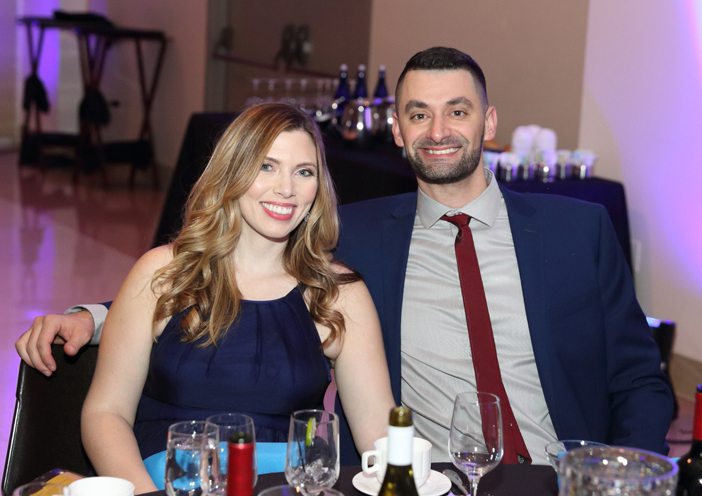 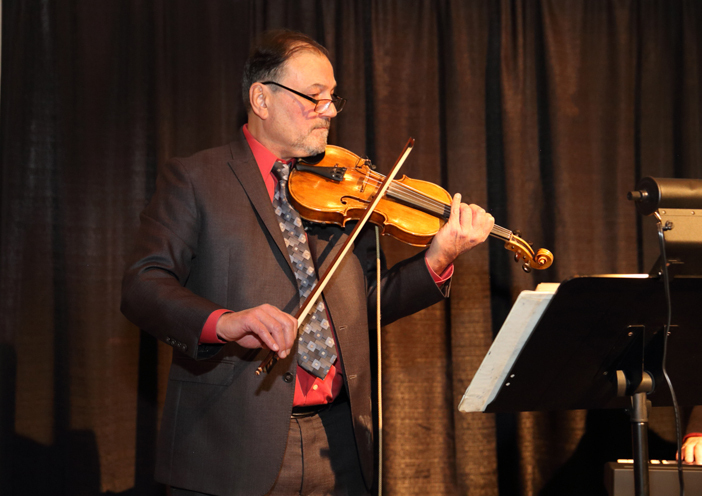 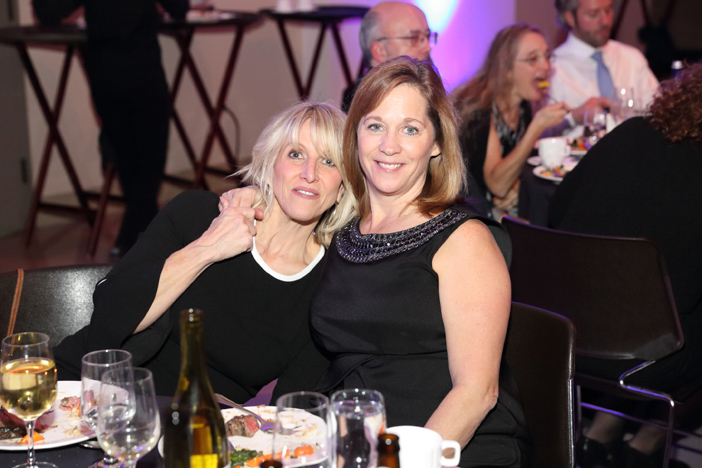 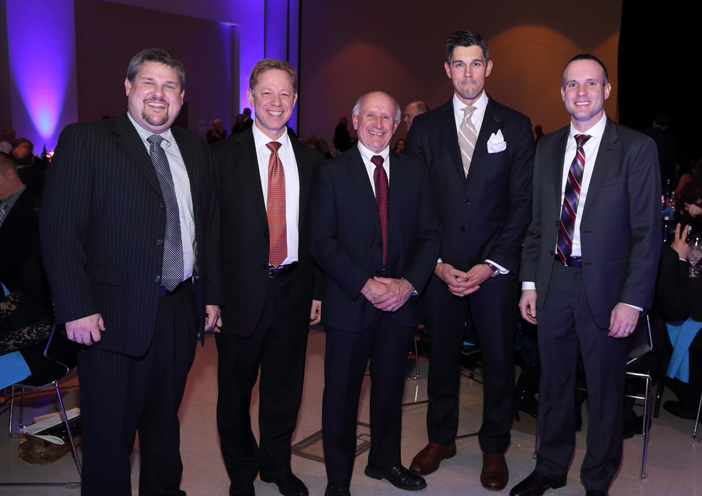 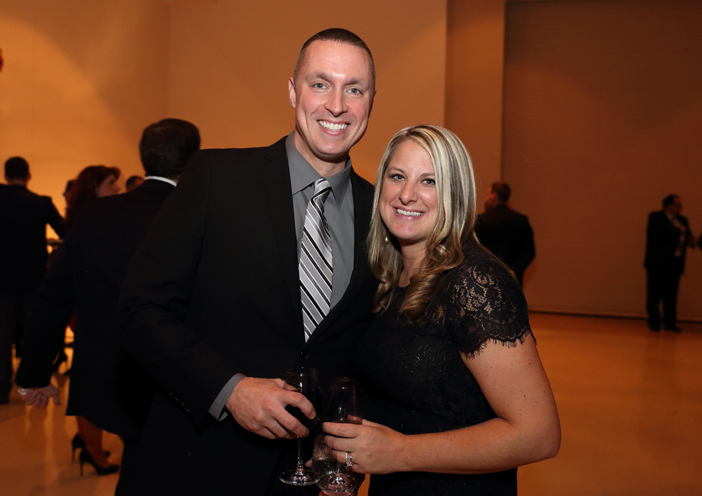 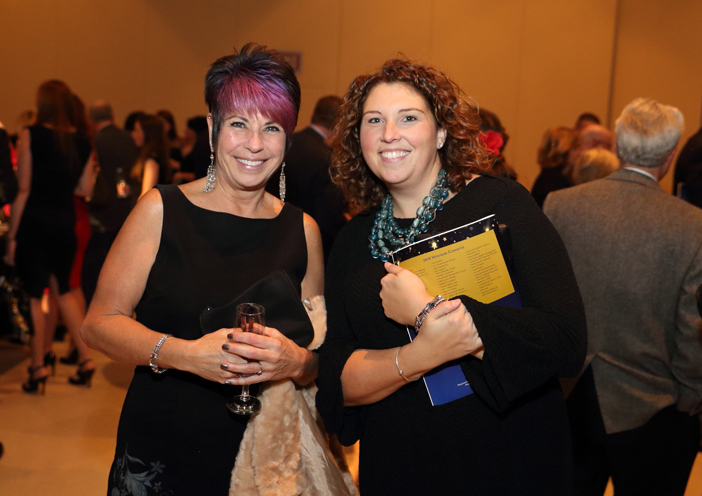 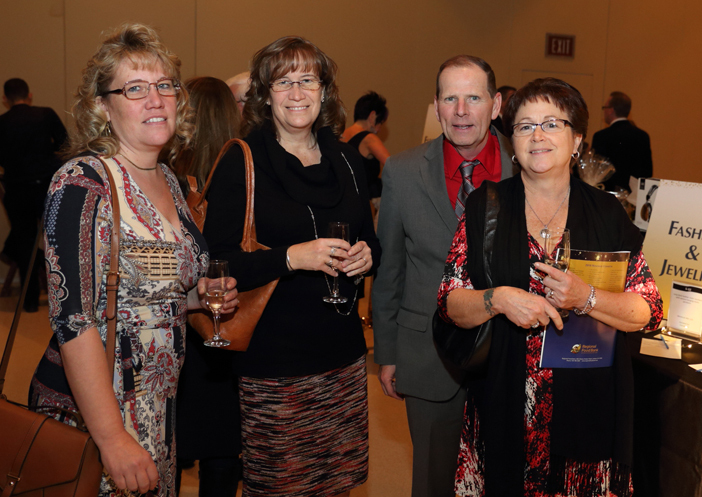 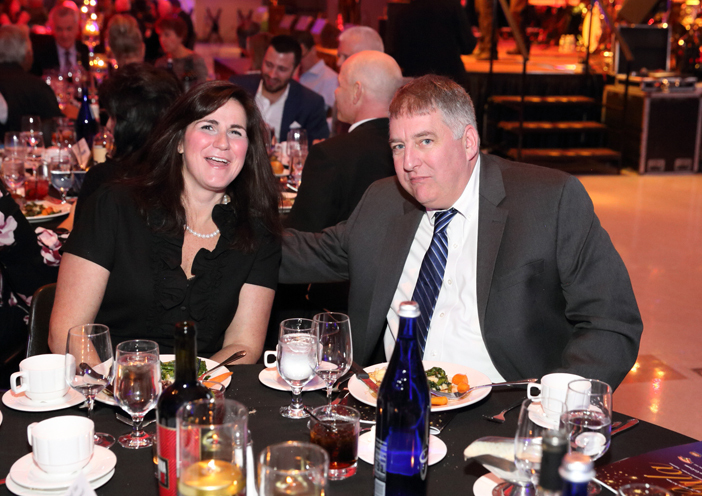 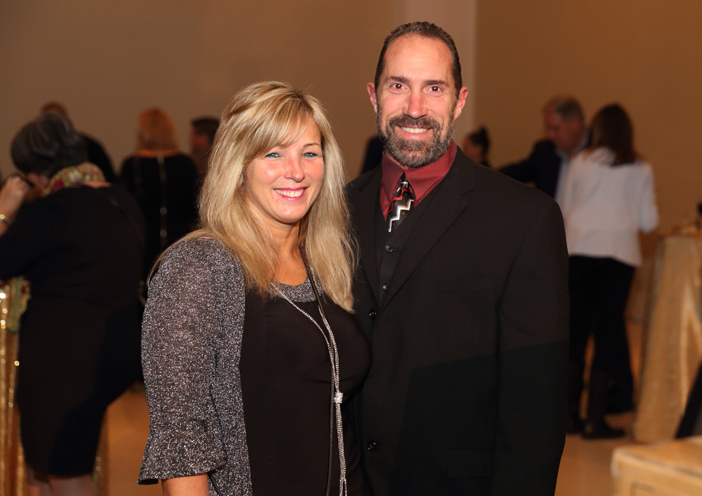 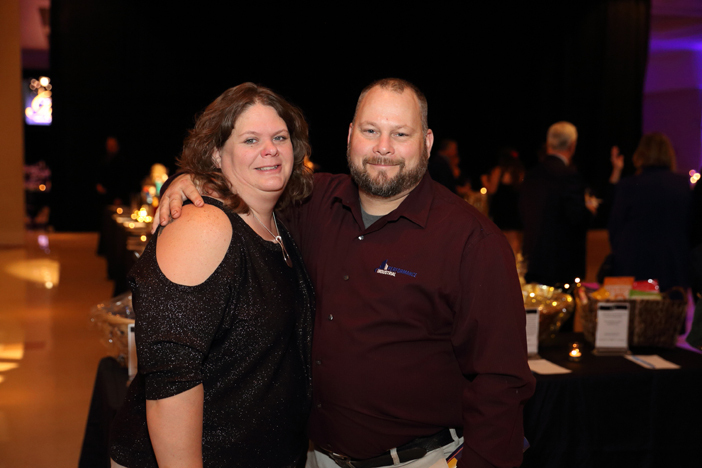 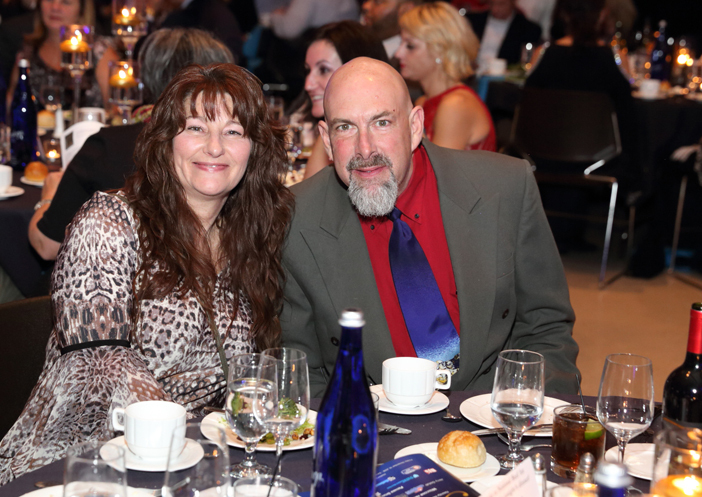 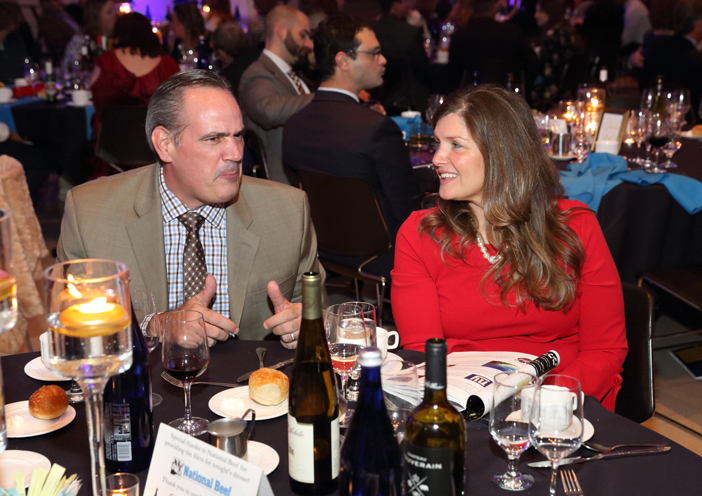 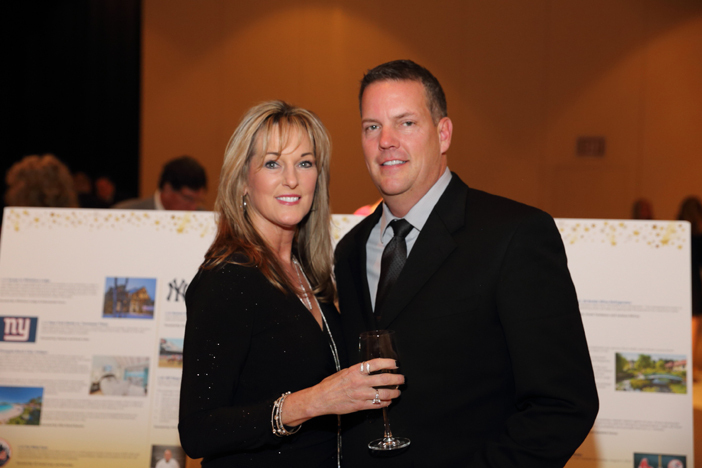 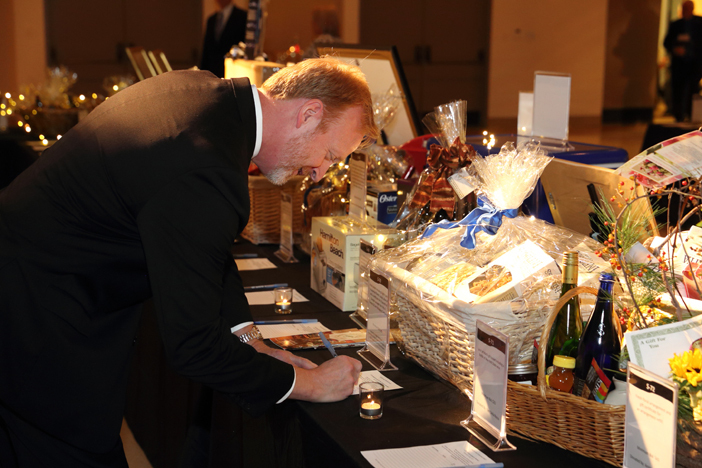 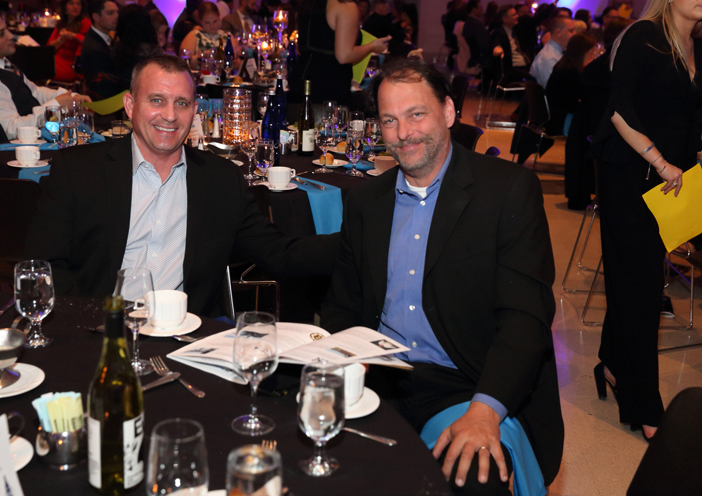 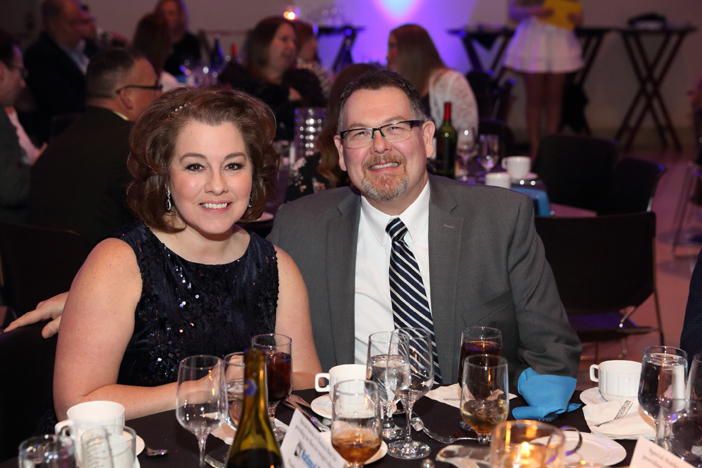 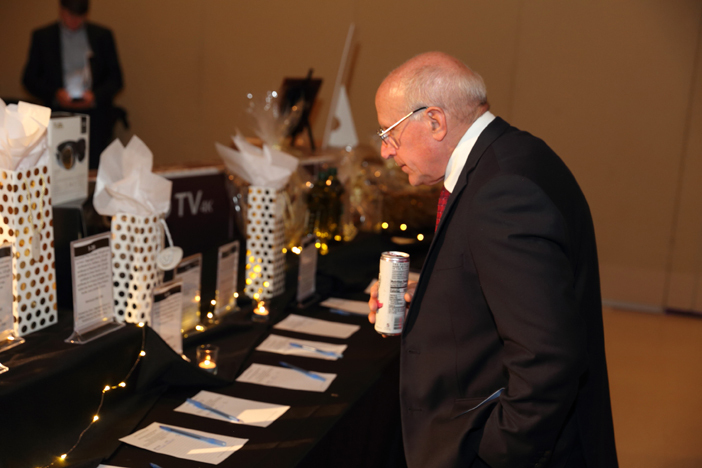 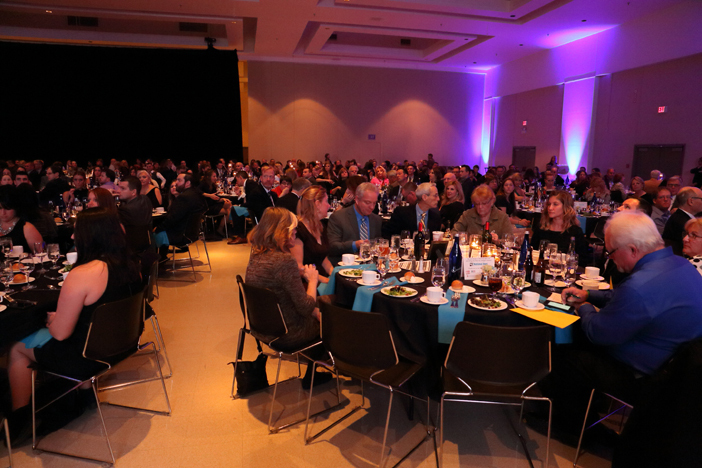 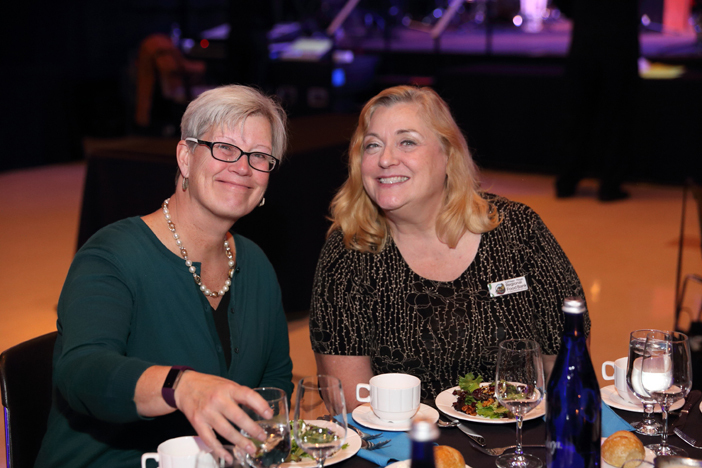 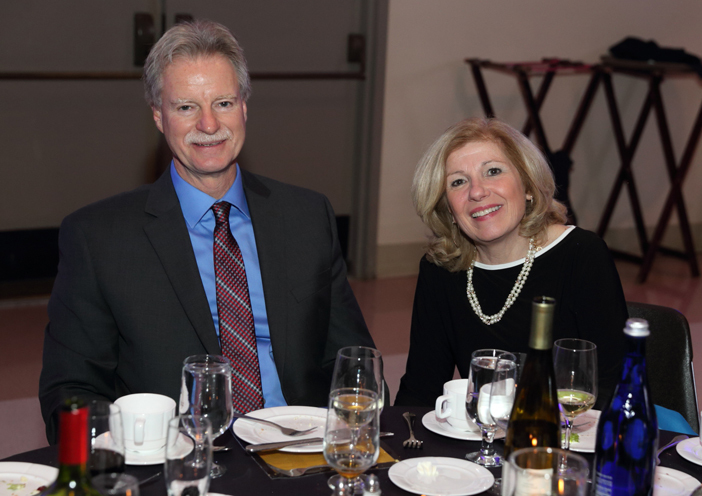 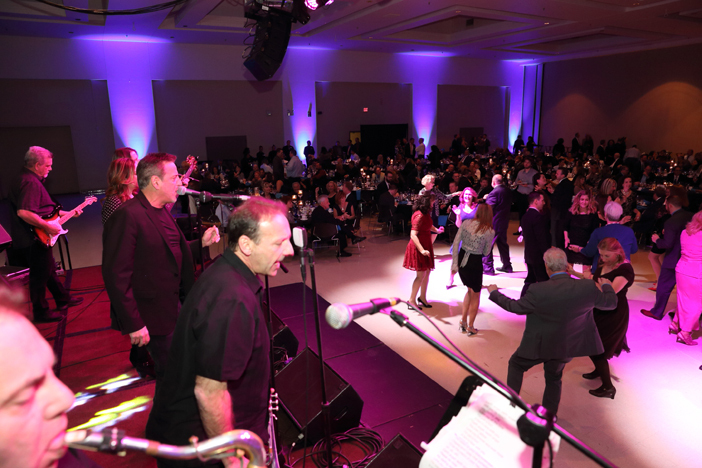 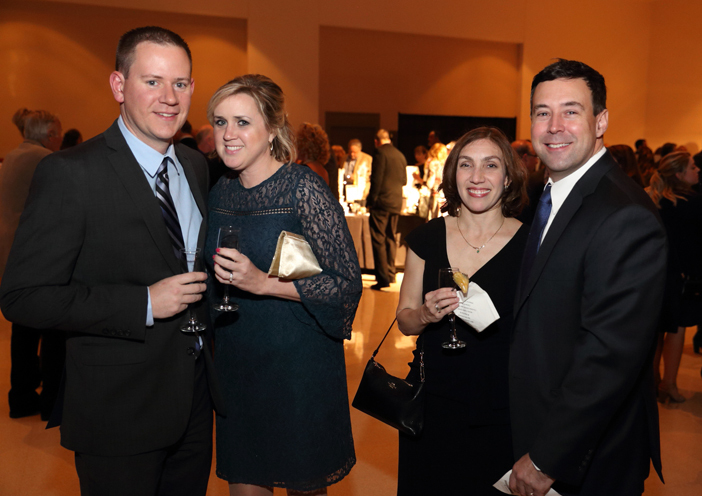 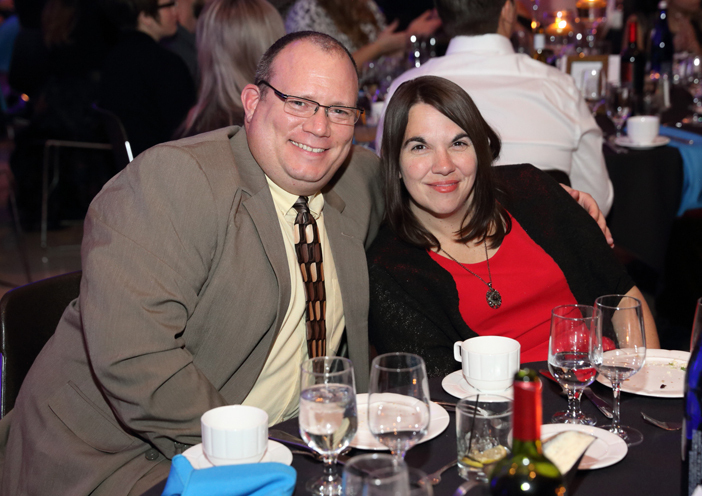 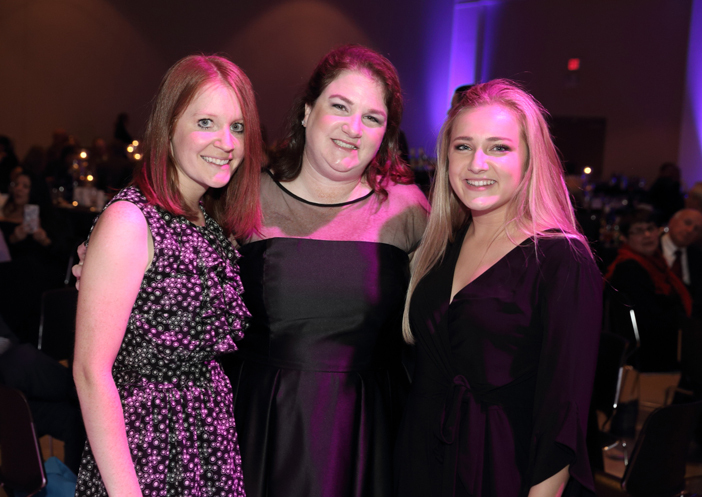 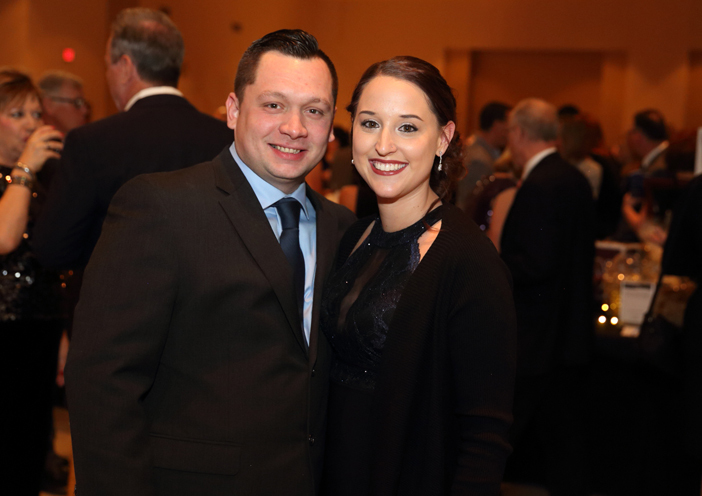 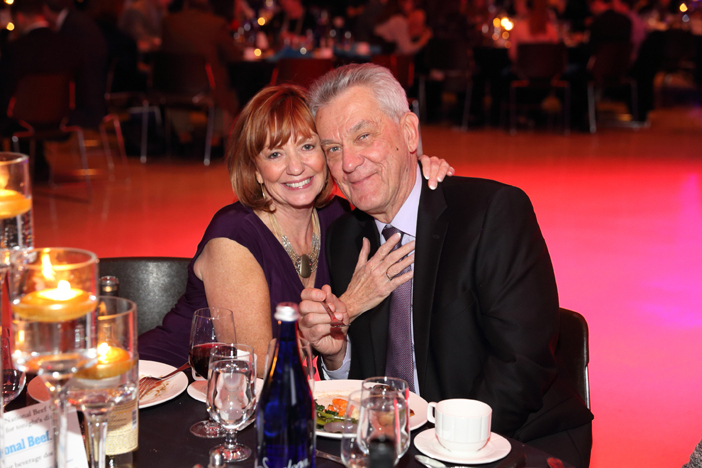 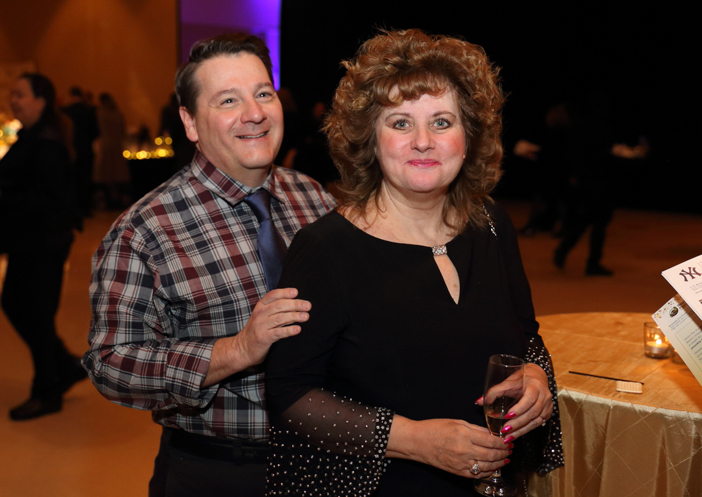 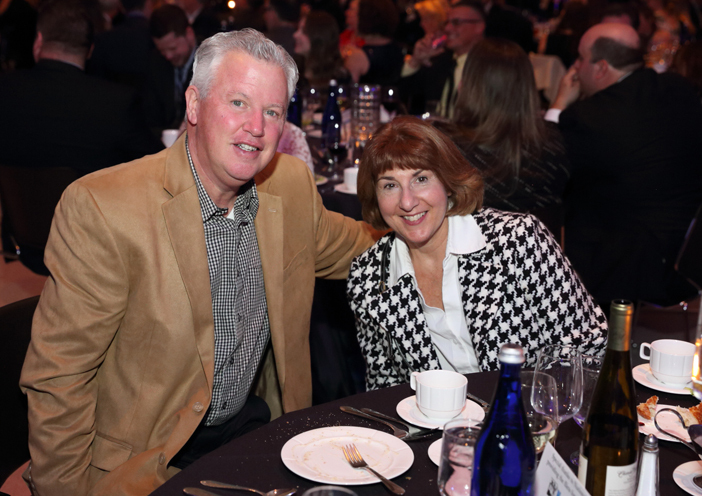 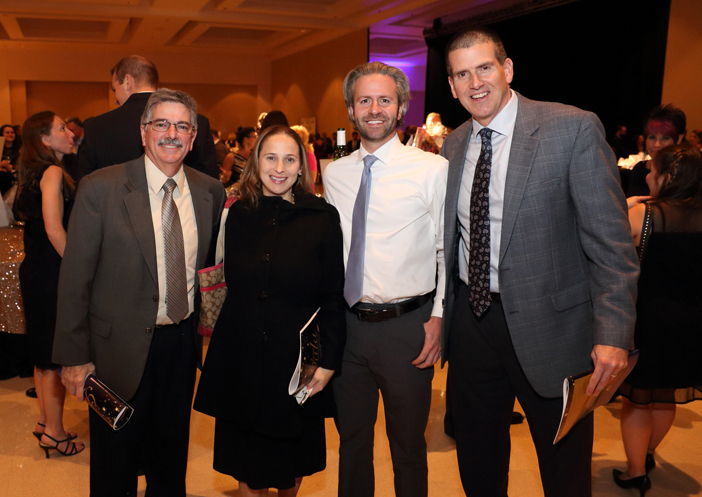 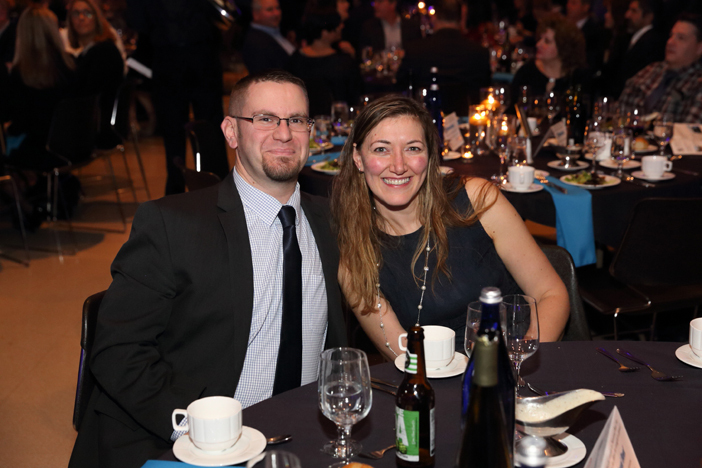 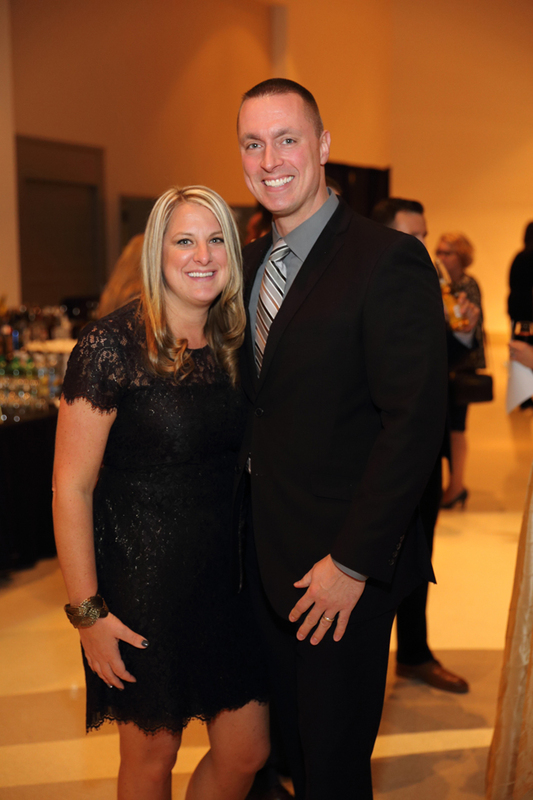 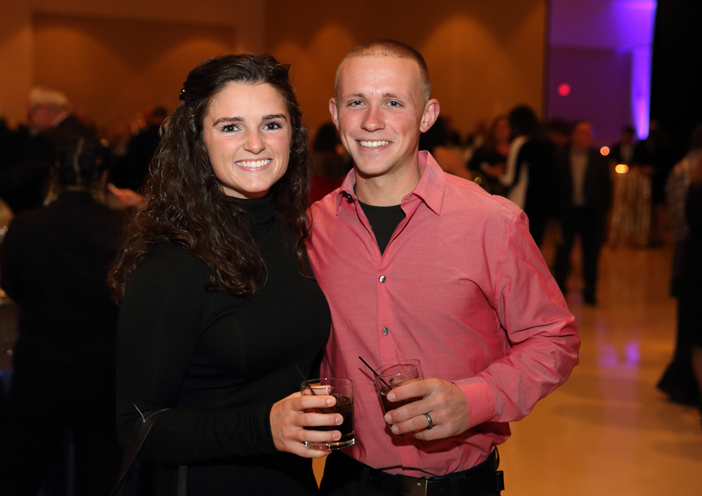 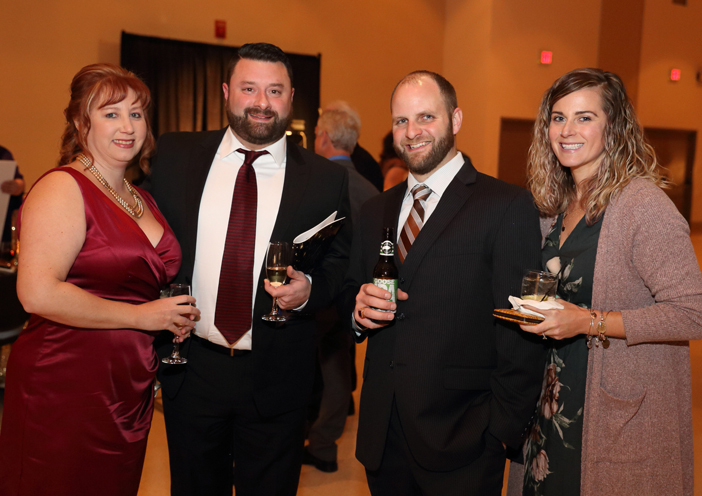 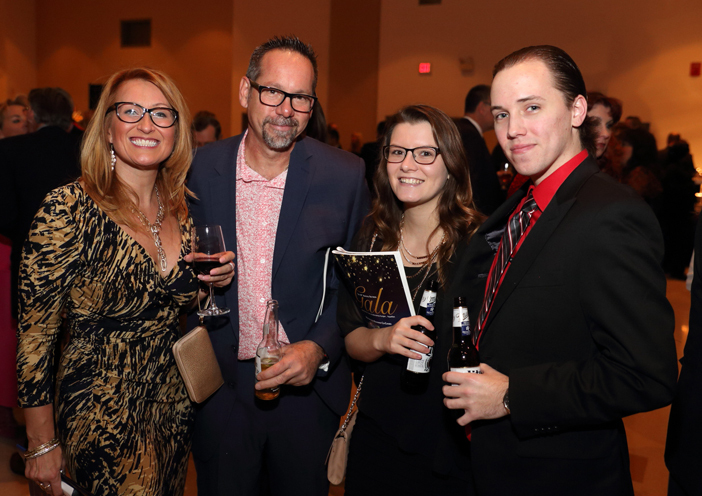 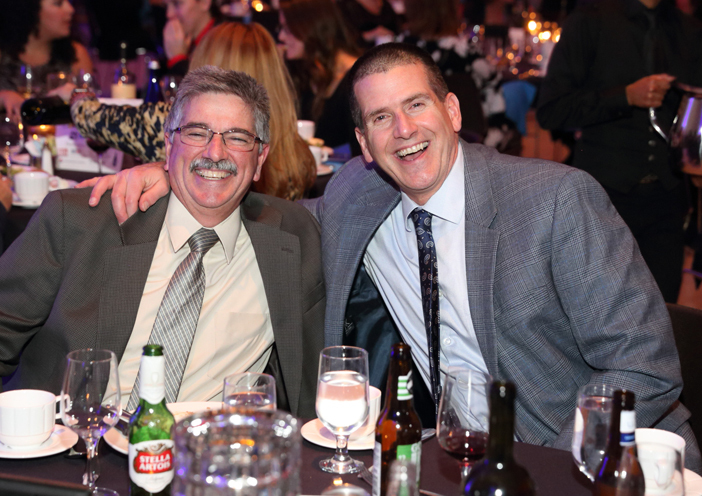 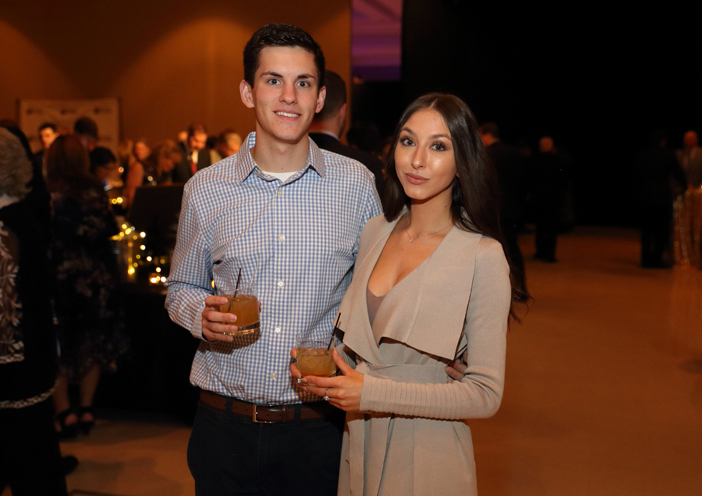 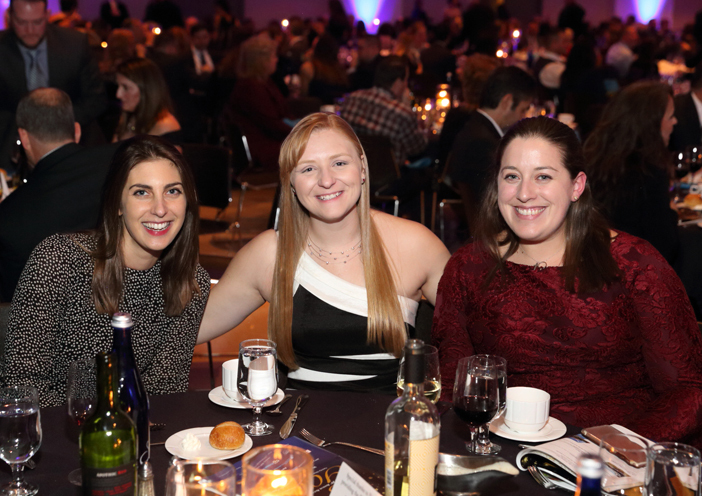 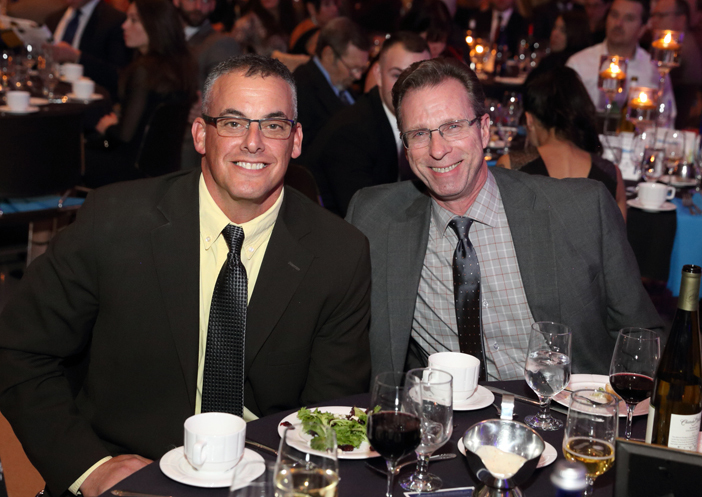 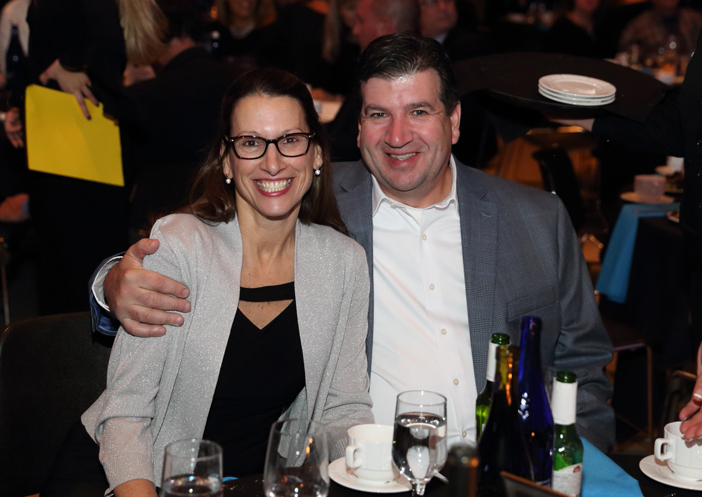 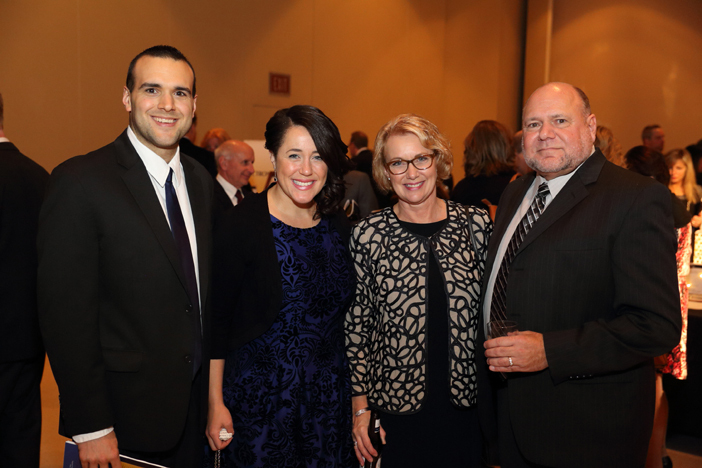 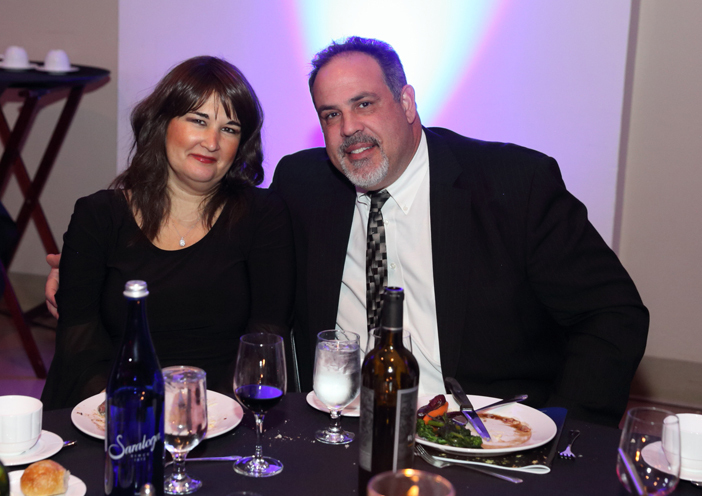 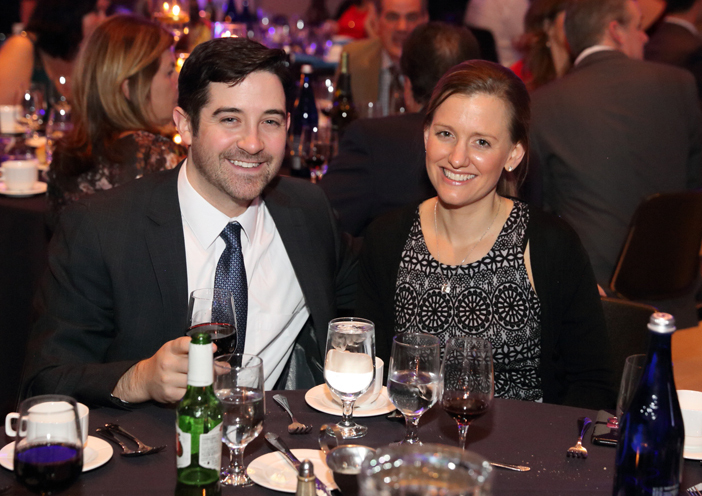 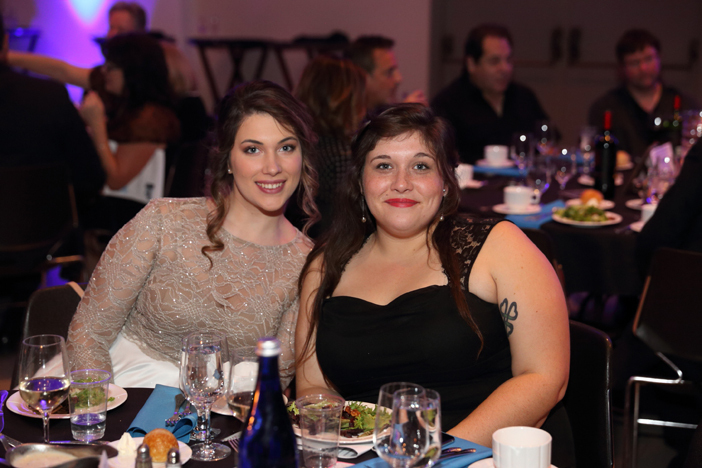 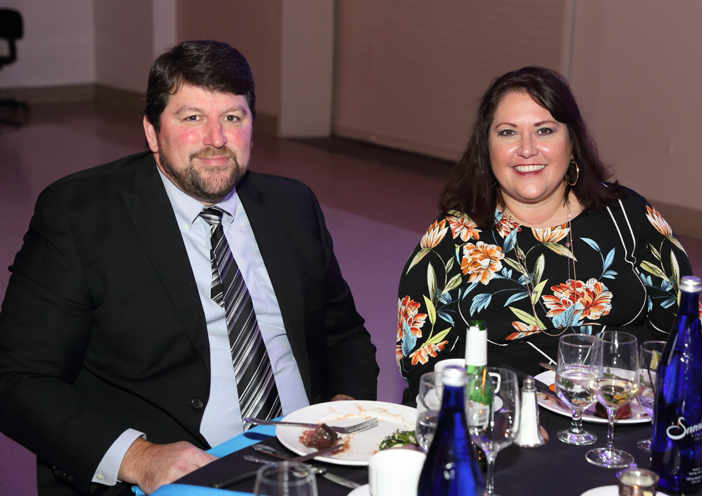 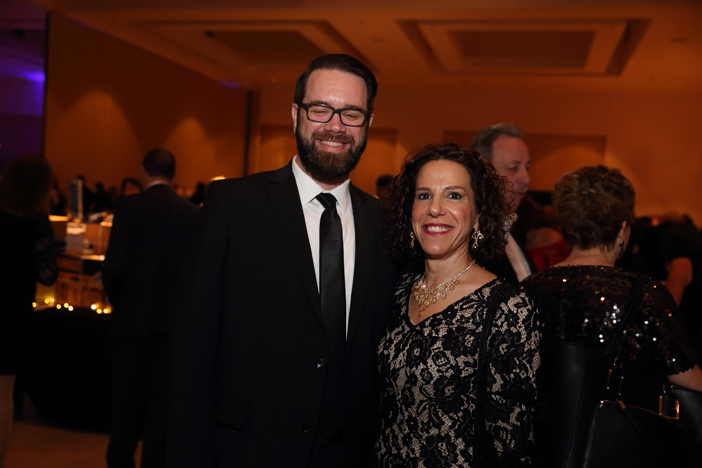 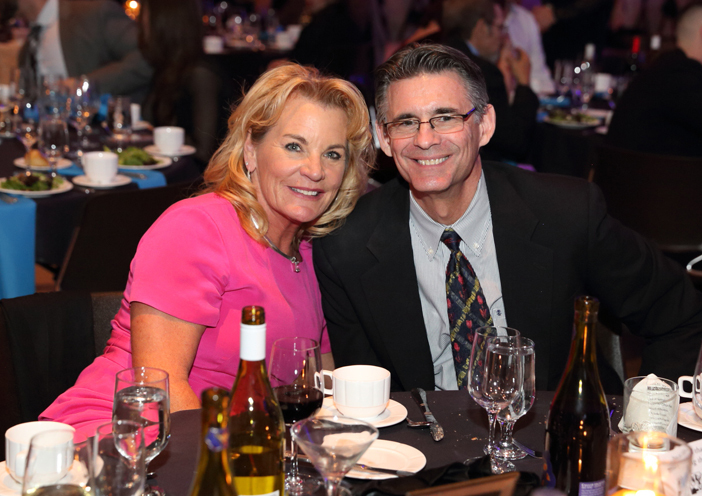 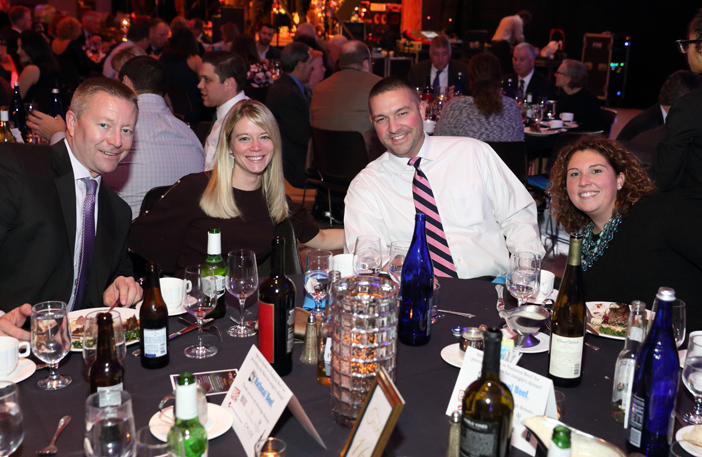 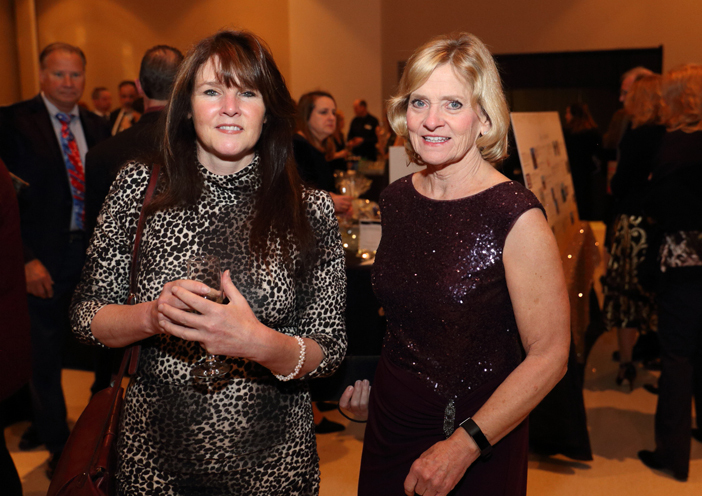 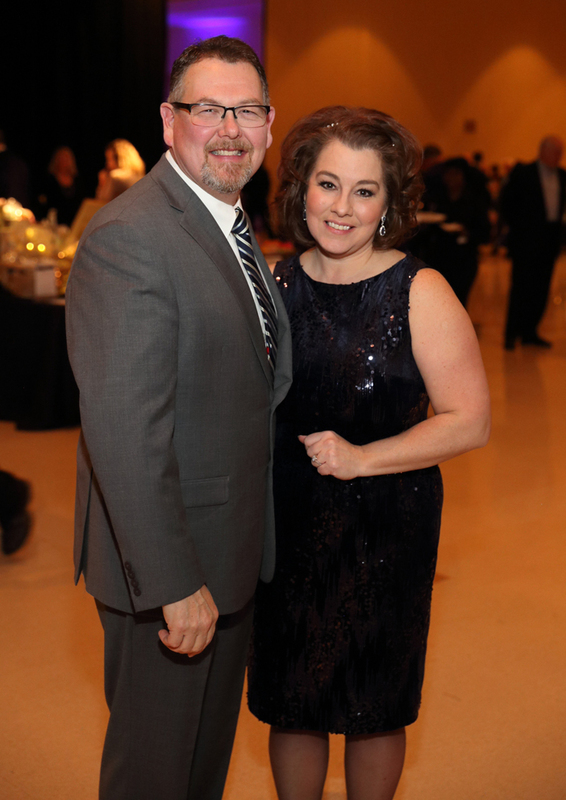 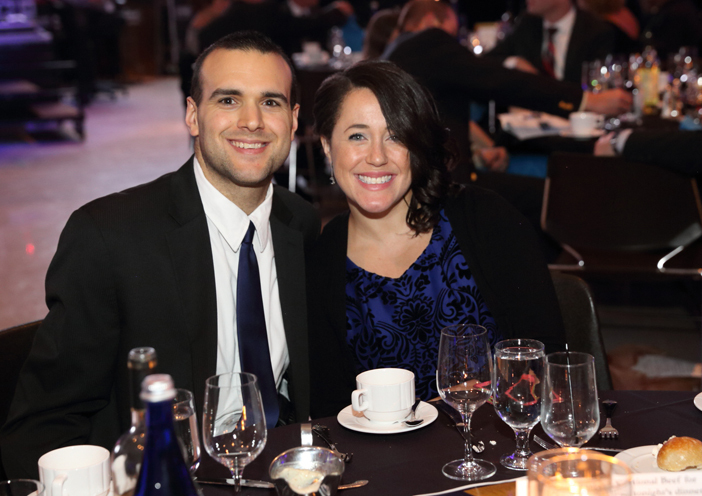 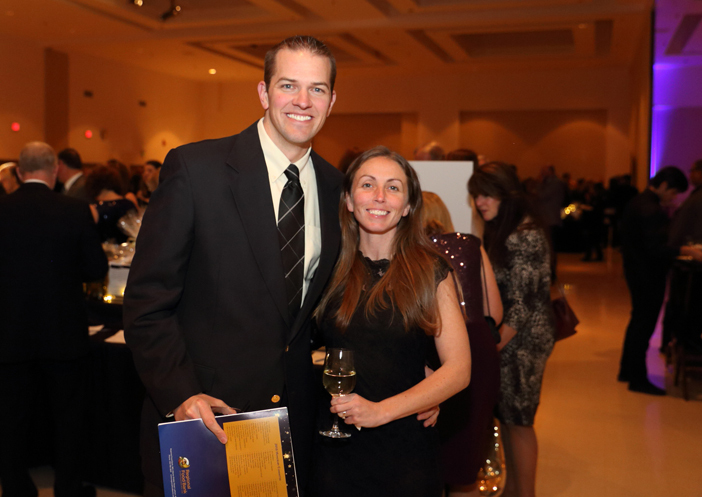 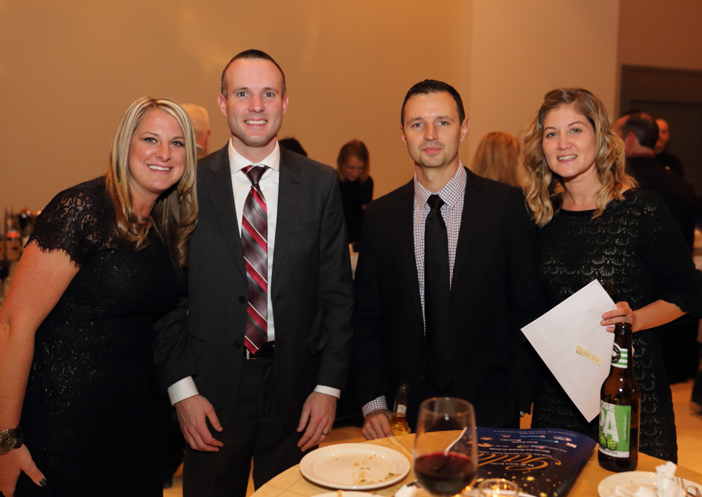 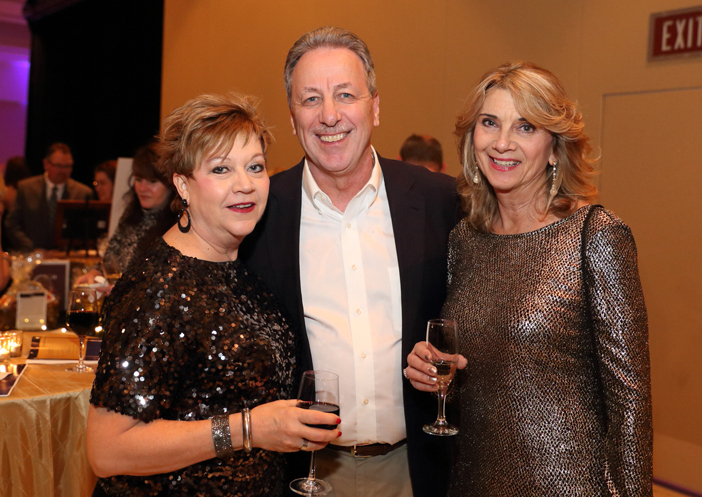 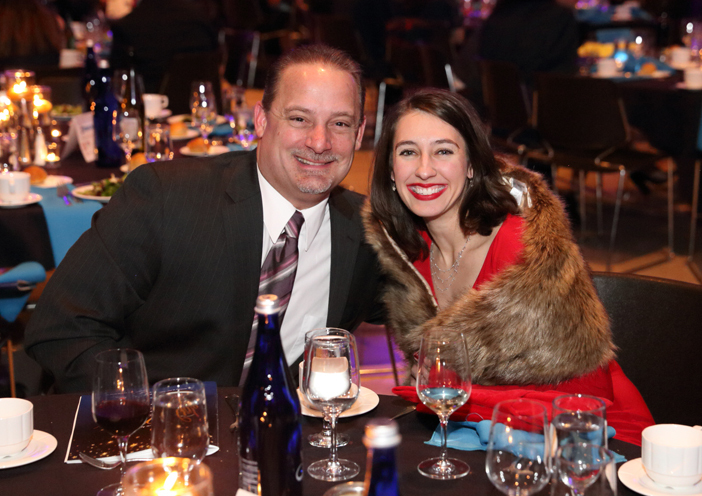 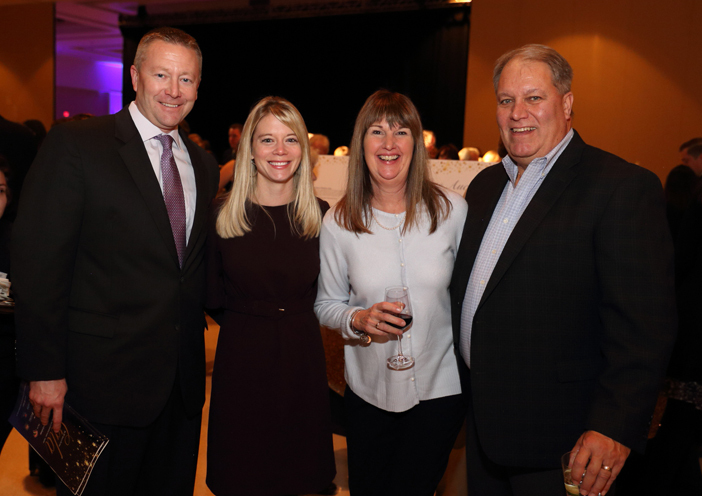 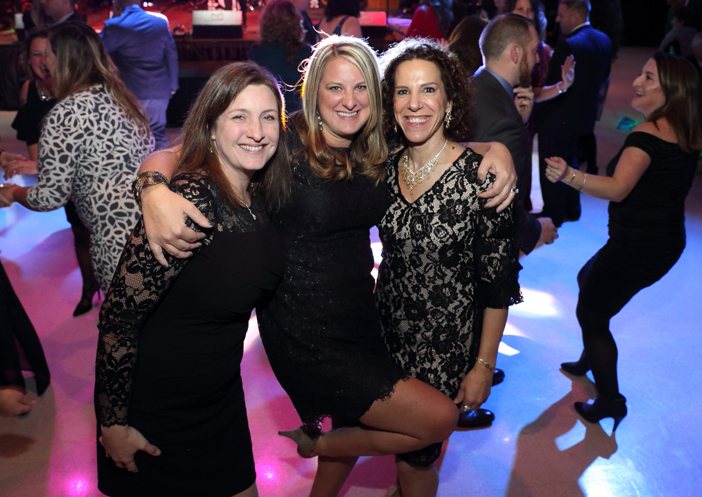 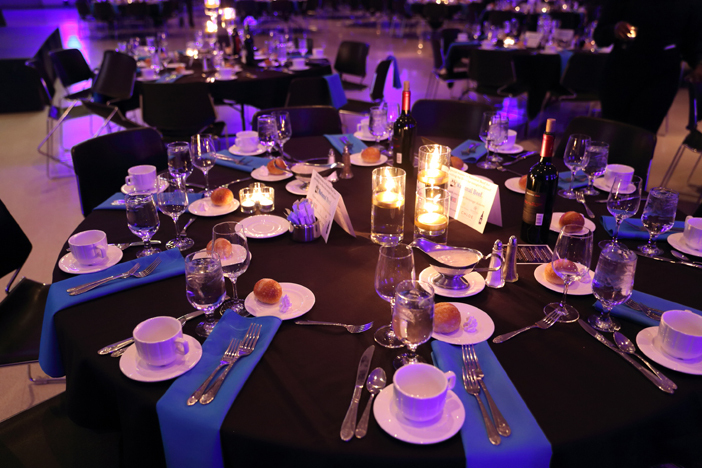 November 16, 2018 – Co-hosted by Hannaford and Price Chopper/Market32 at the Saratoga Springs City Center, the Gala raised over $200,000 thanks to generosity of more than 60 sponsors, numerous item and in-kind donors, and all who attended. 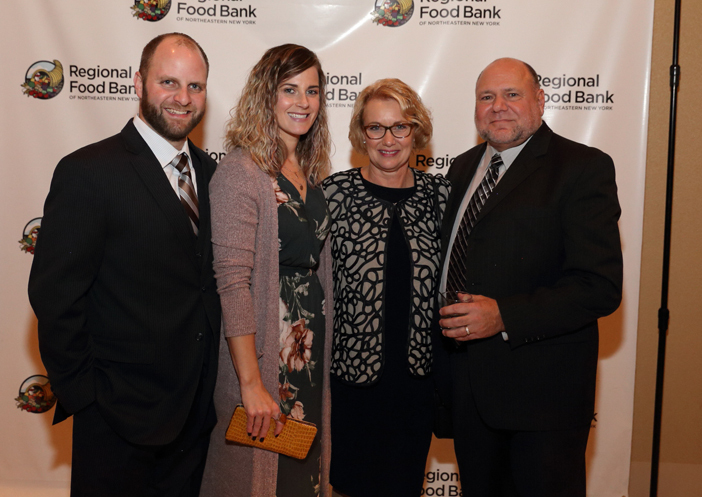 For every $1 it spends, the Food Bank provides four meals to people in our community who need our help, so 800,000 meals were made possible by this by this incredible support! 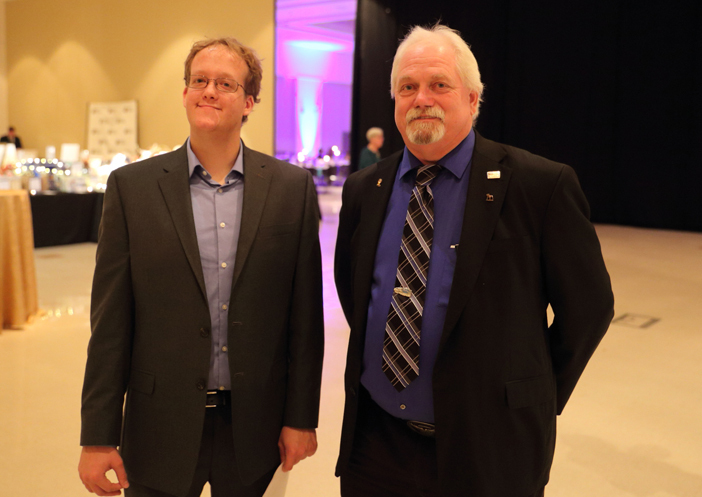 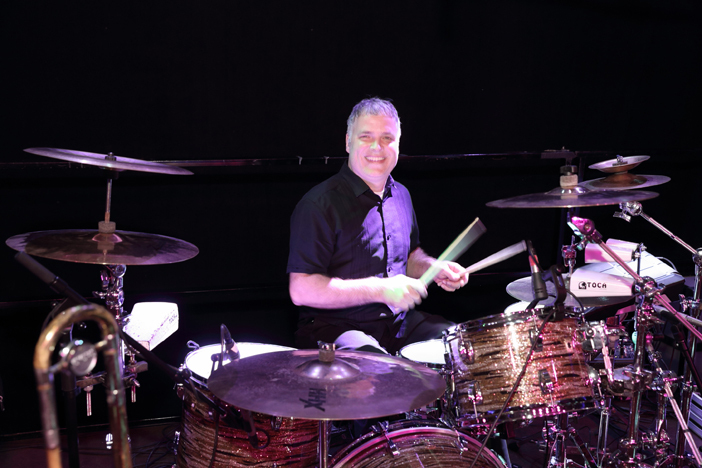 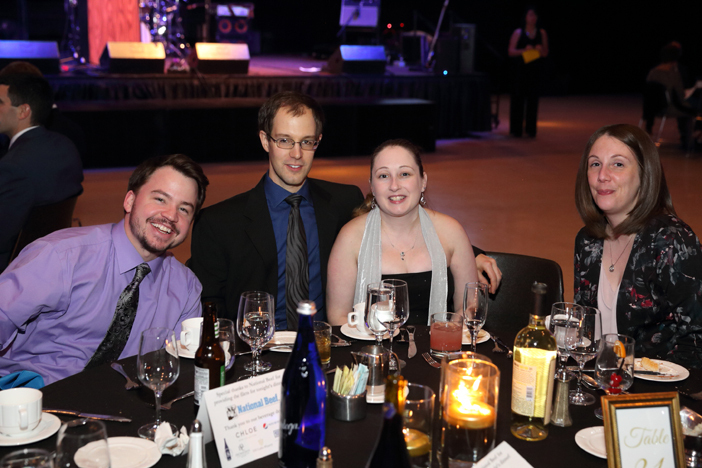 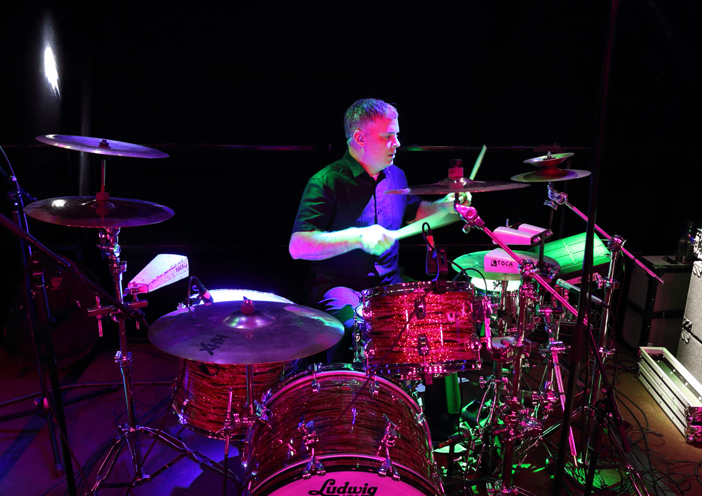 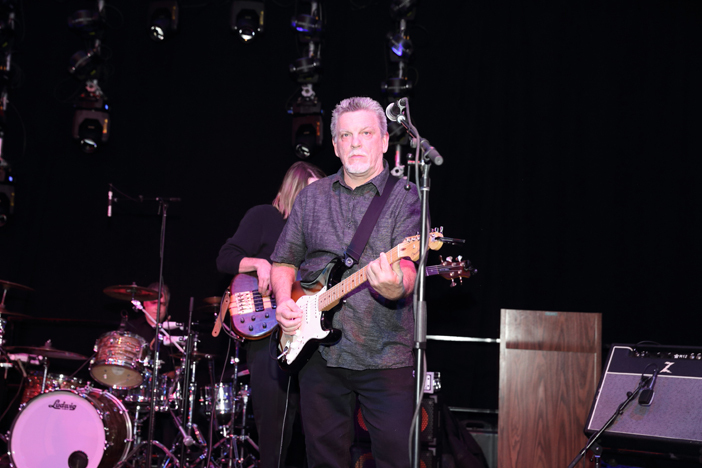 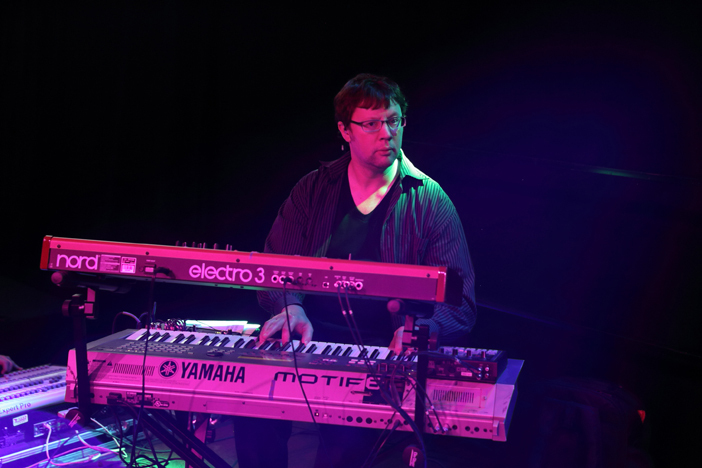 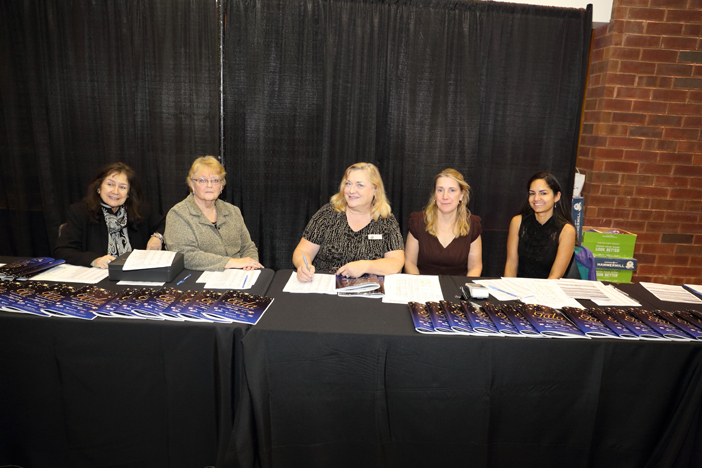 Photo credit Gary McPherson/McPherson Photography.